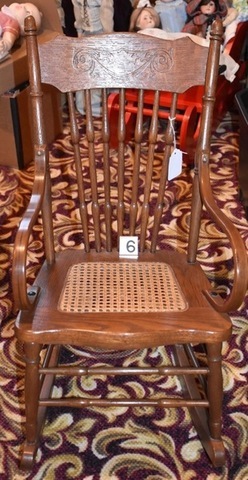 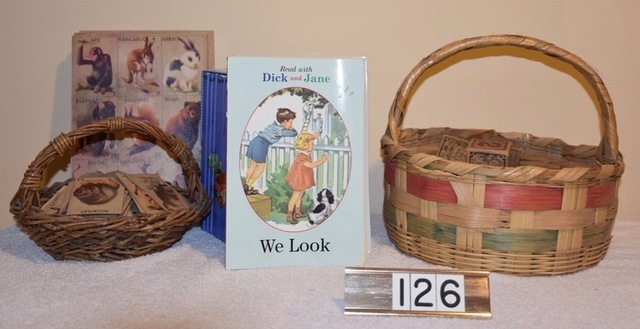 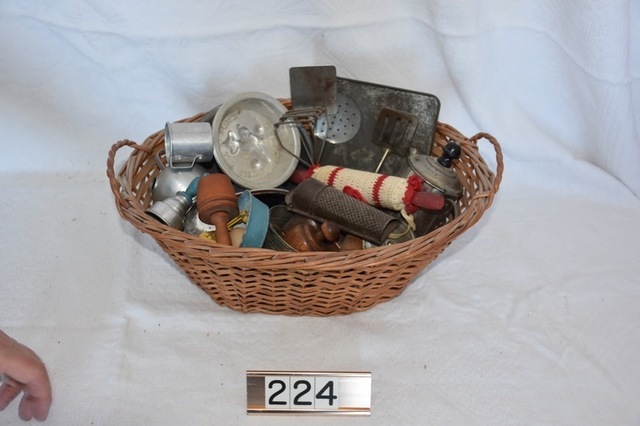 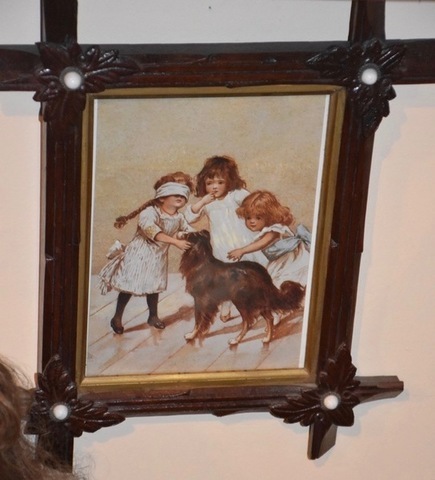 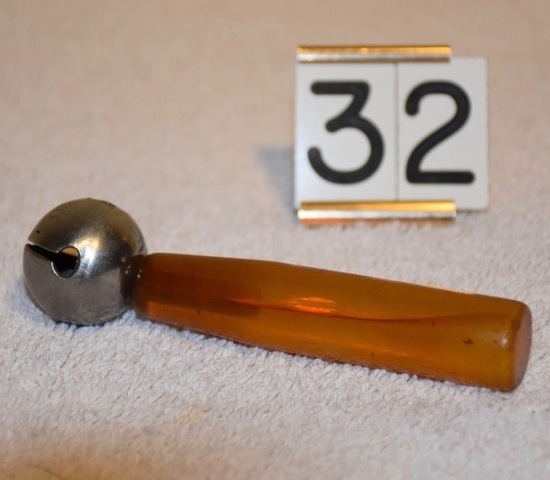 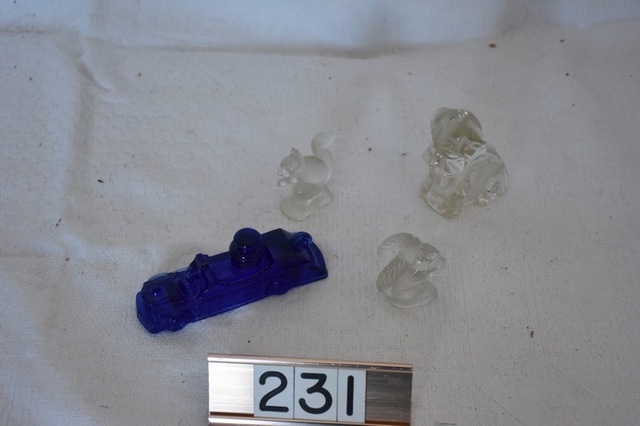 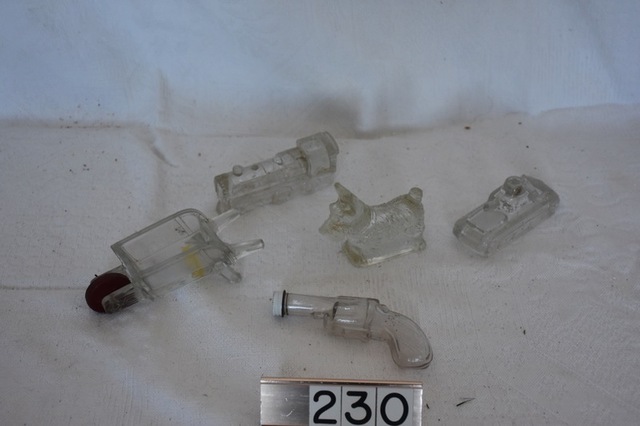 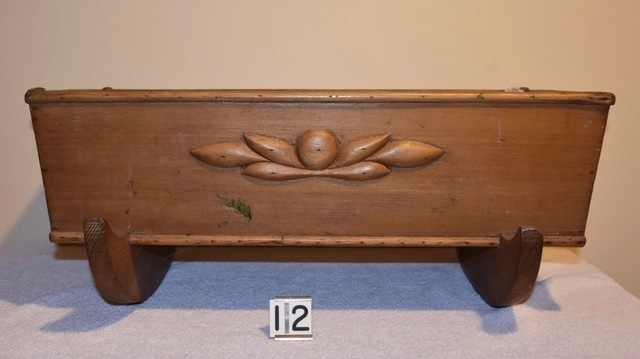 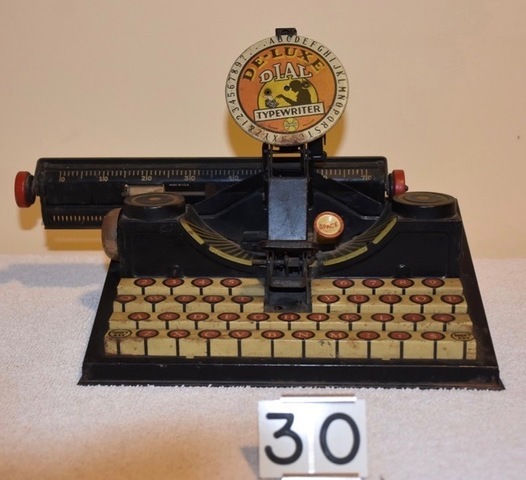 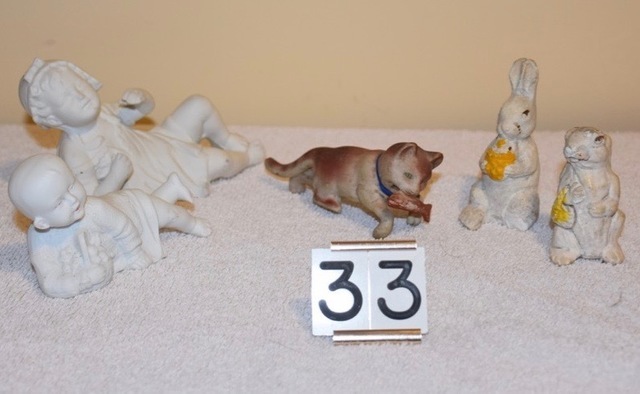 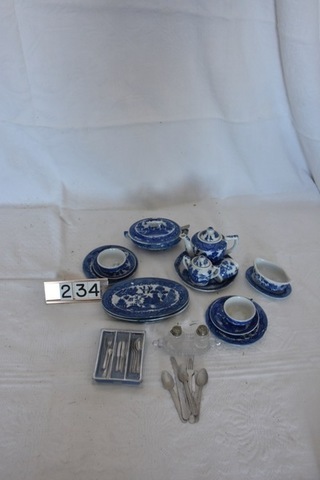 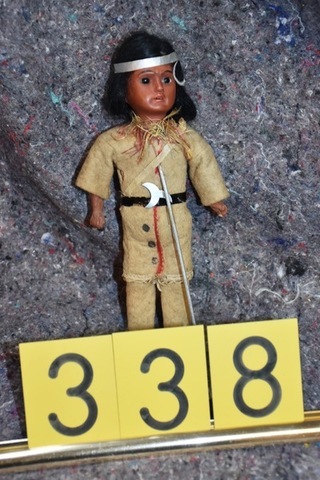 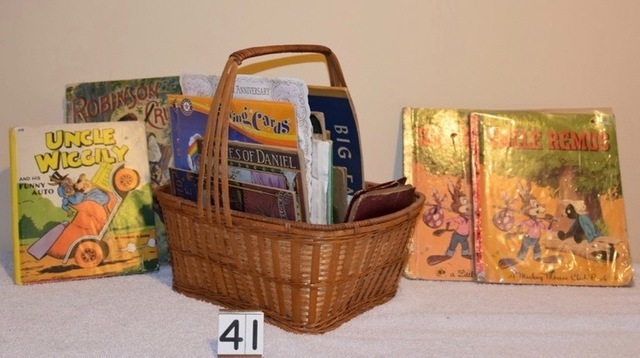 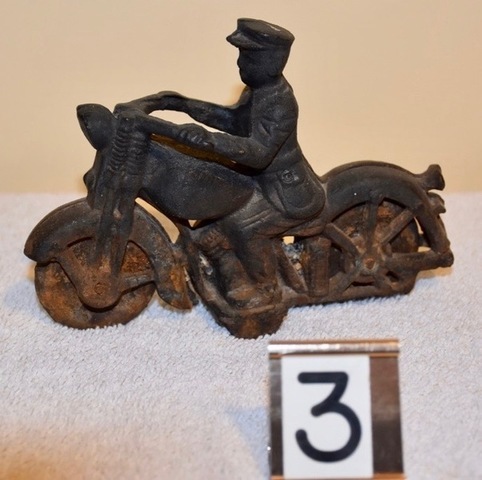 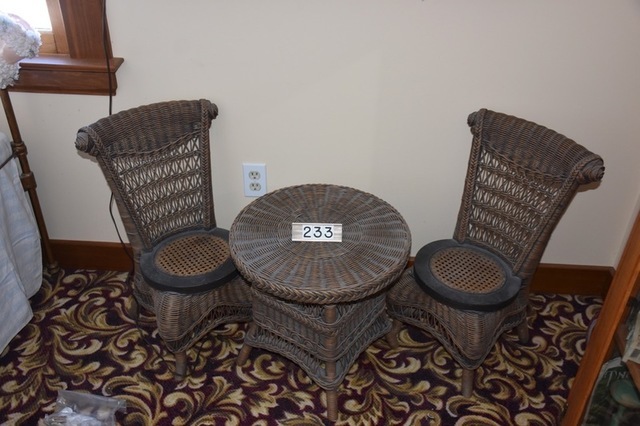 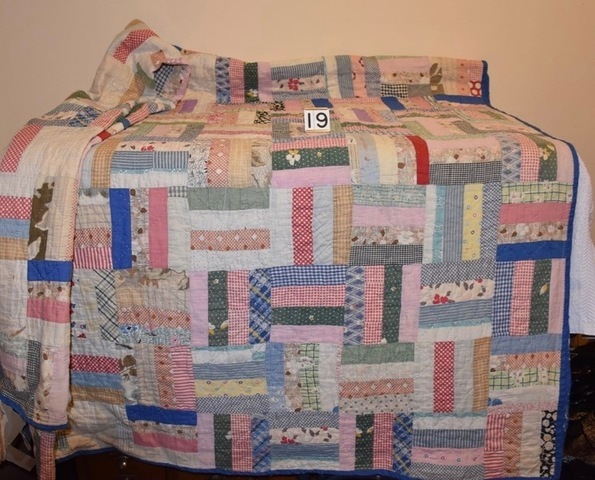 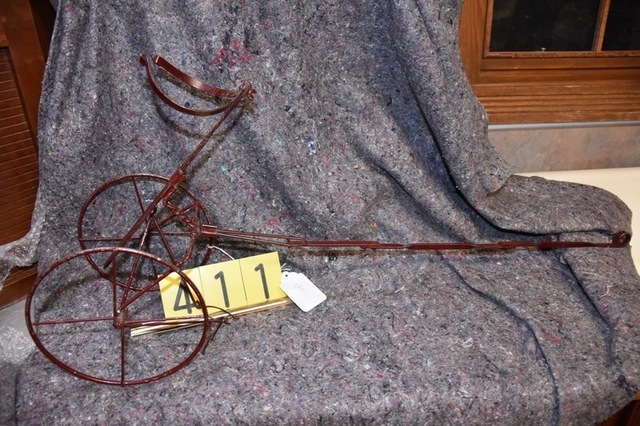 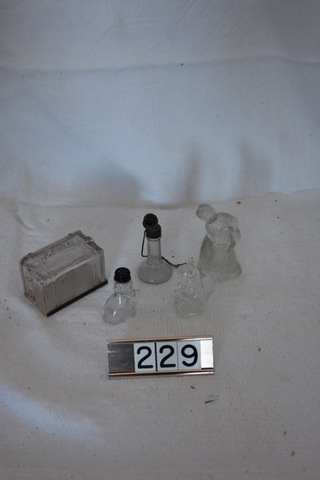 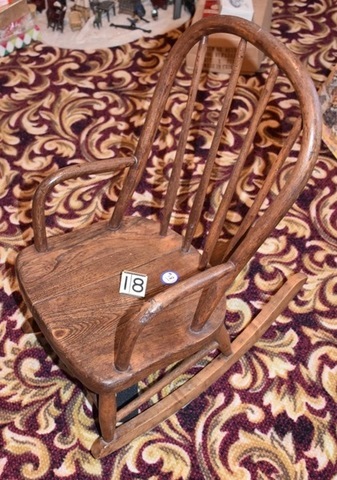 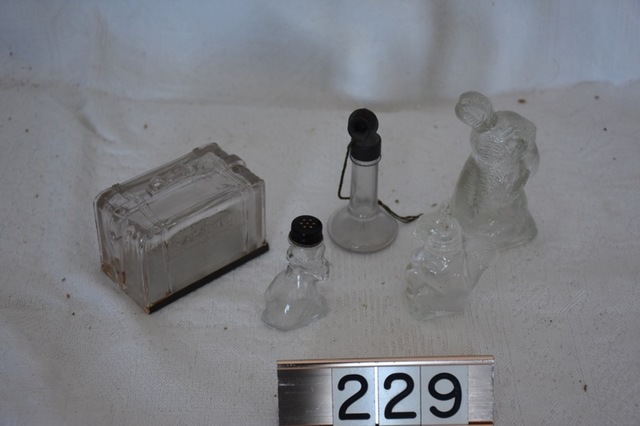 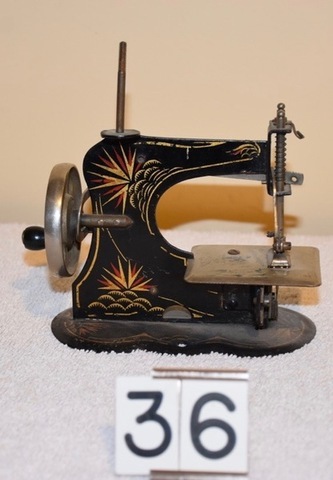 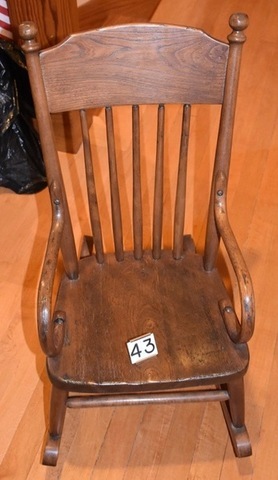 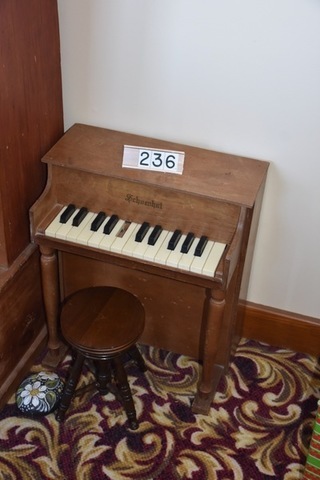 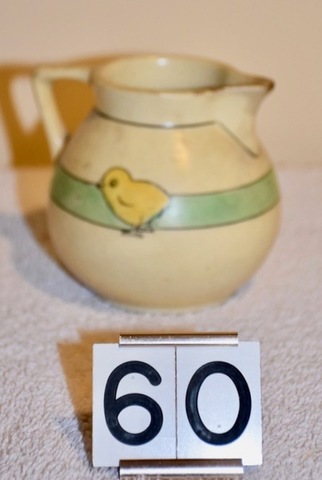 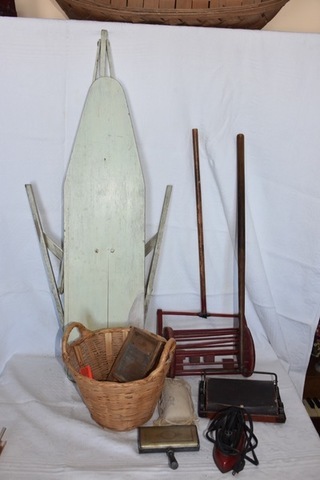 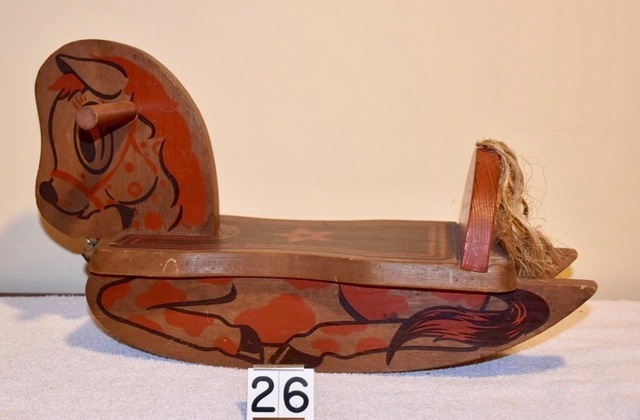 Excellent Private Collection, Saturday Morning, March 30th @ 10 A.M. 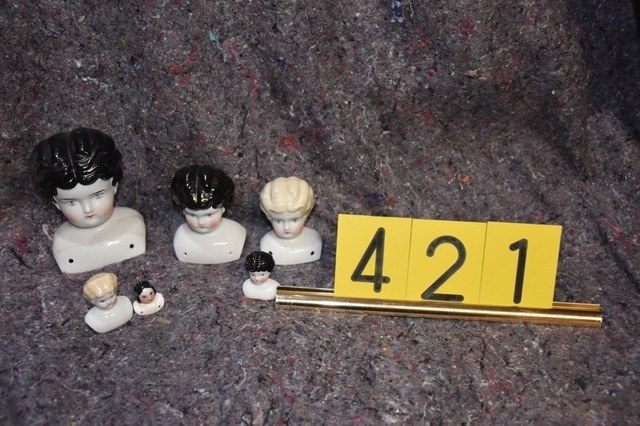 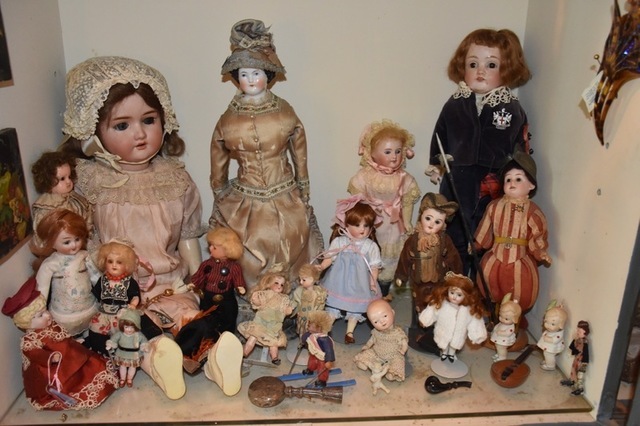 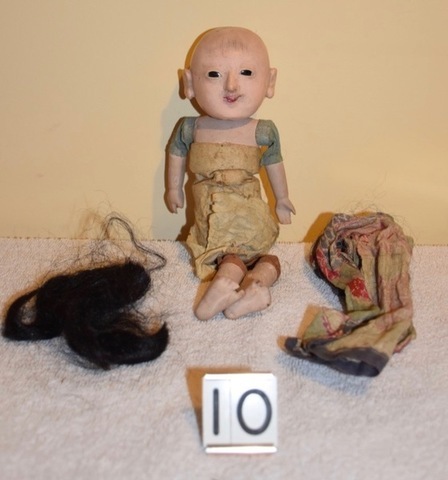 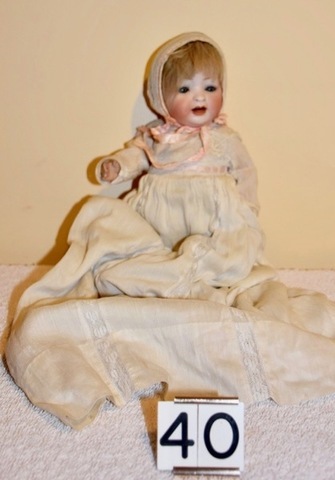 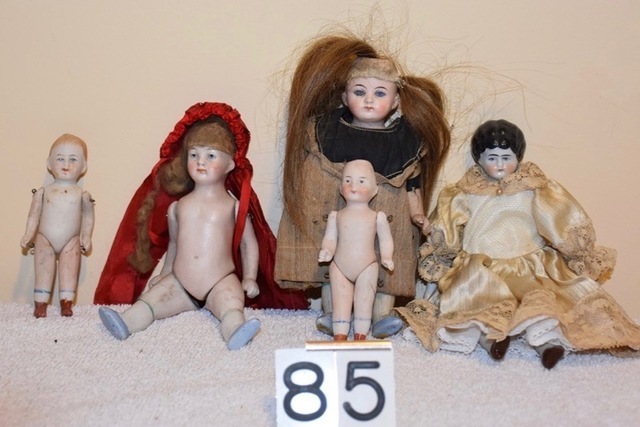 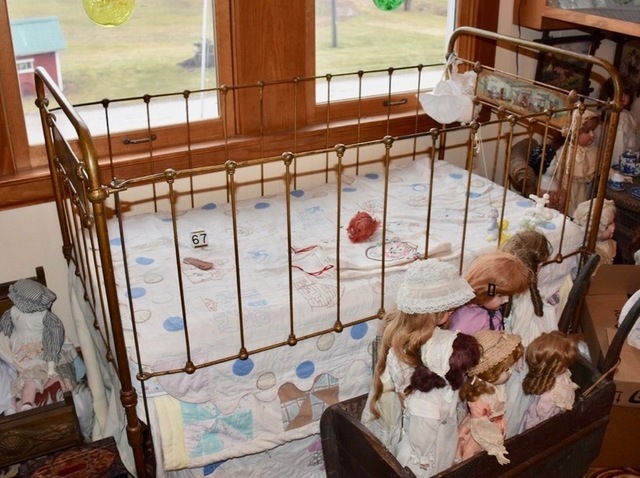 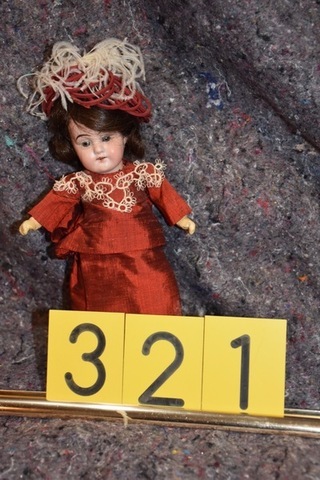 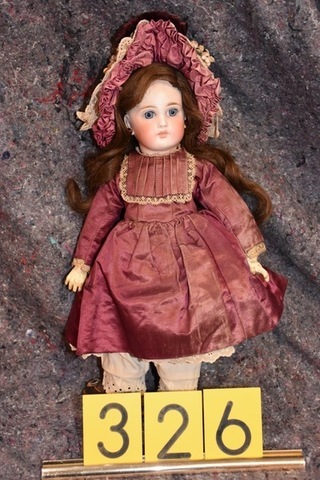 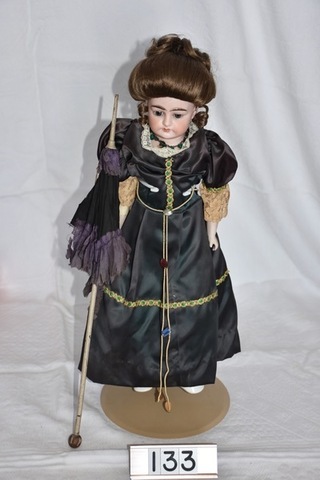 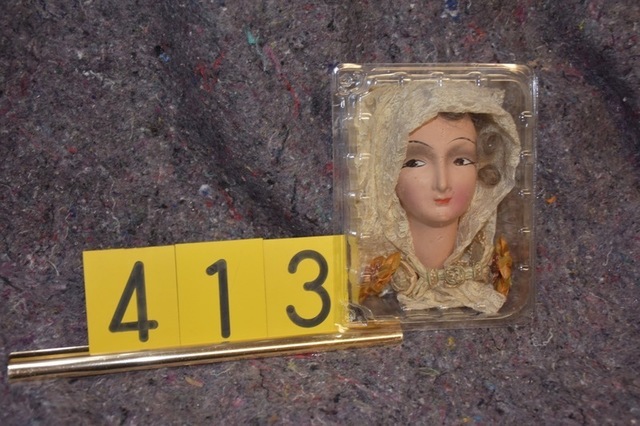 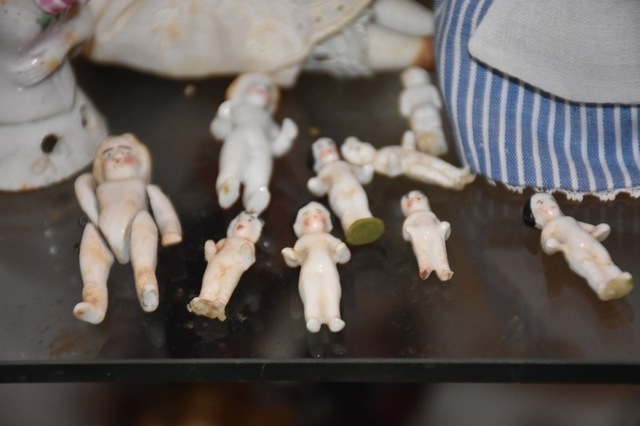 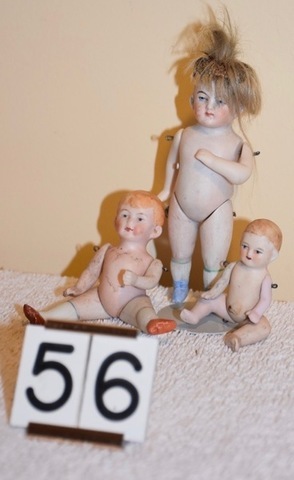 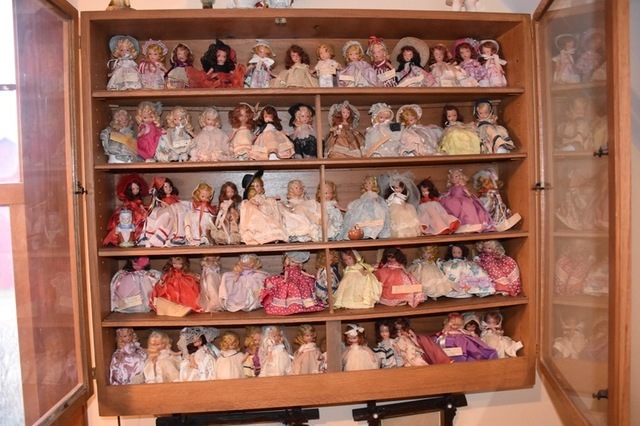 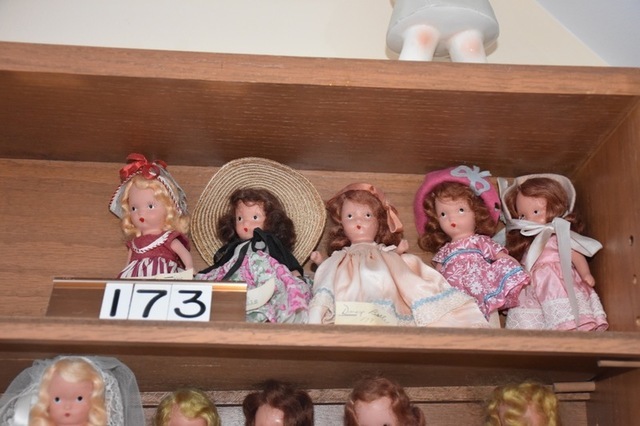 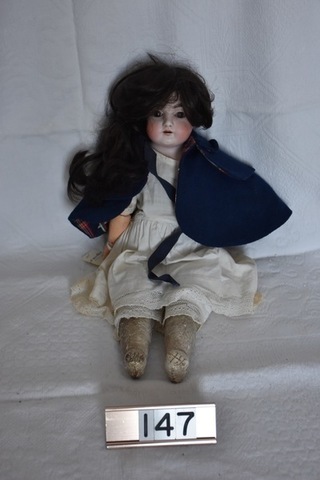 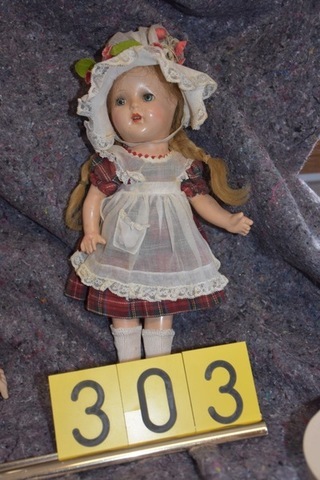 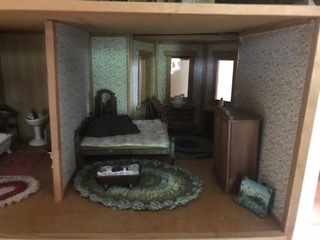 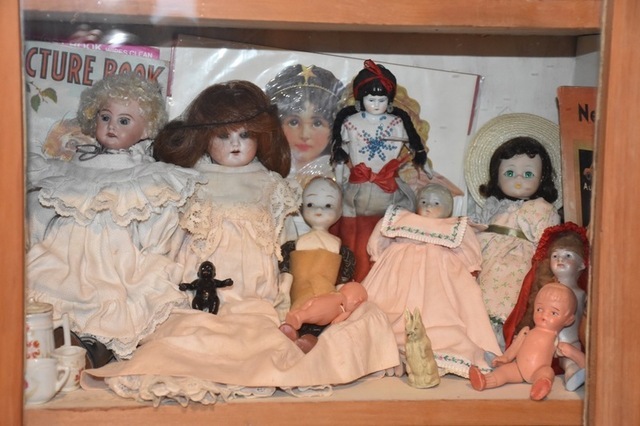 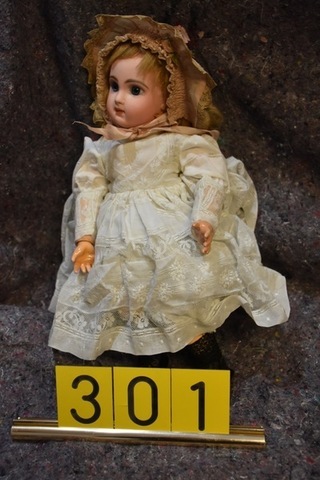 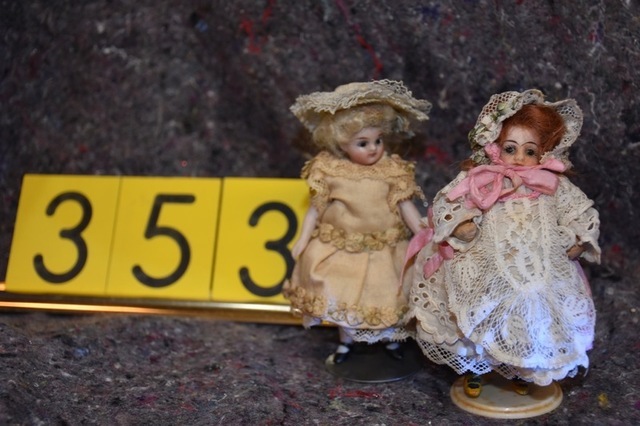 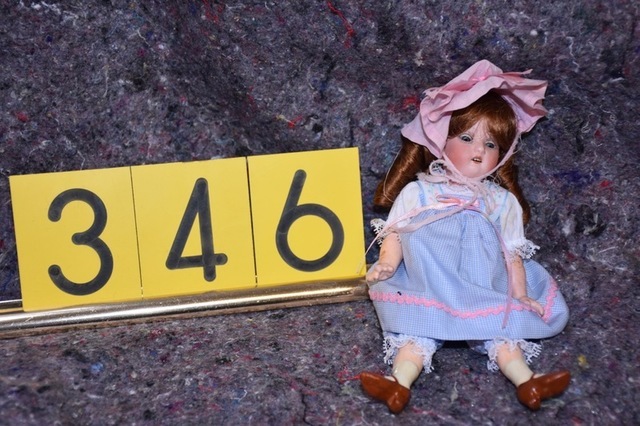 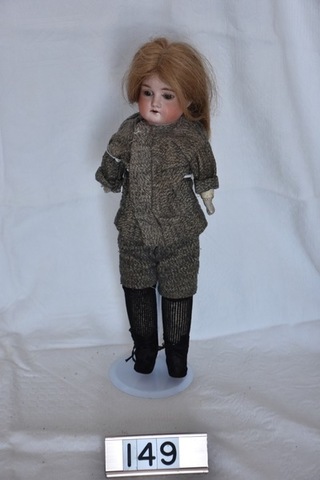 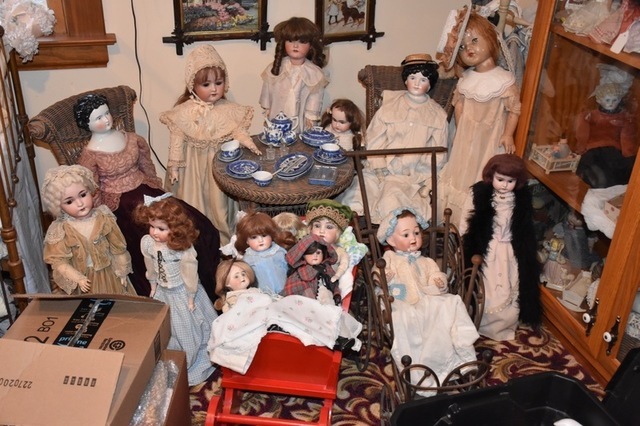 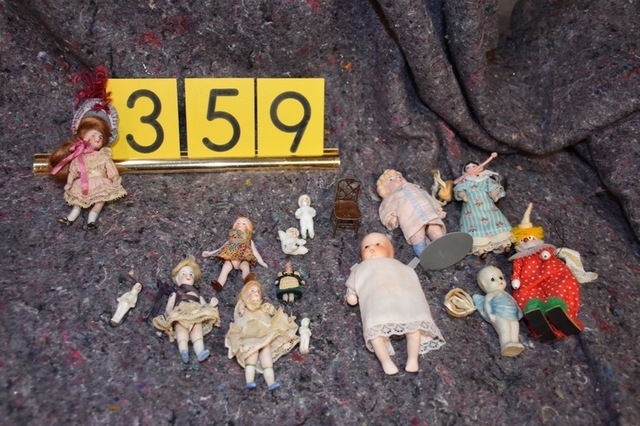 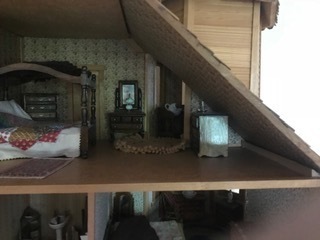 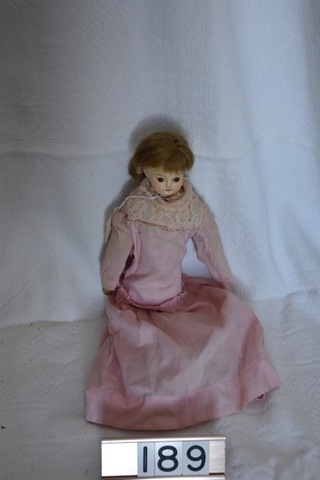 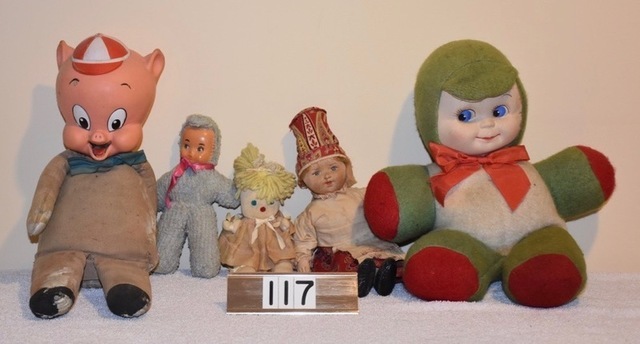 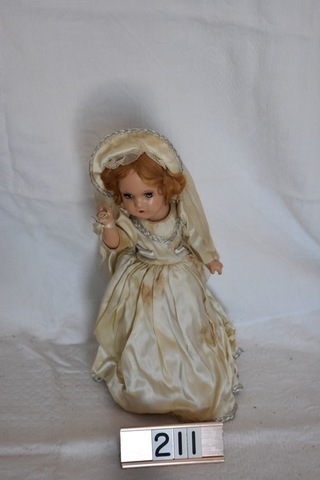 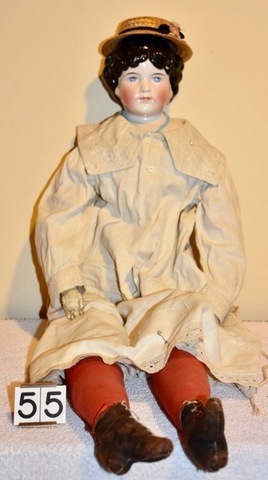 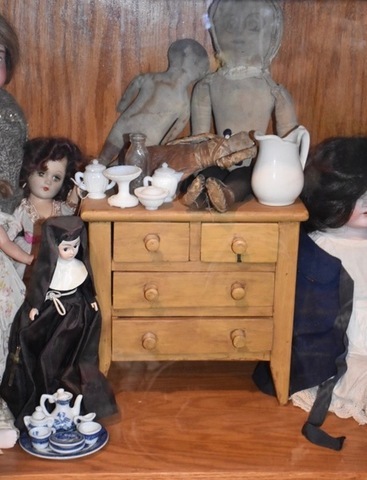 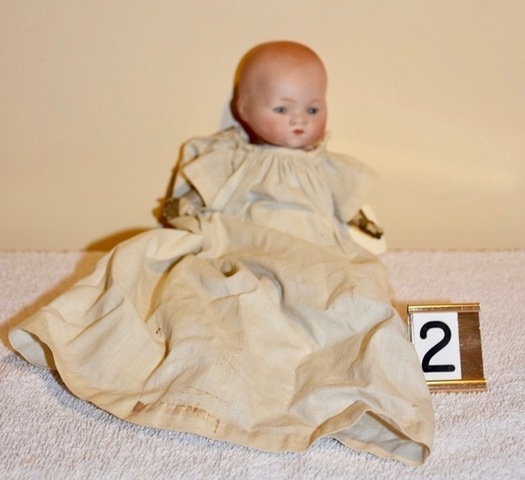 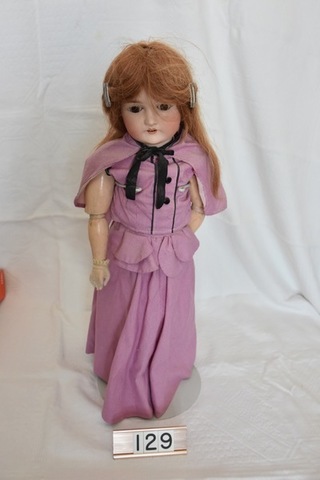 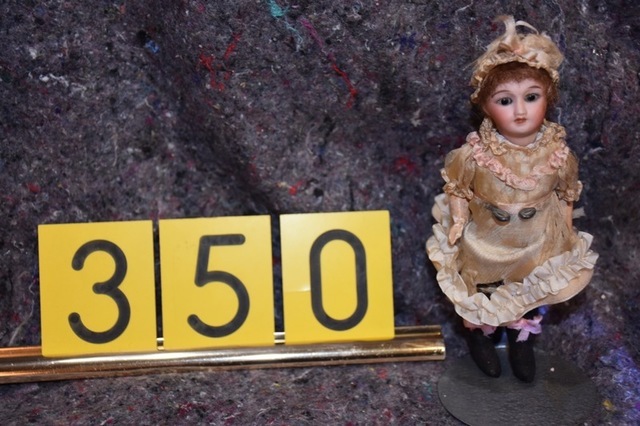 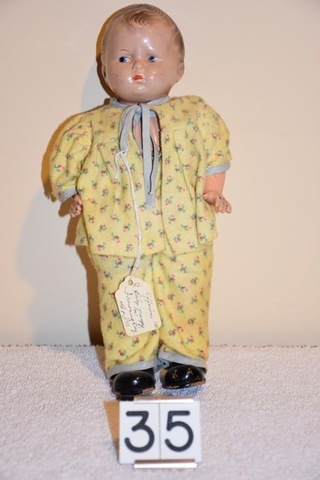 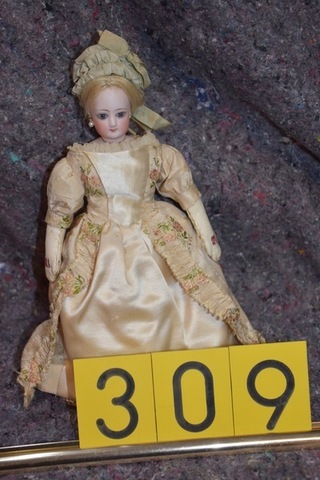 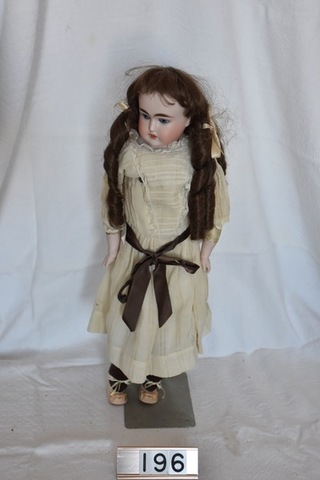 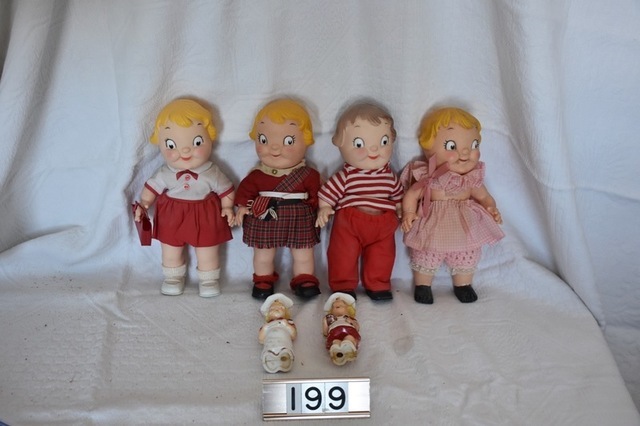 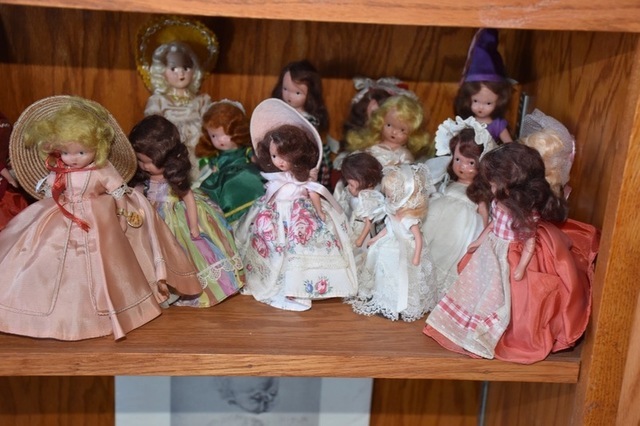 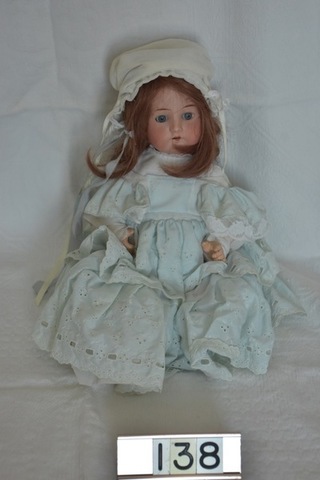 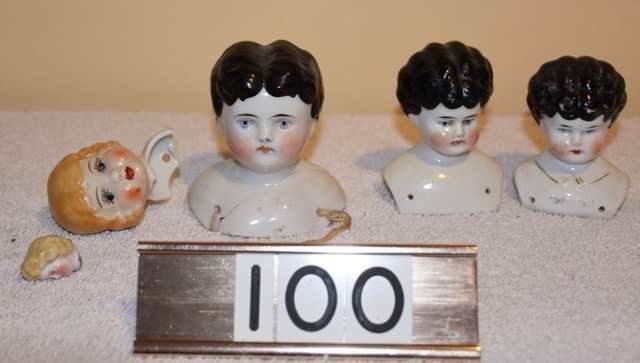 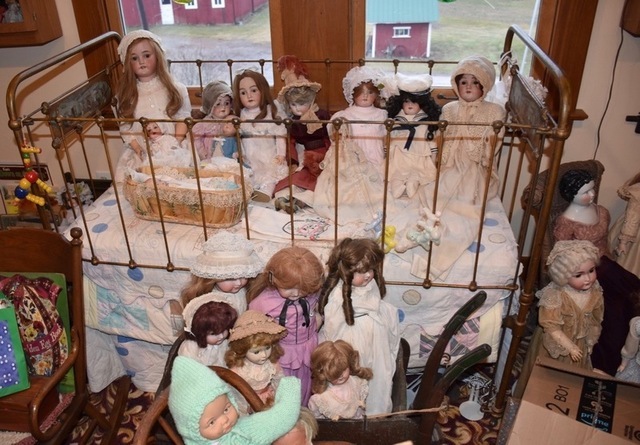 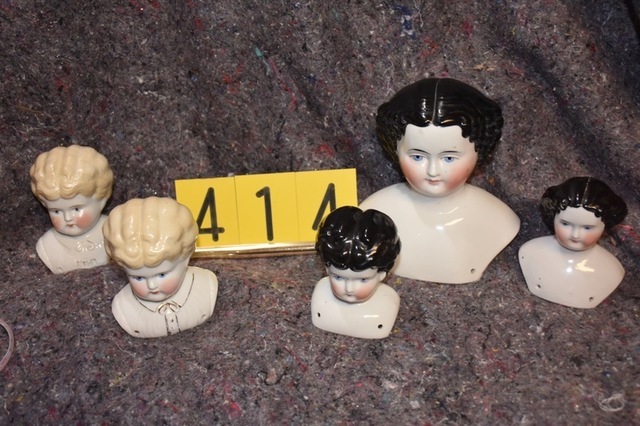 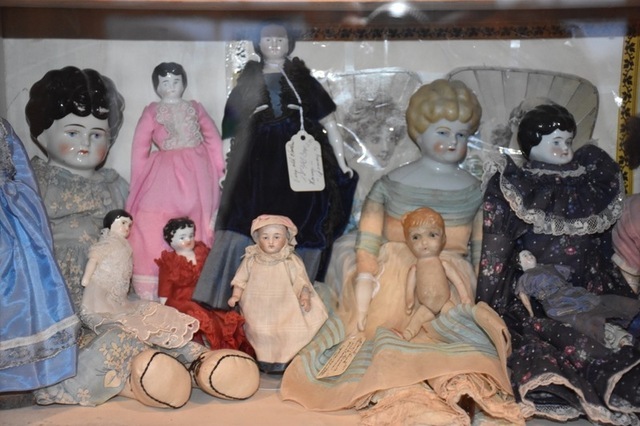 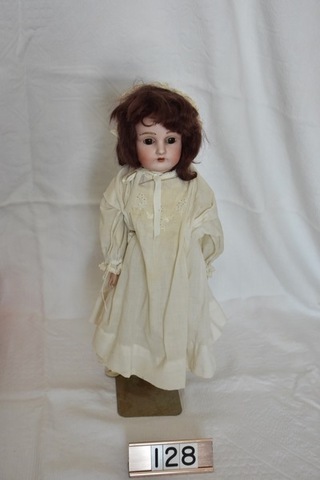 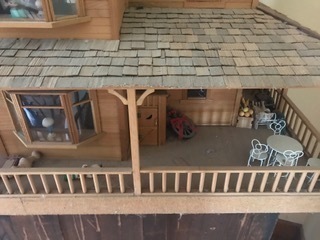 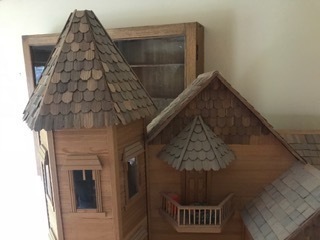 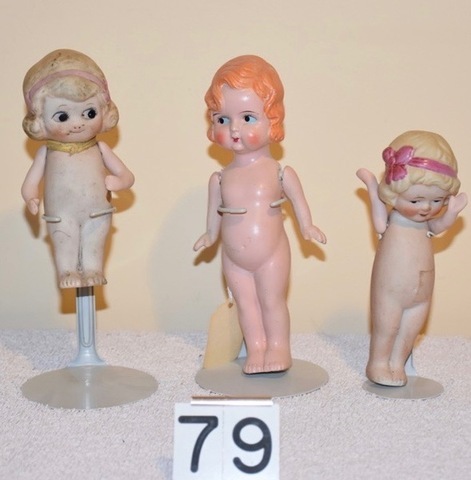 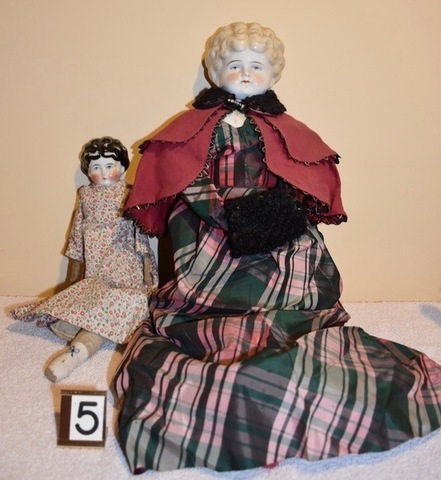 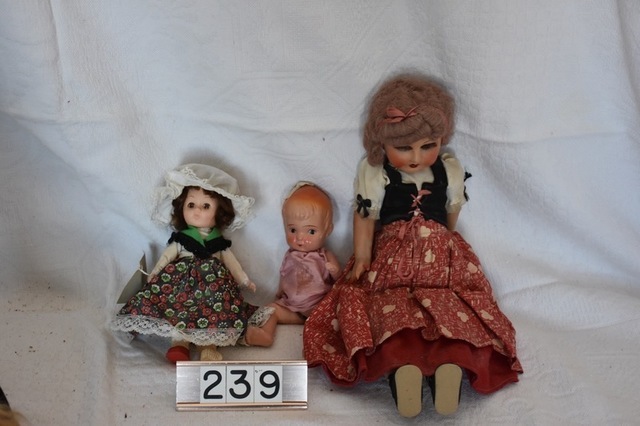 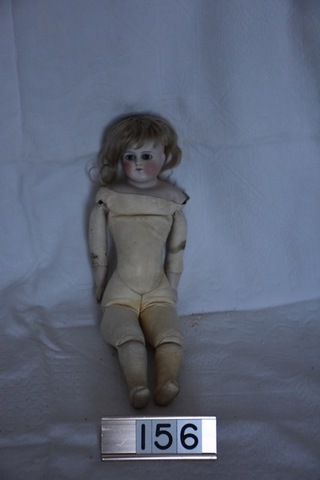 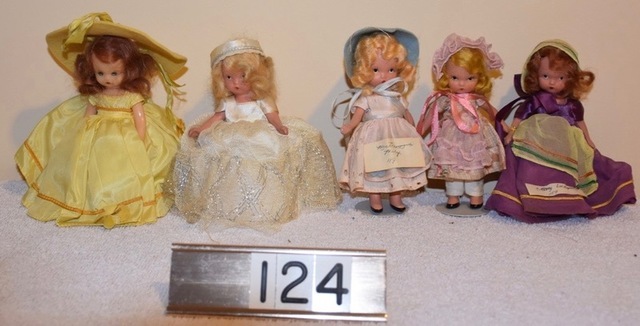 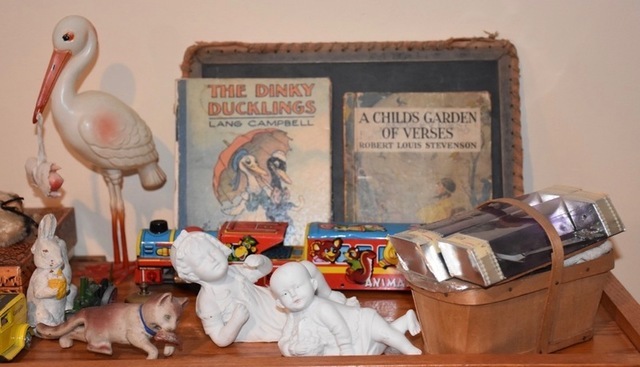 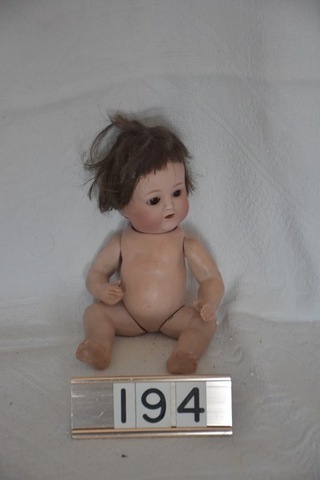 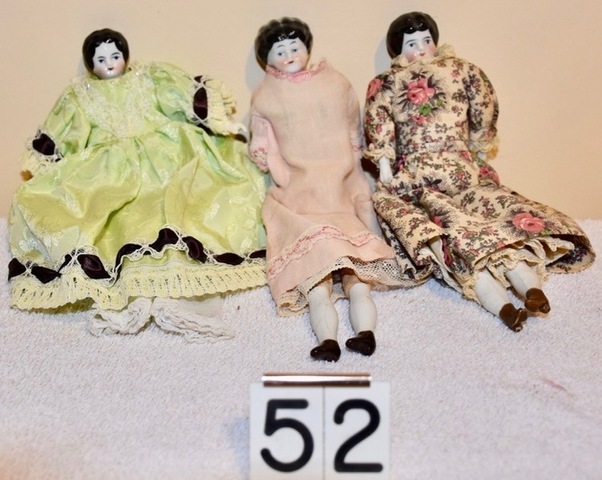 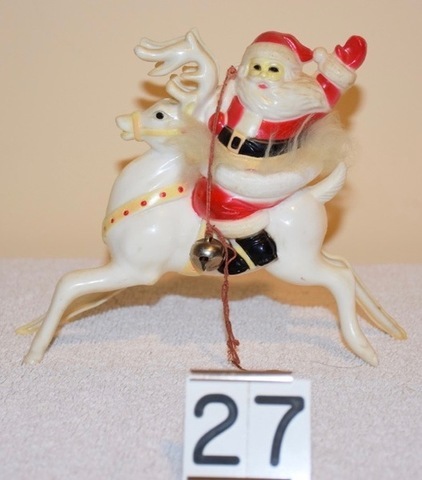 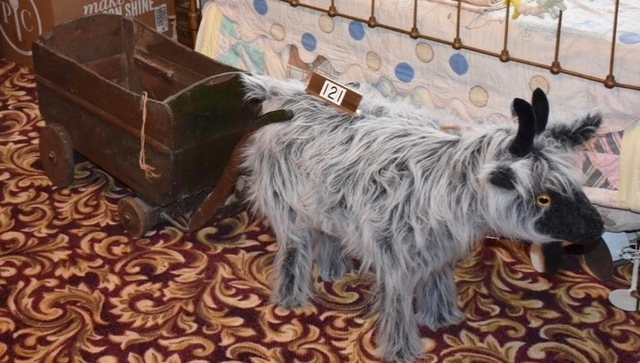 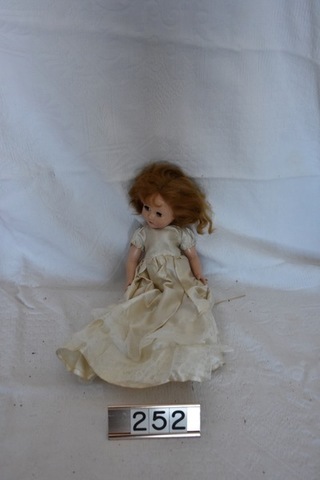 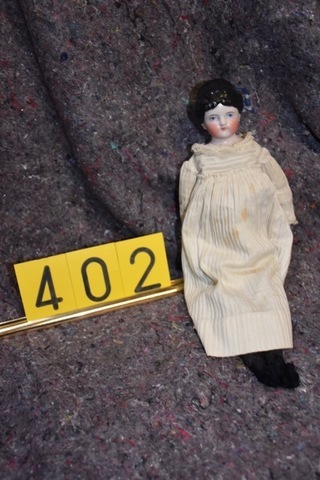 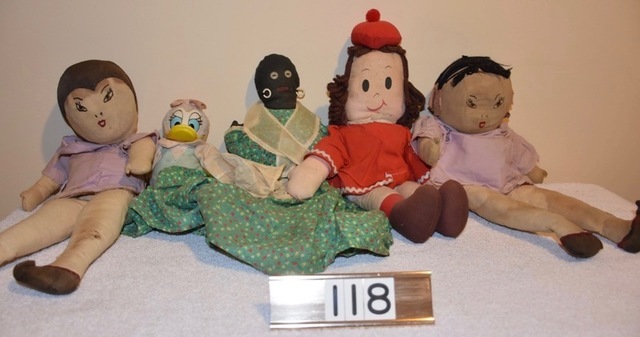 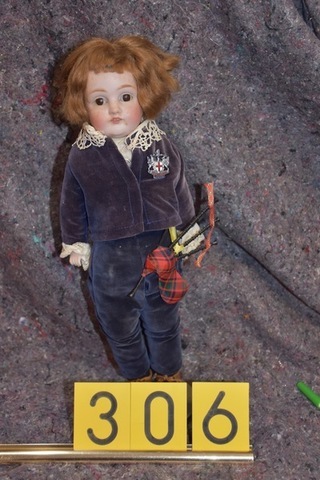 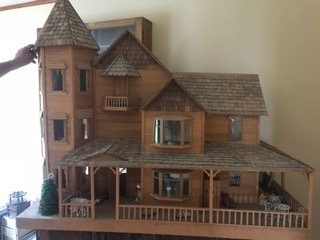 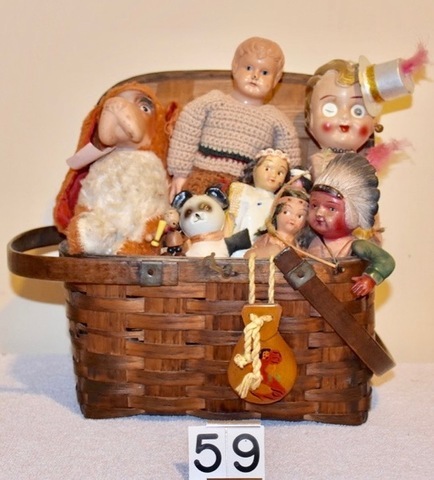 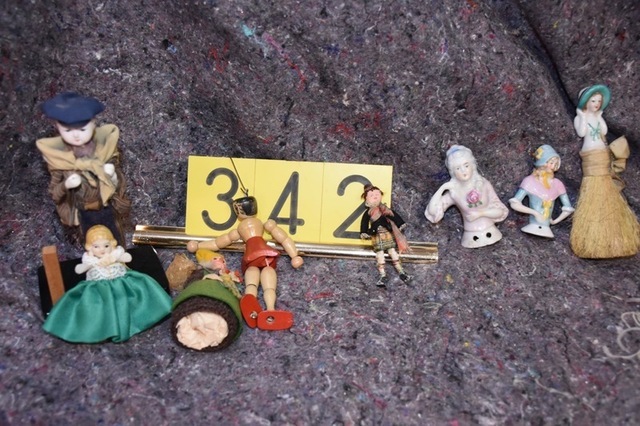 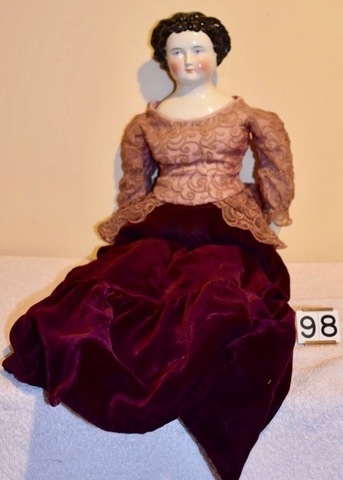 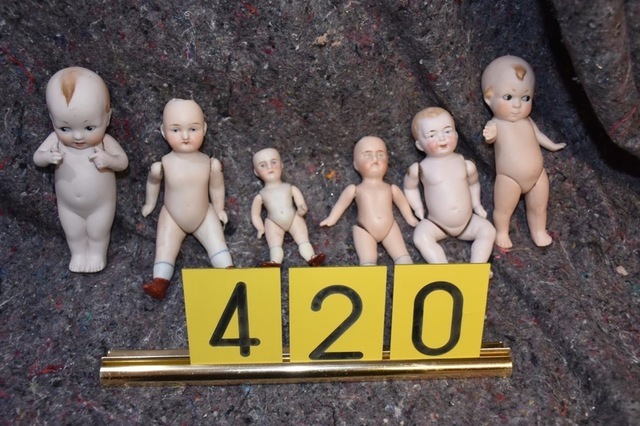 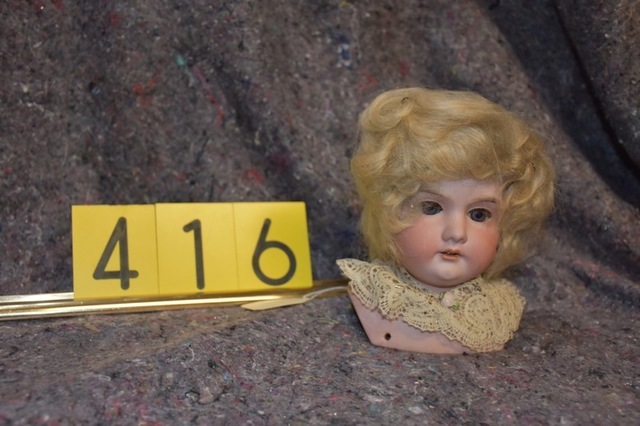 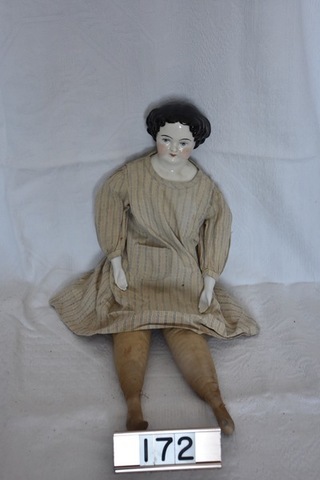 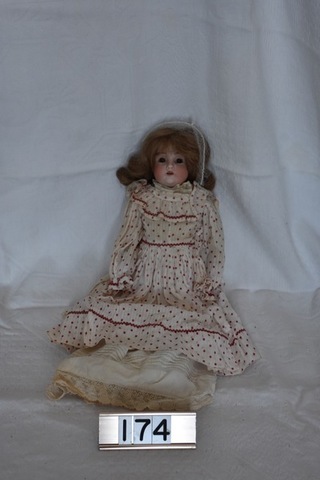 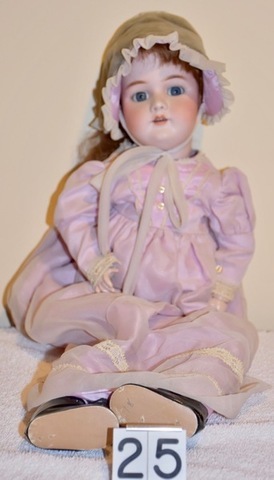 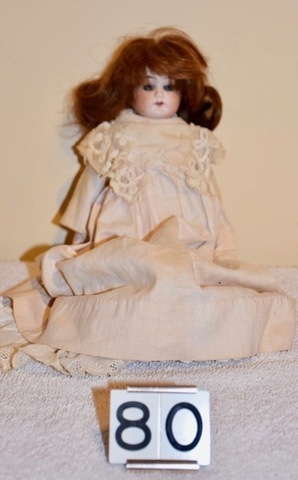 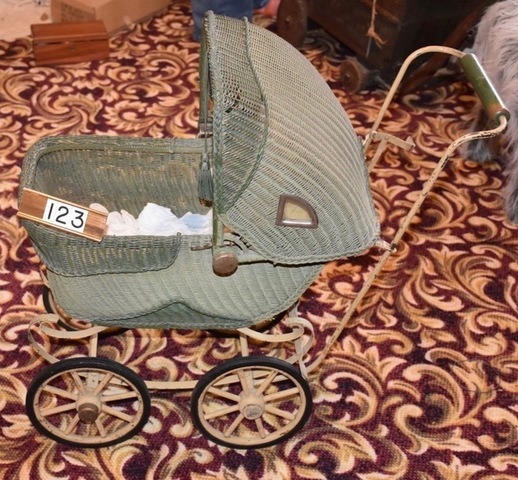 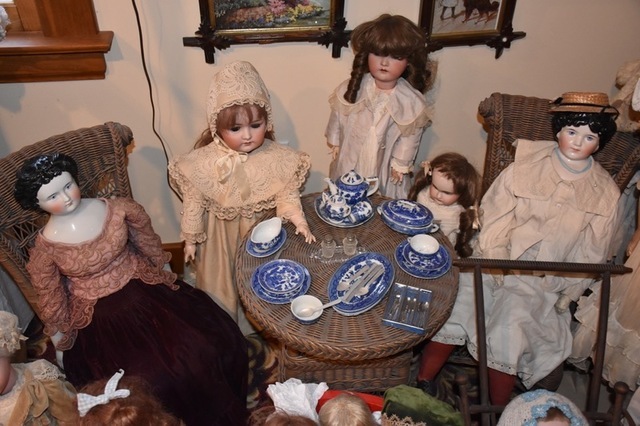 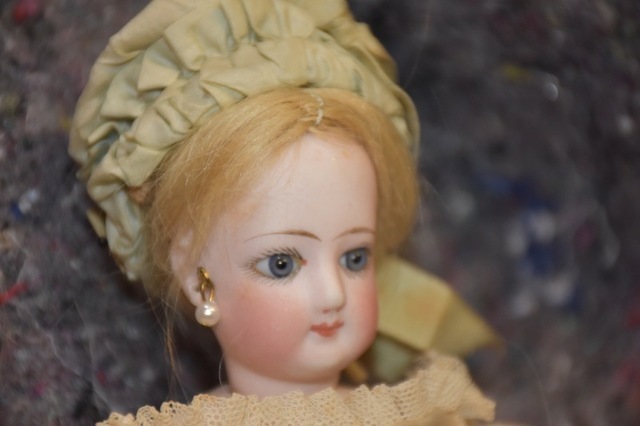 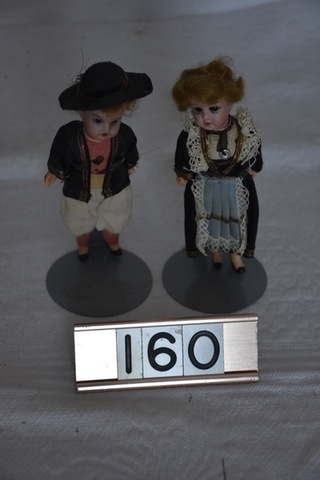 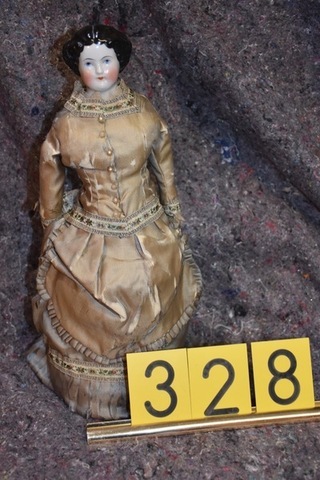 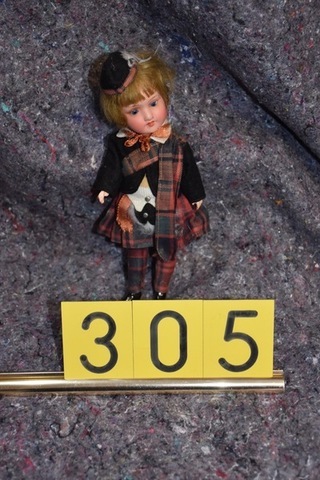 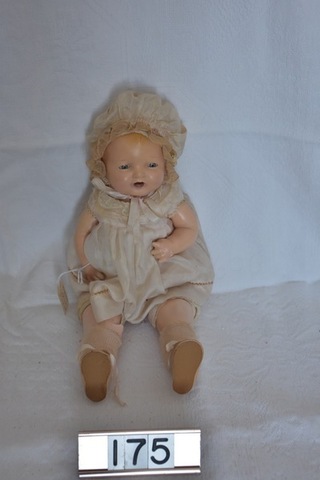 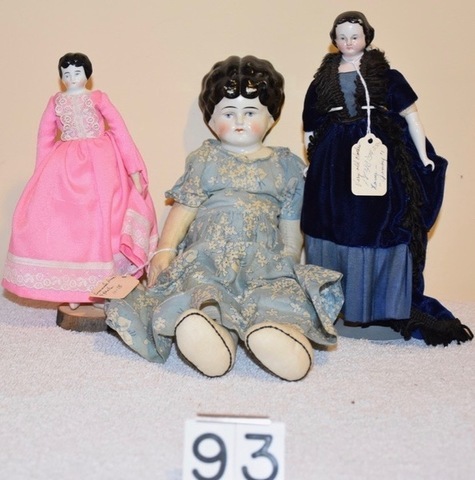 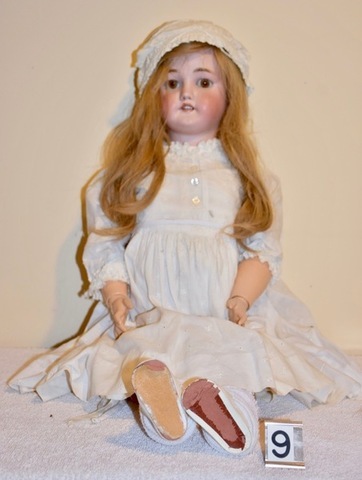 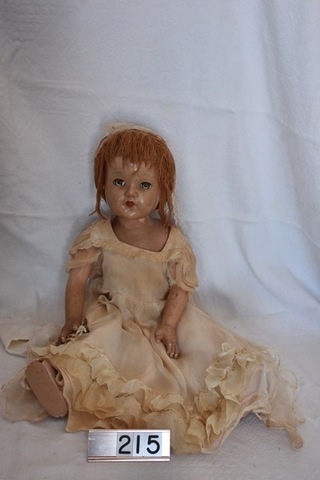 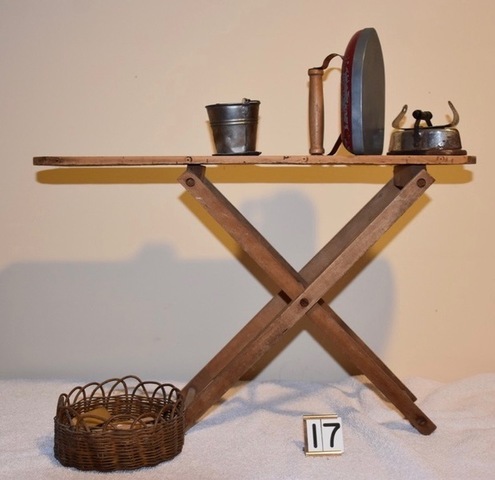 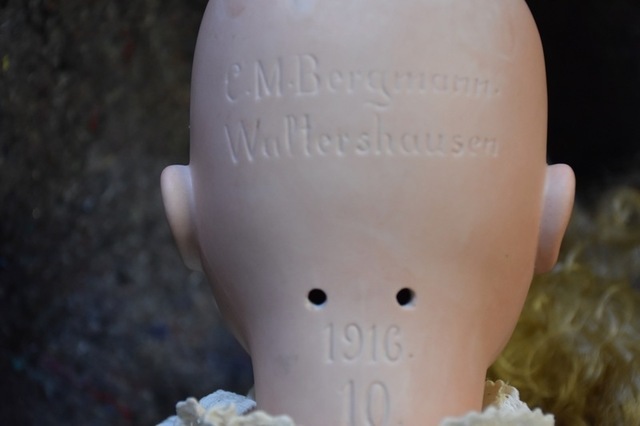 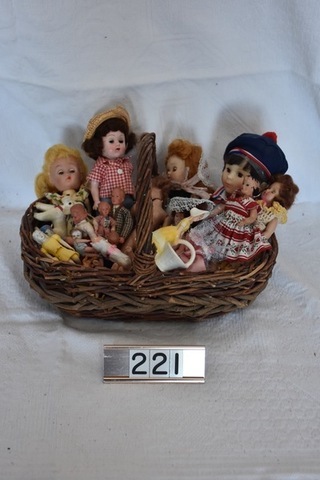 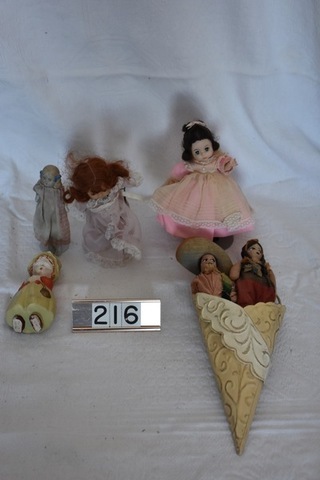 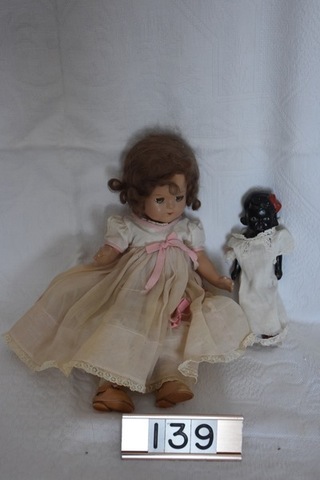 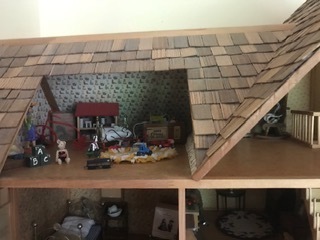 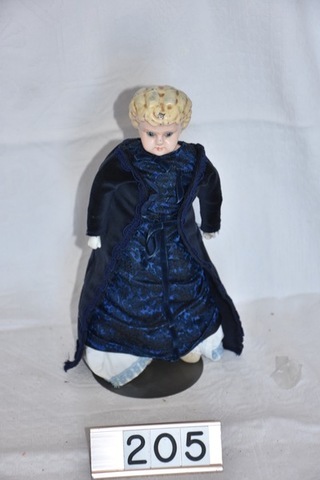 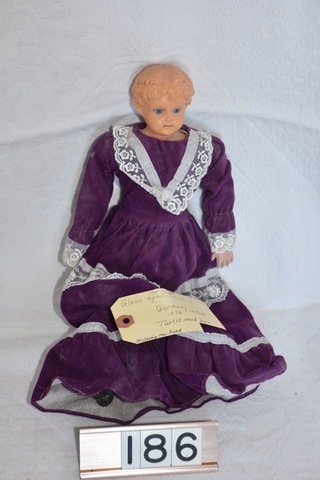 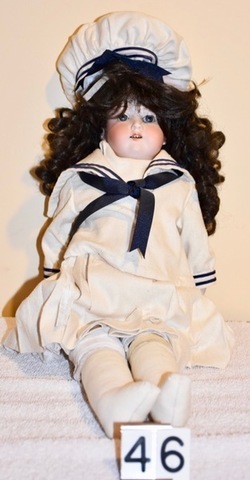 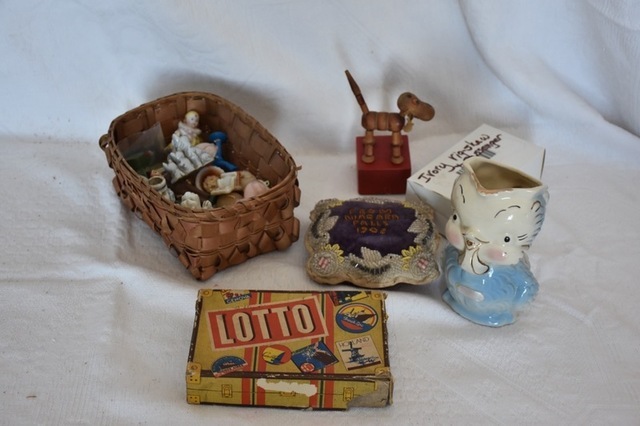 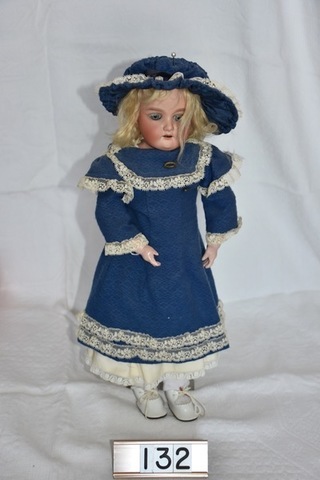 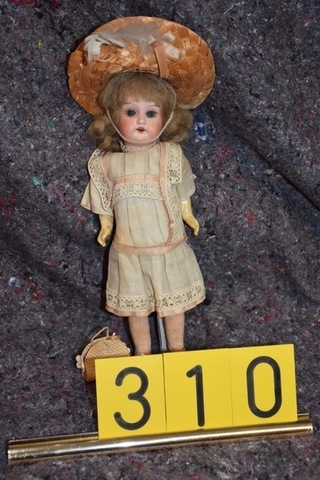 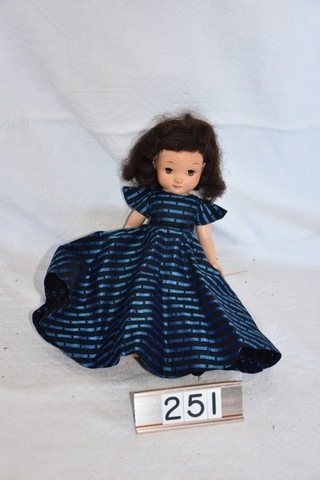 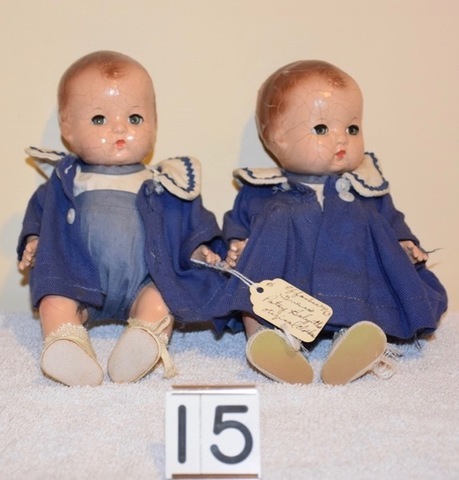 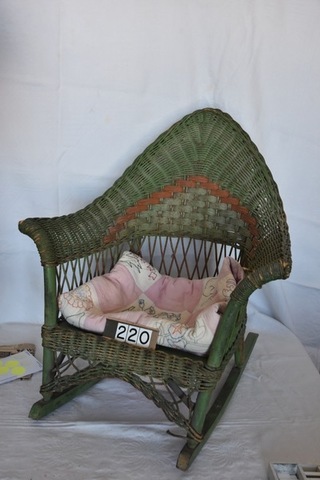 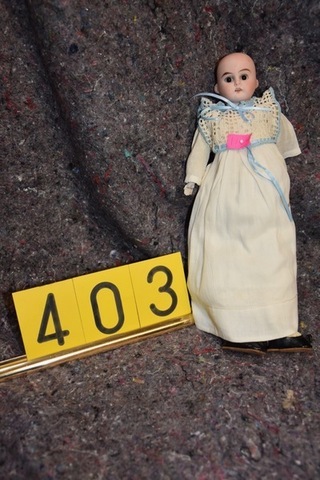 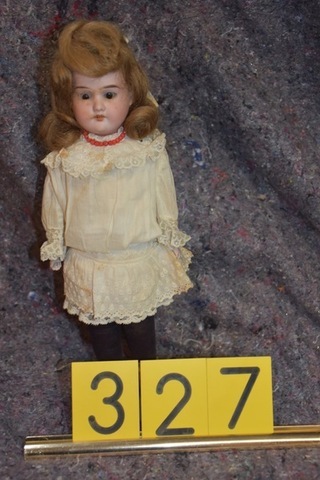 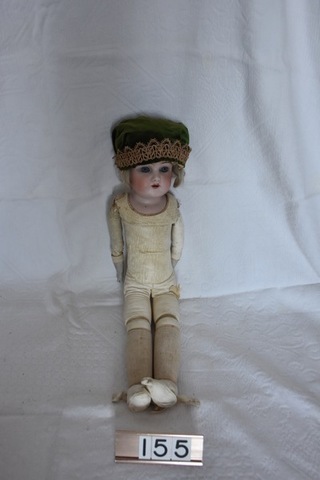 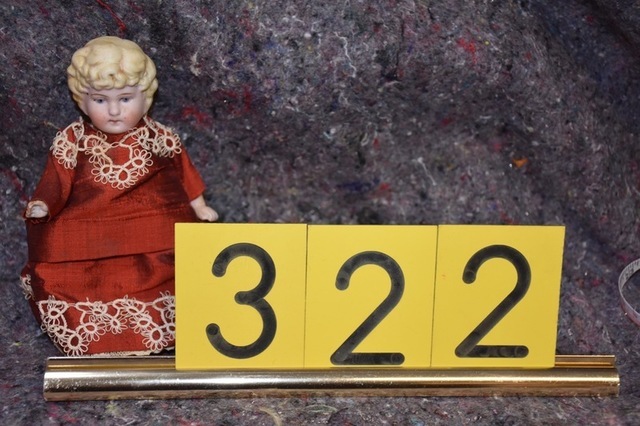 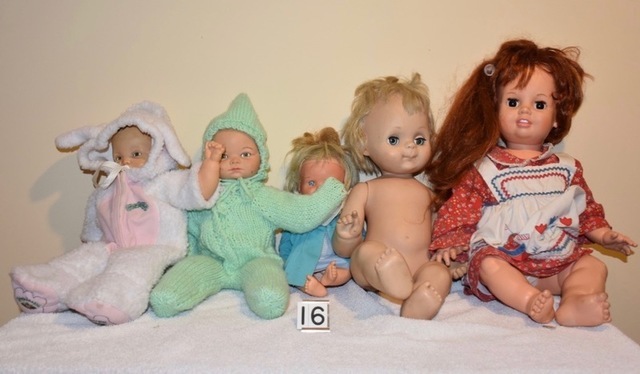 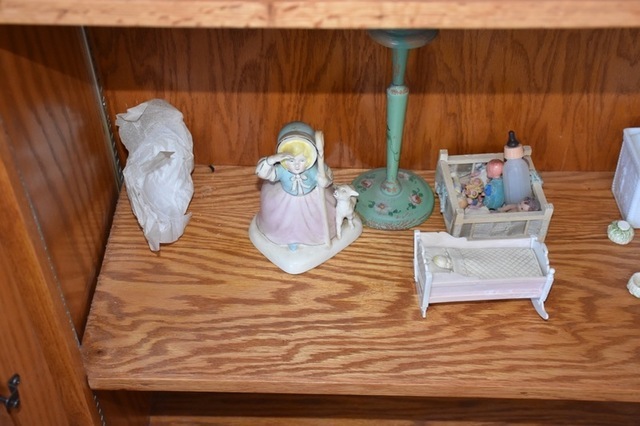 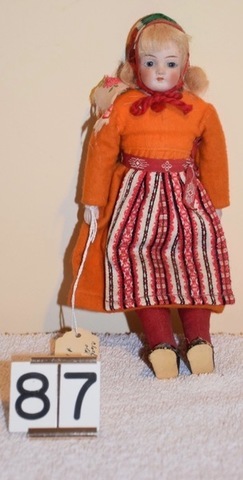 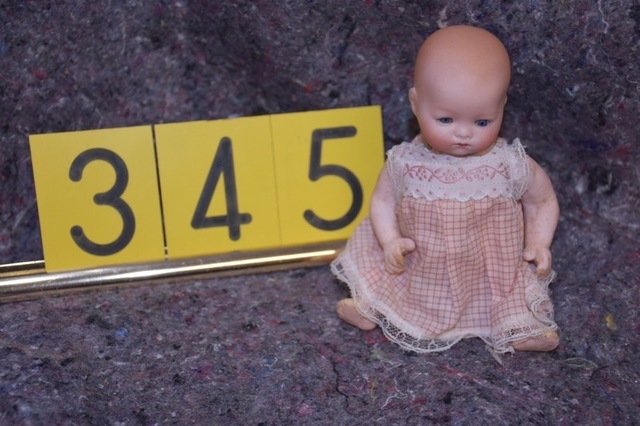 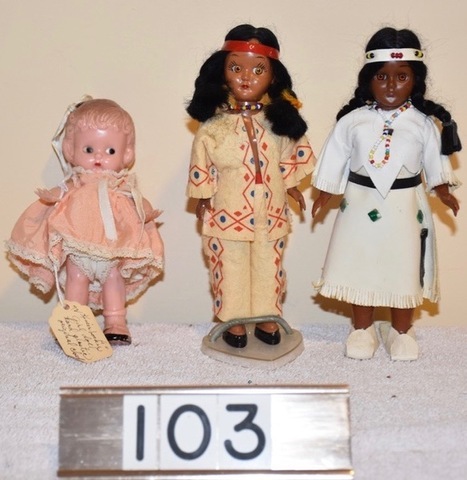 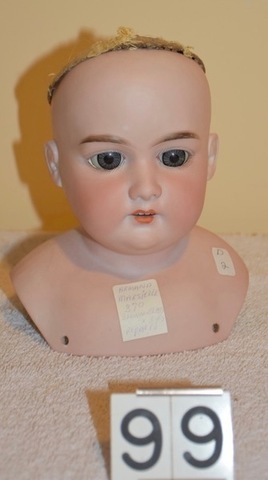 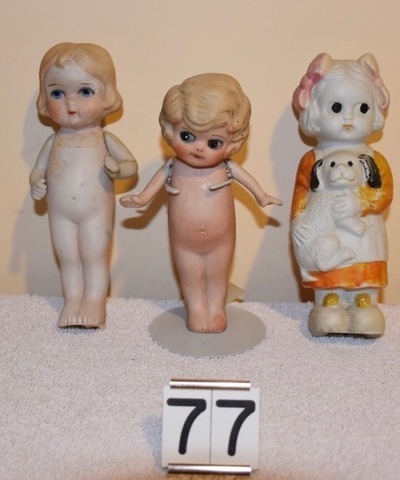 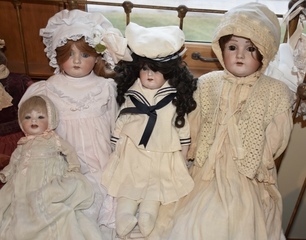 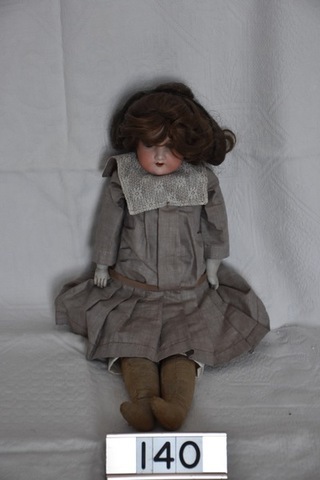 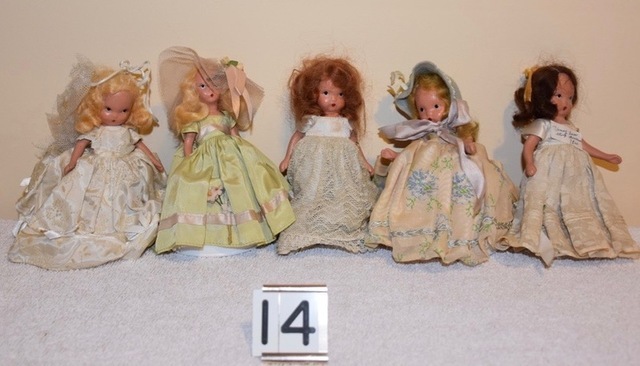 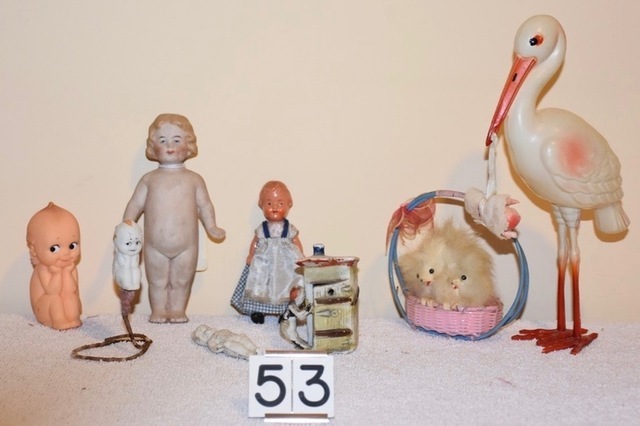 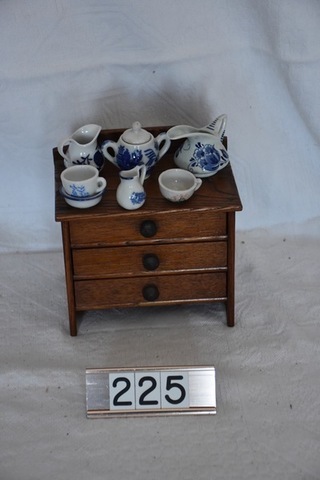 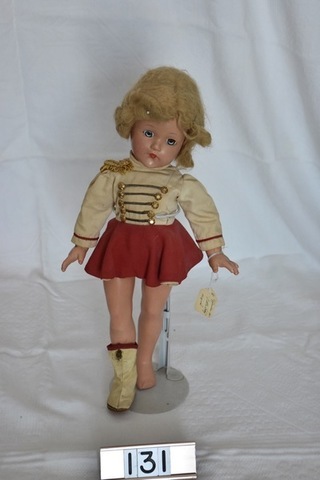 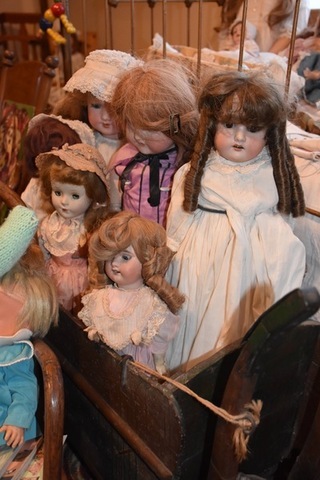 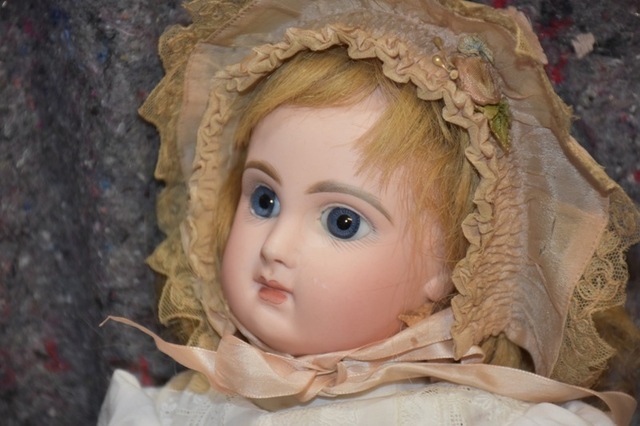 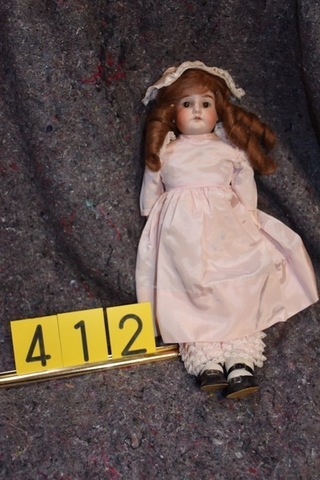 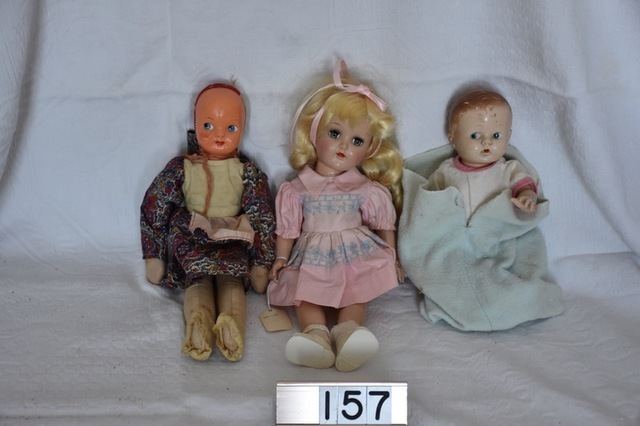 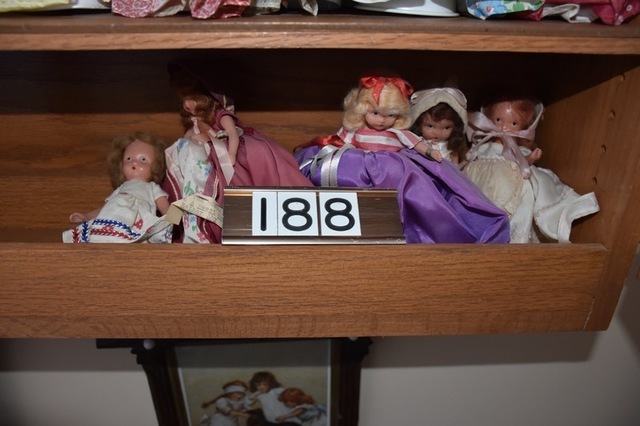 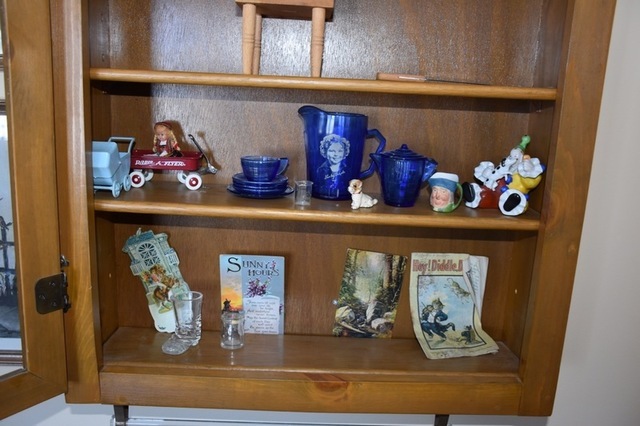 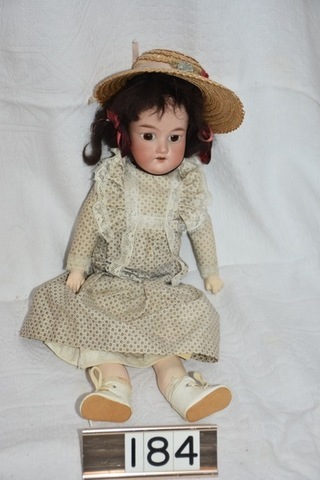 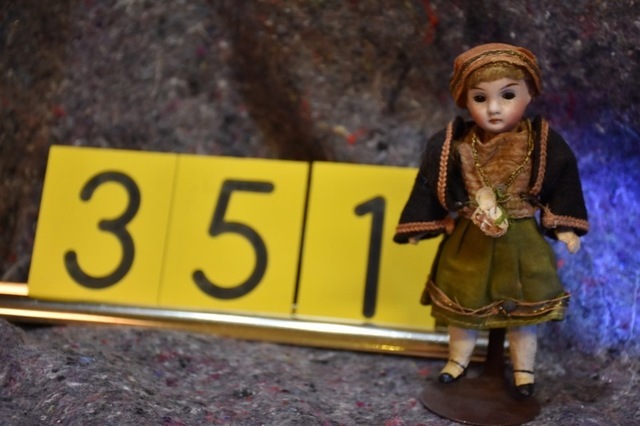 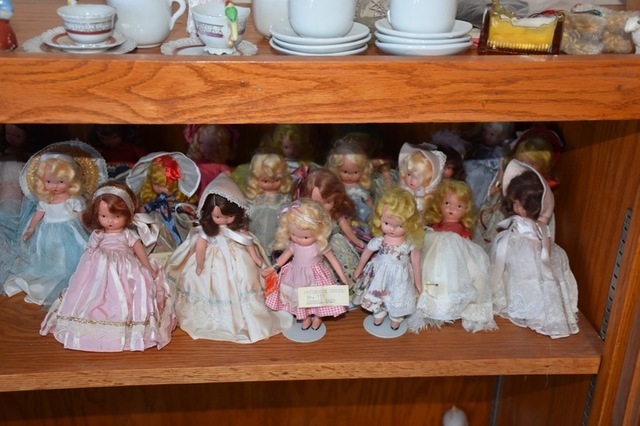 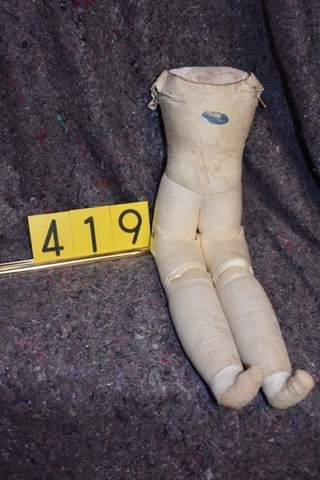 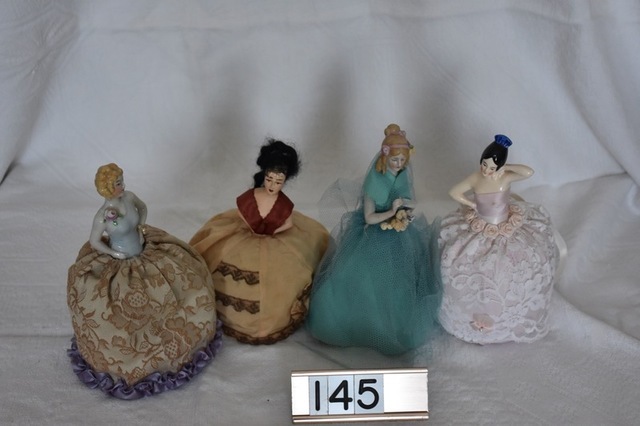 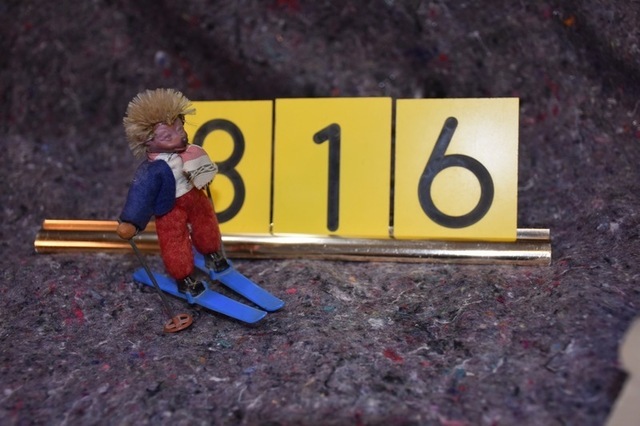 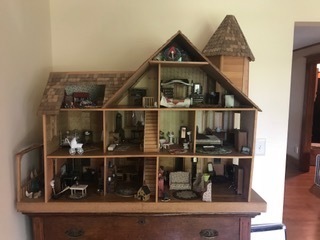 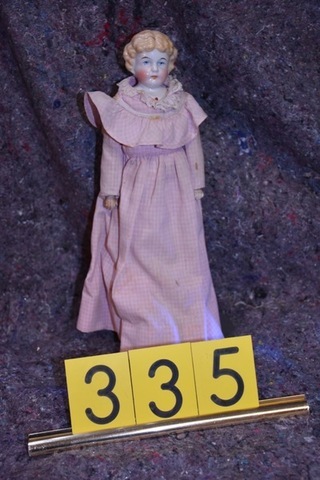 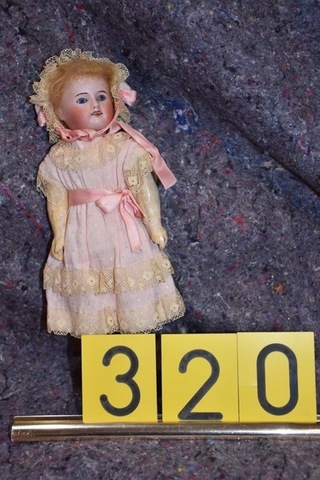 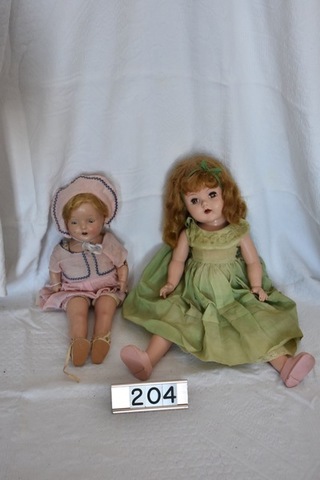 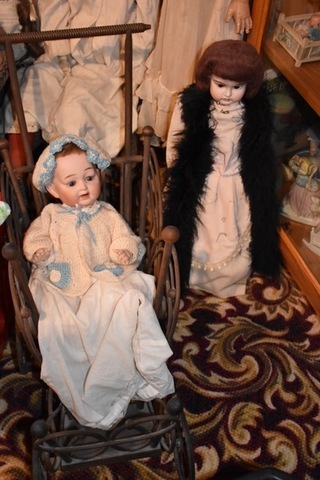 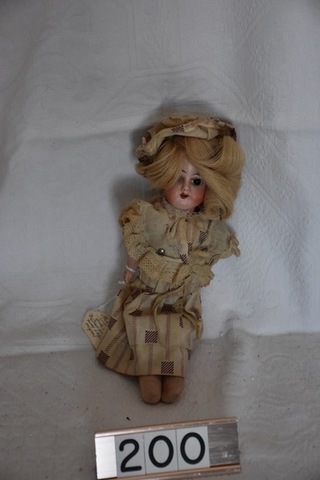 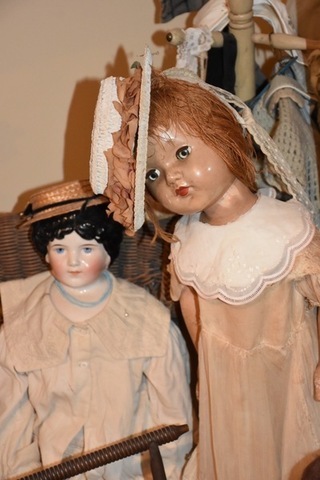 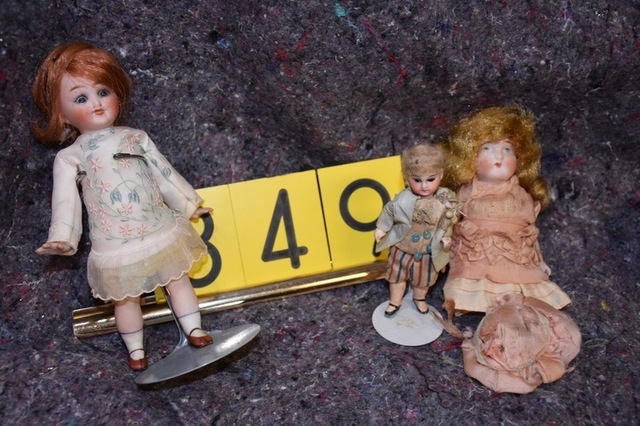 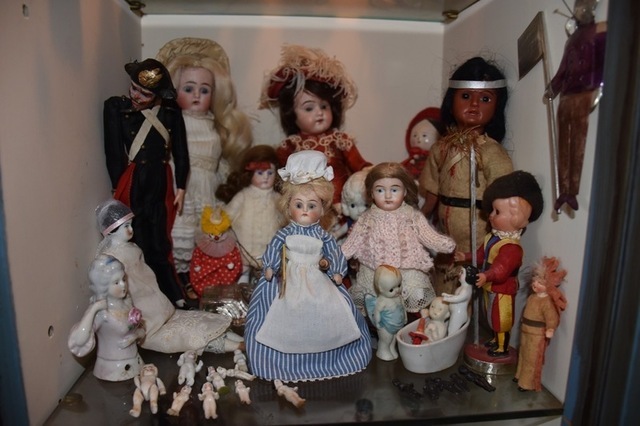 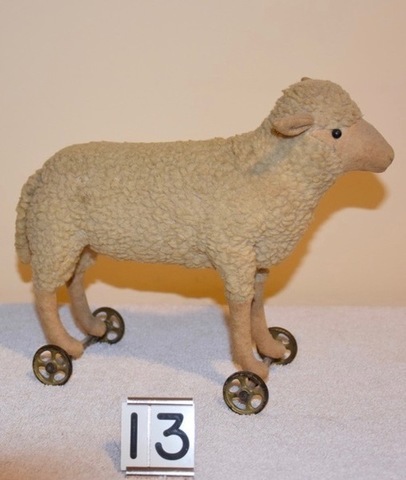 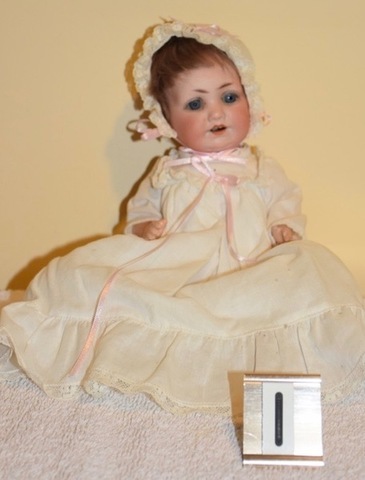 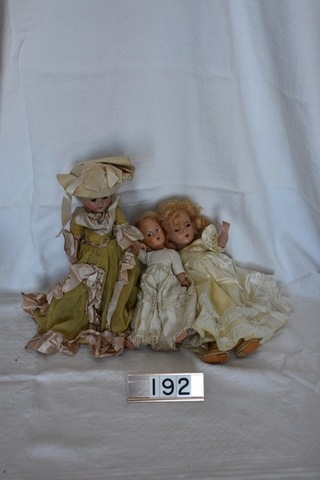 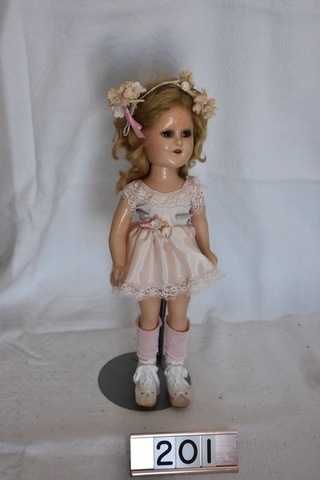 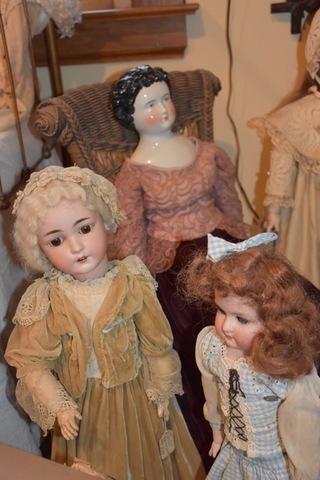 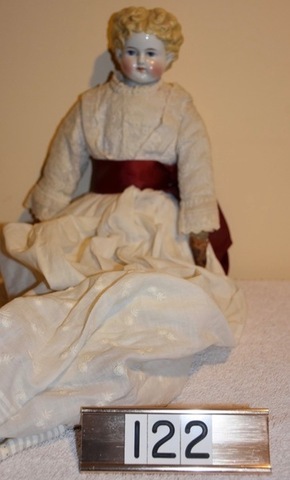 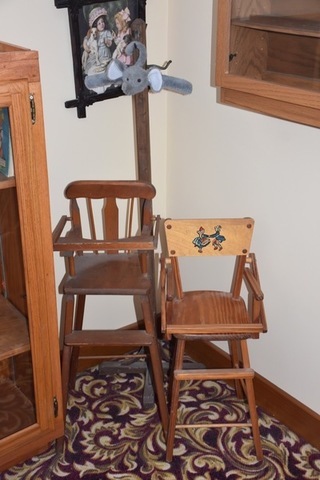 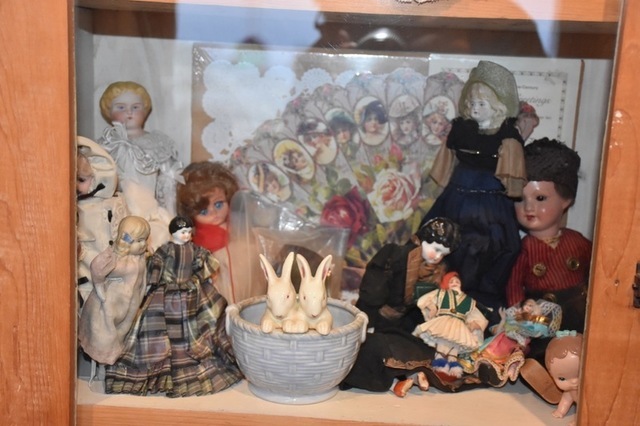 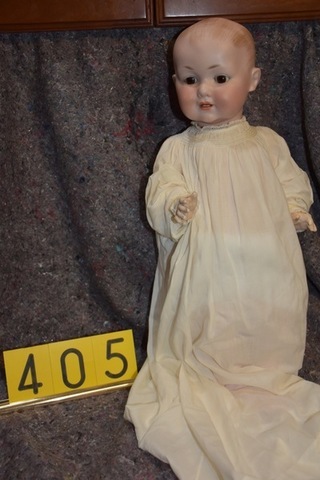 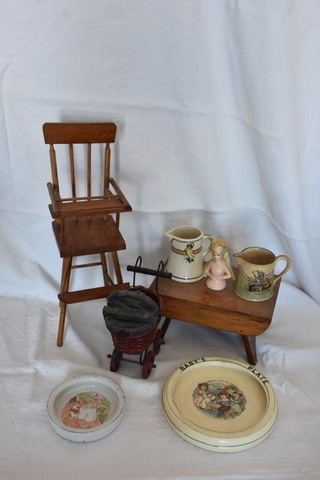 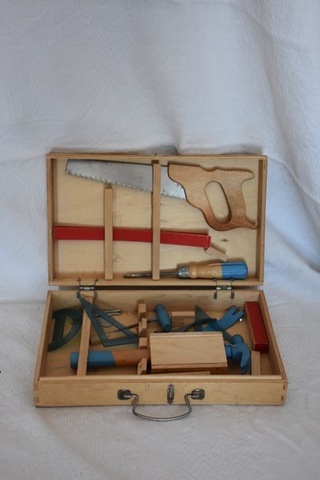 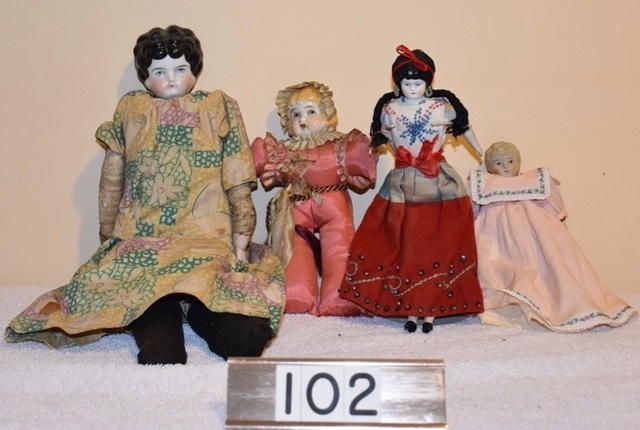 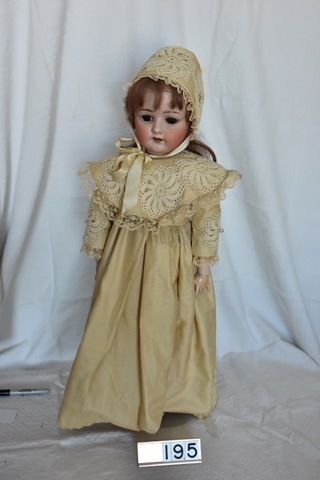 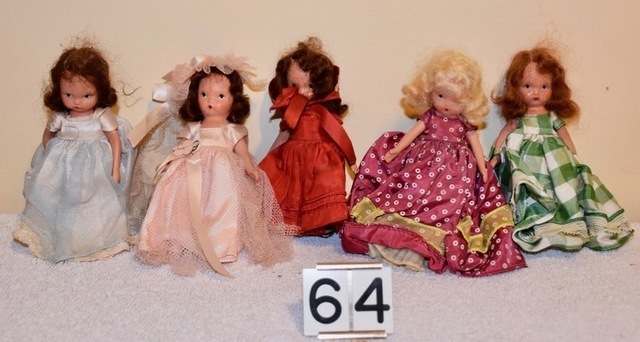 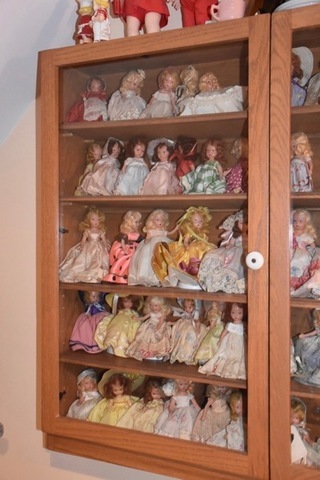 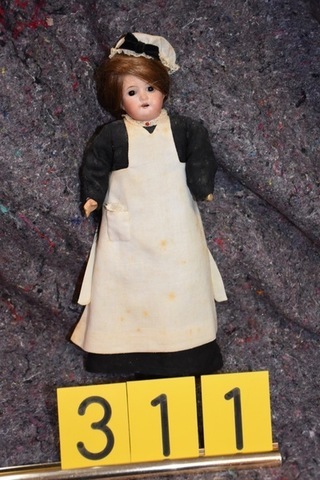 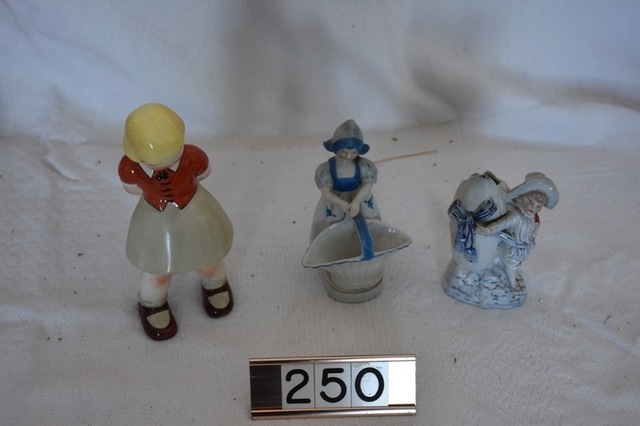 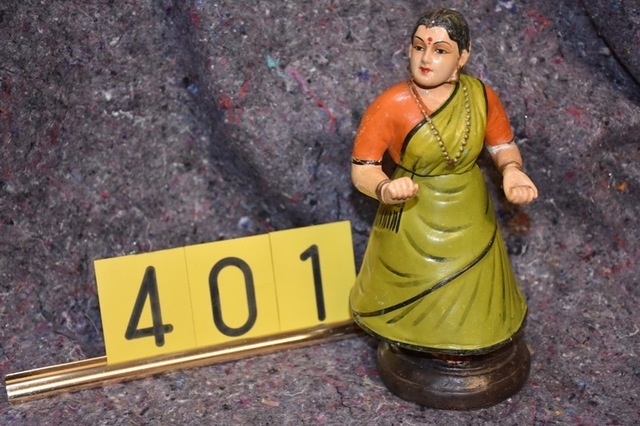 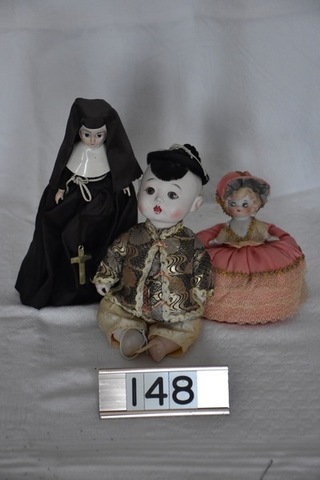 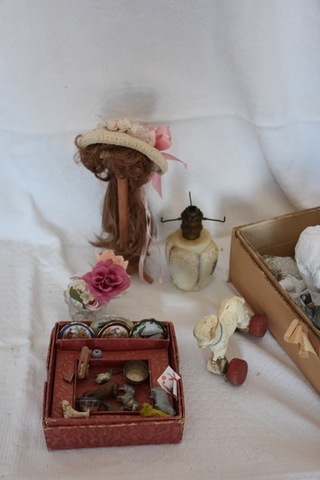 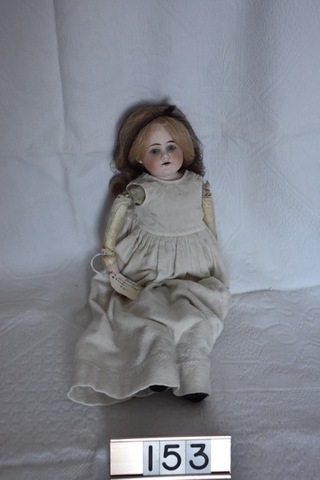 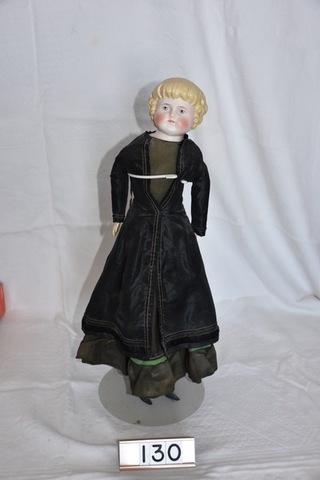 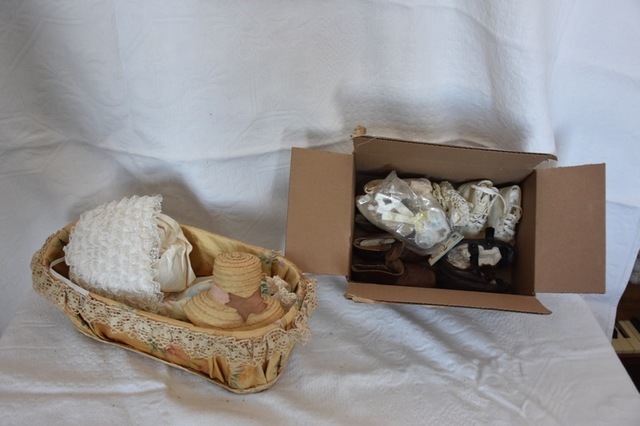 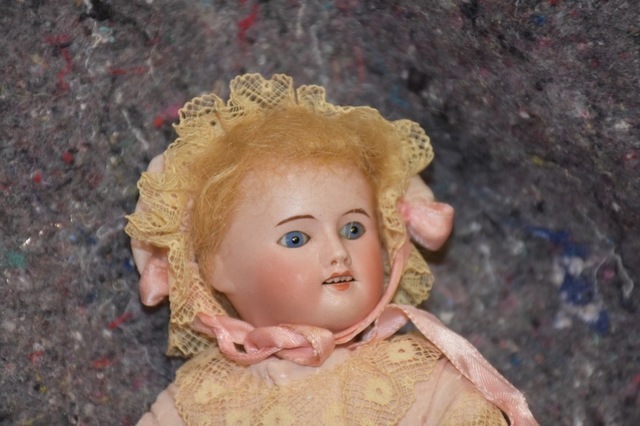 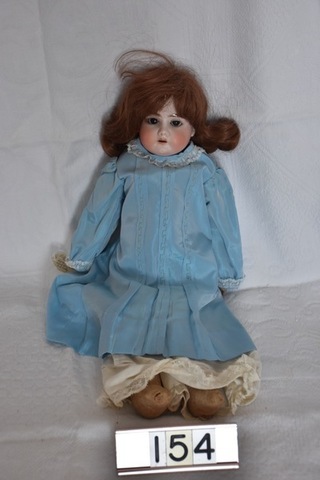 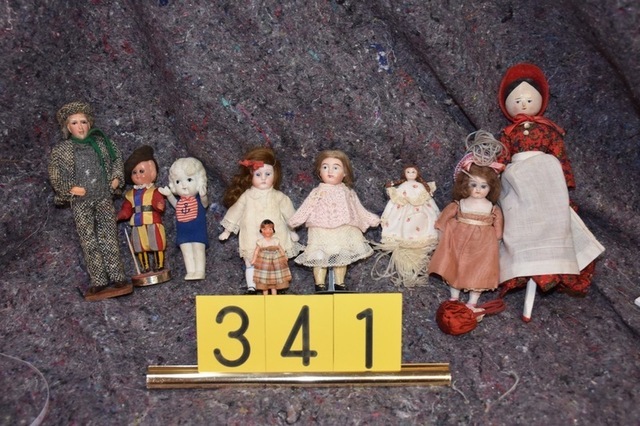 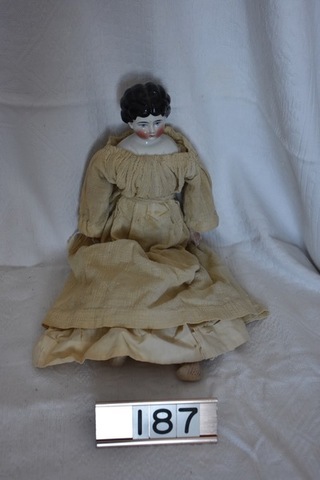 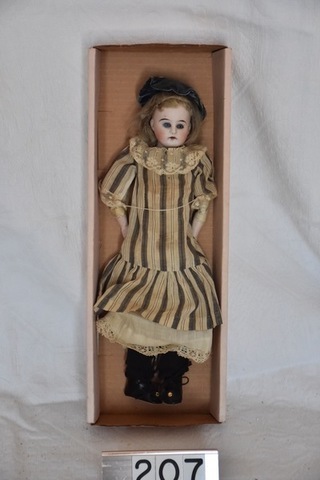 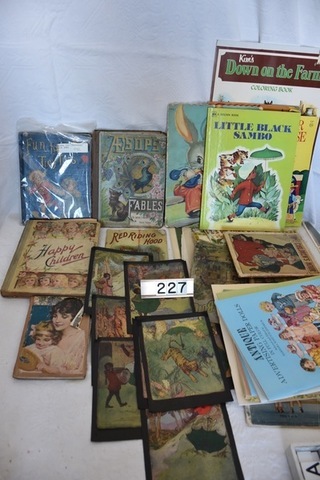 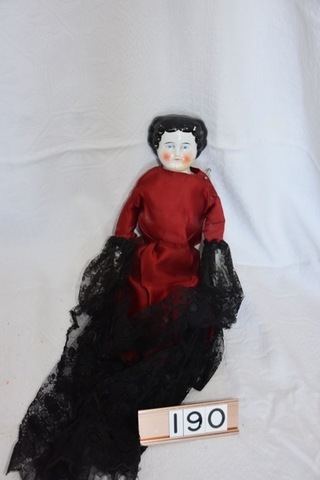 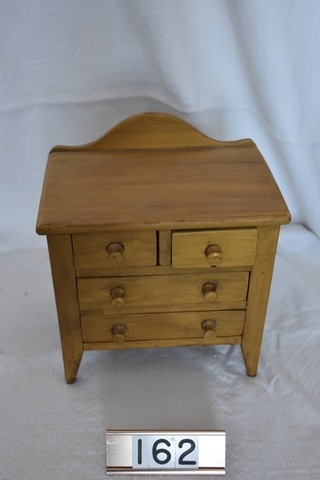 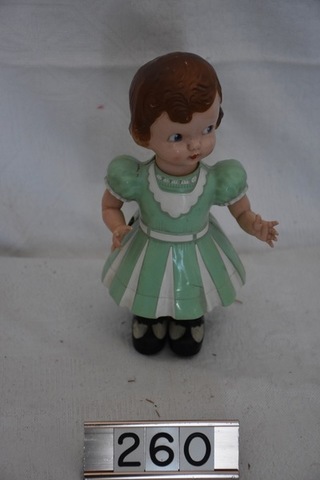 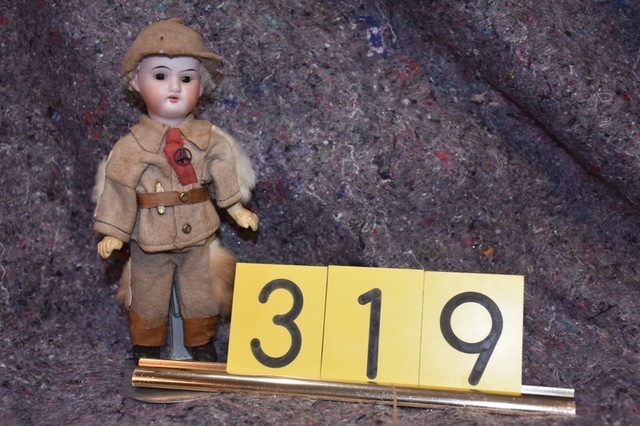 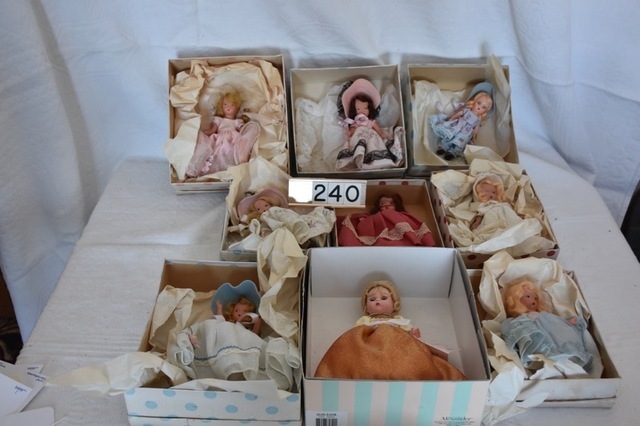 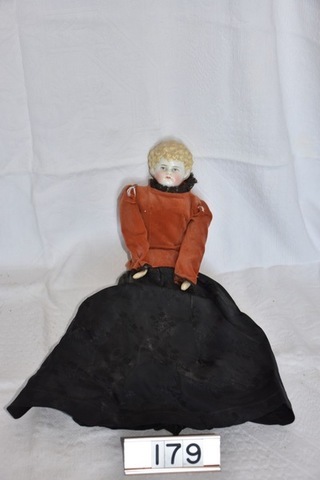 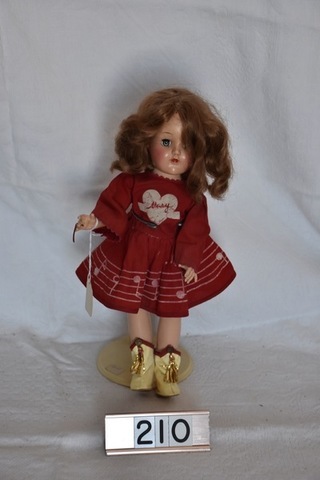 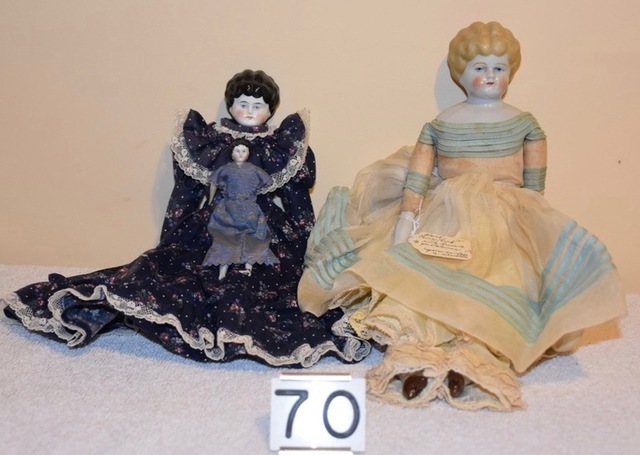 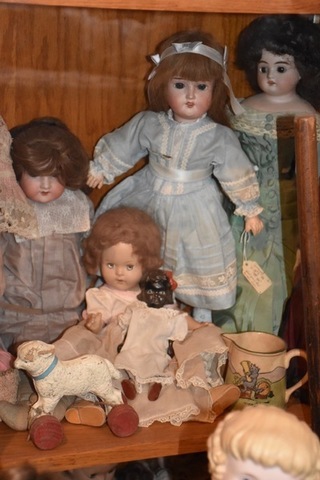 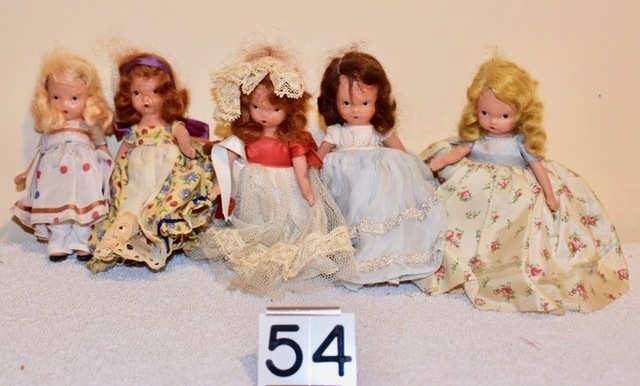 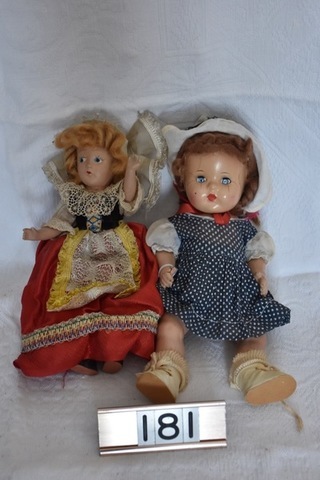 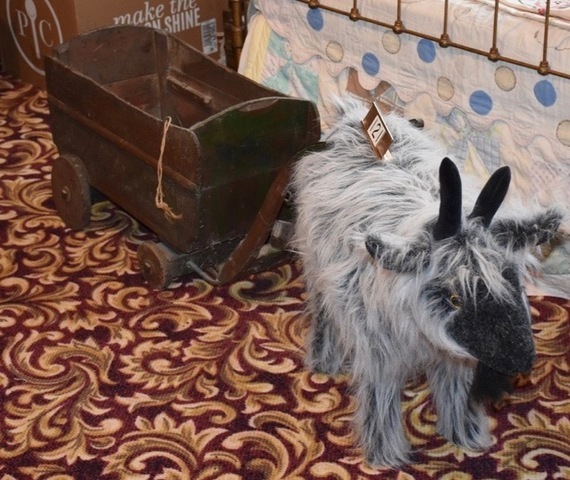 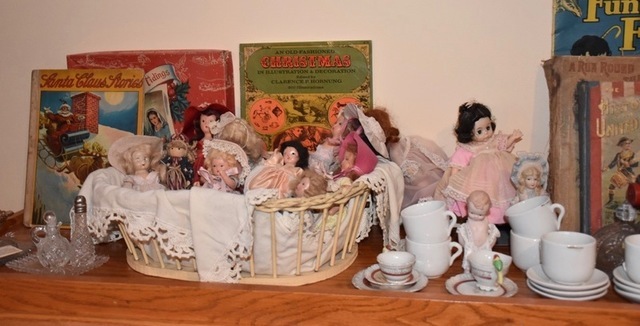 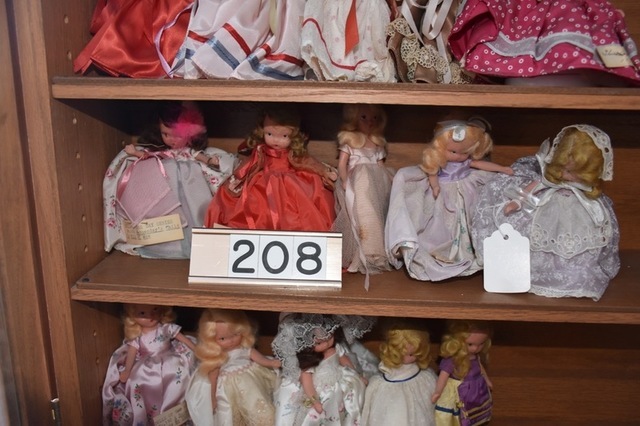 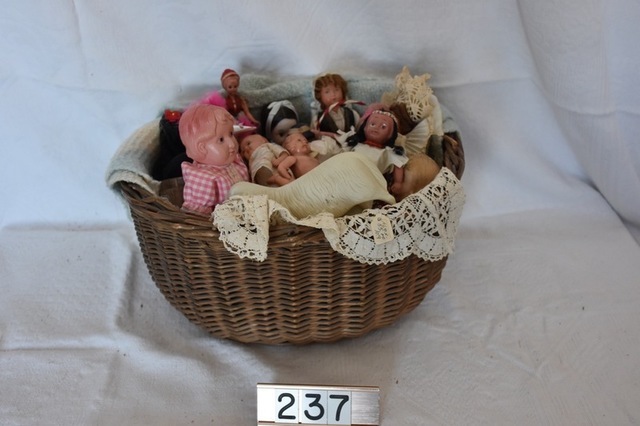 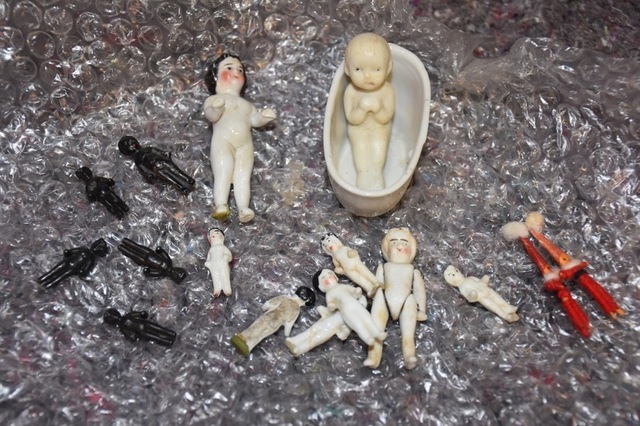 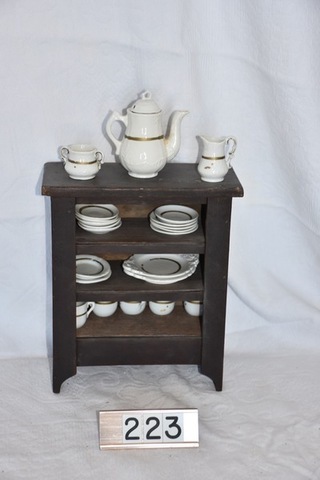 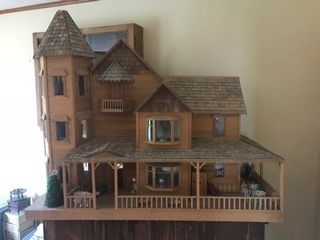 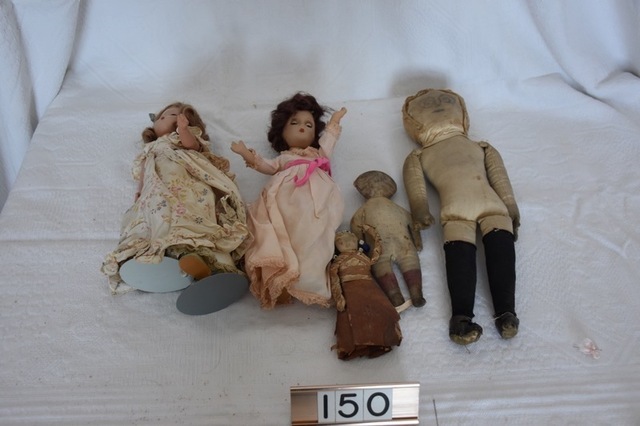 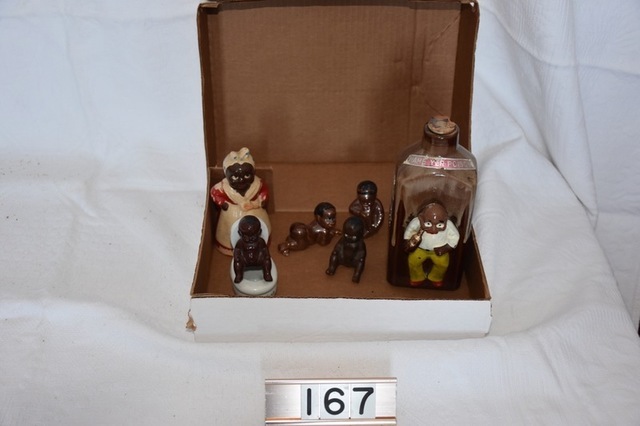 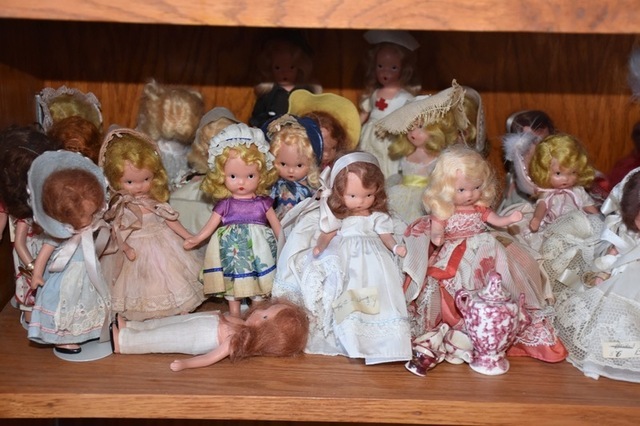 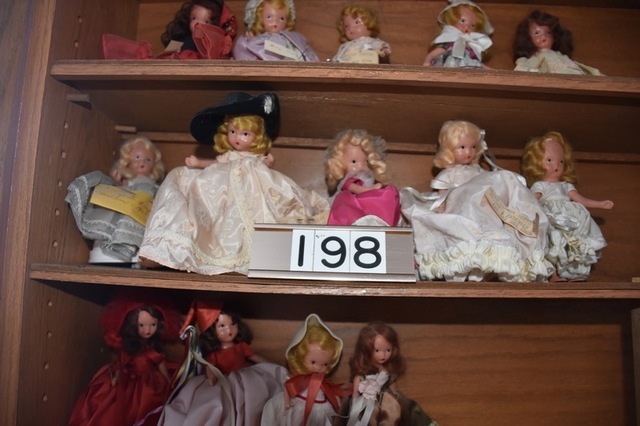 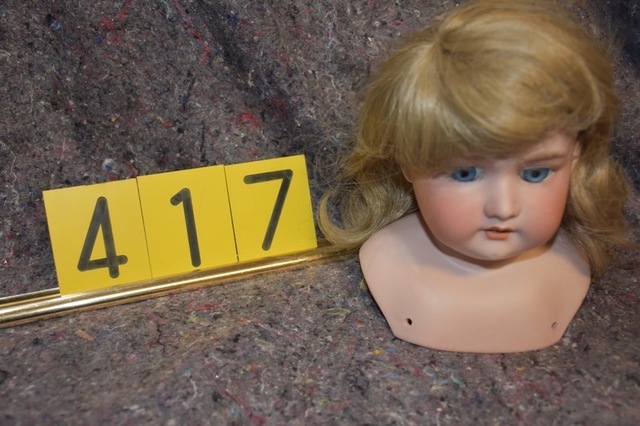 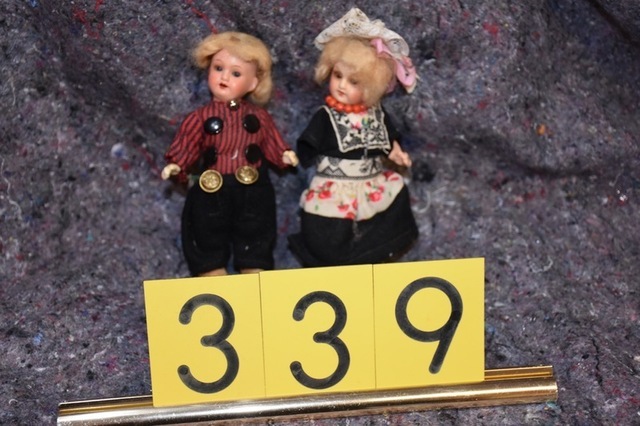 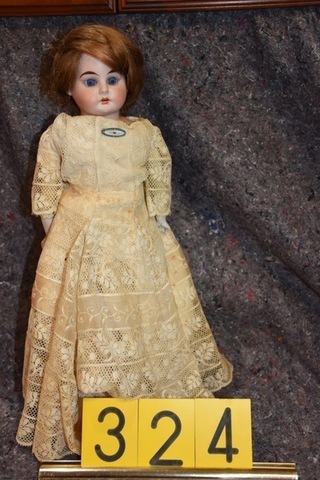 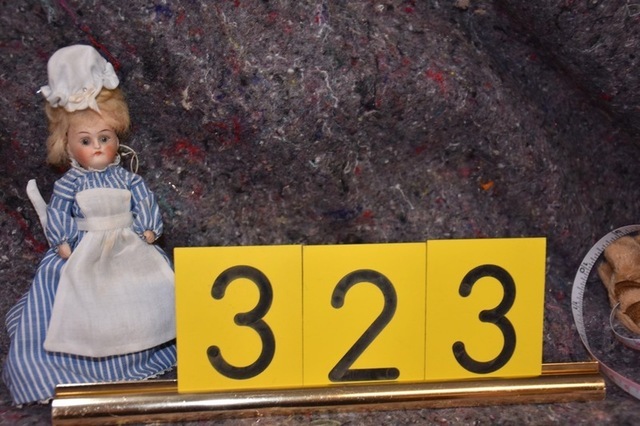 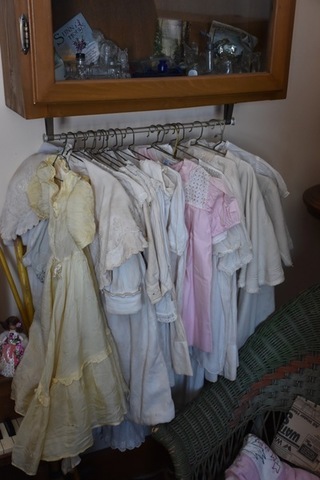 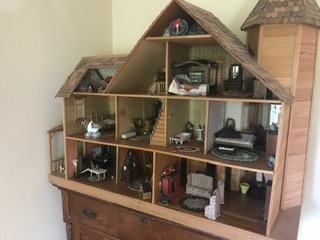 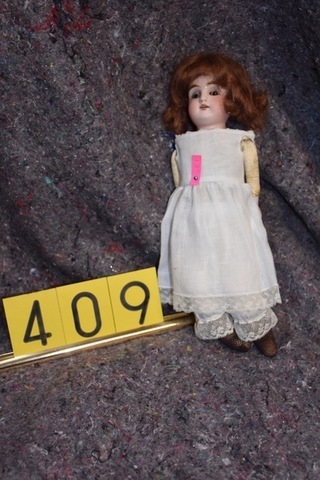 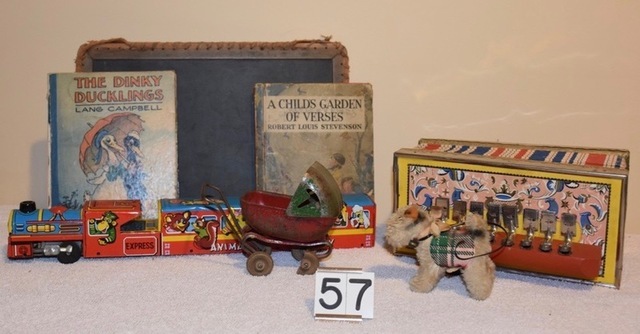 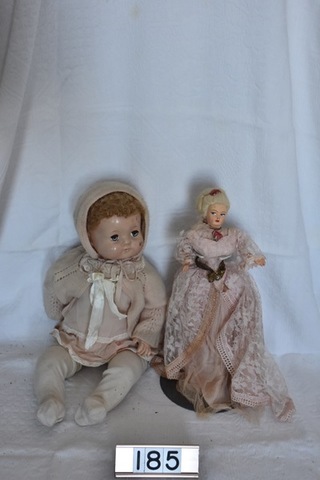 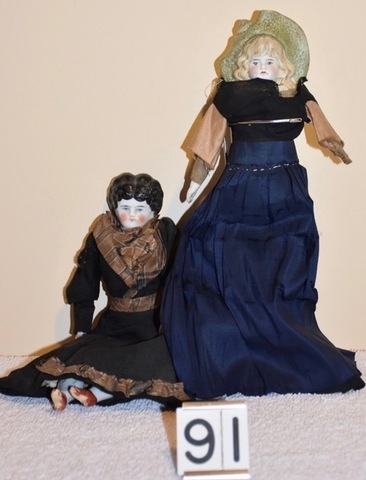 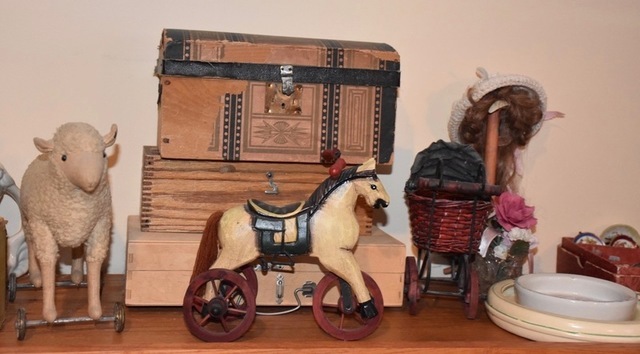 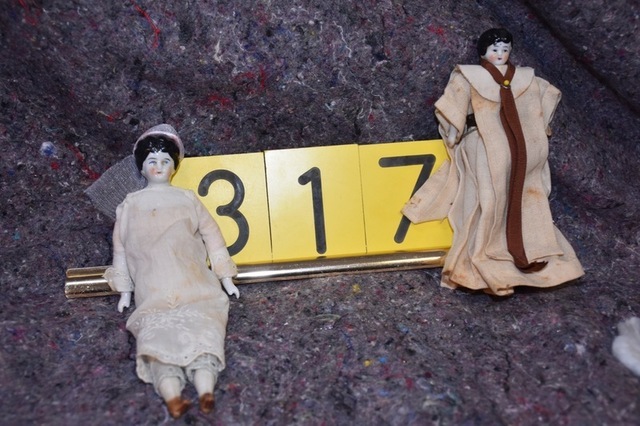 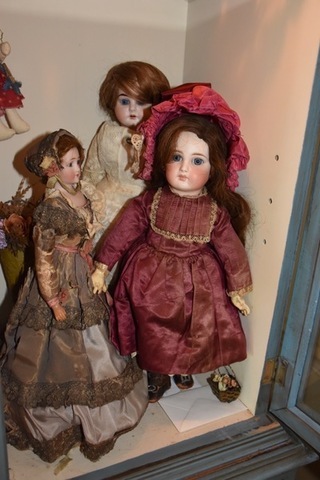 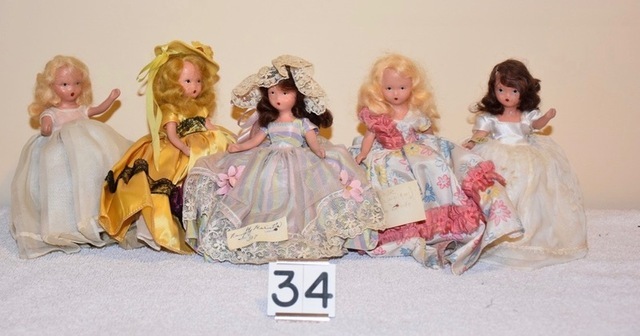 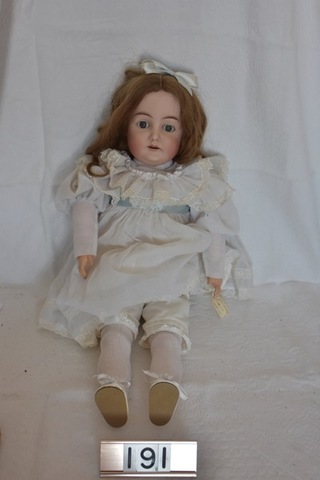 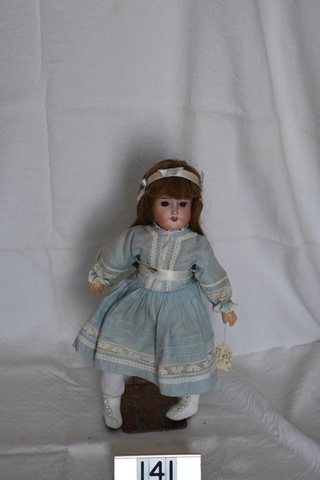 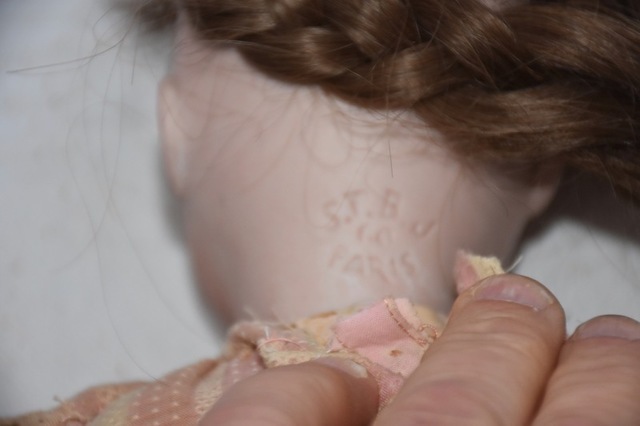 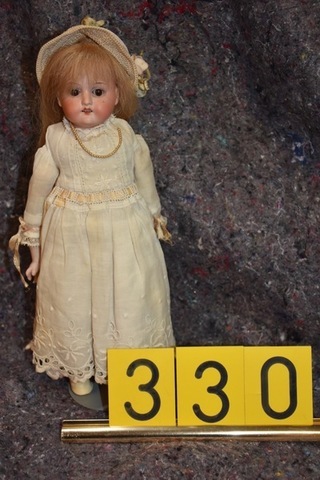 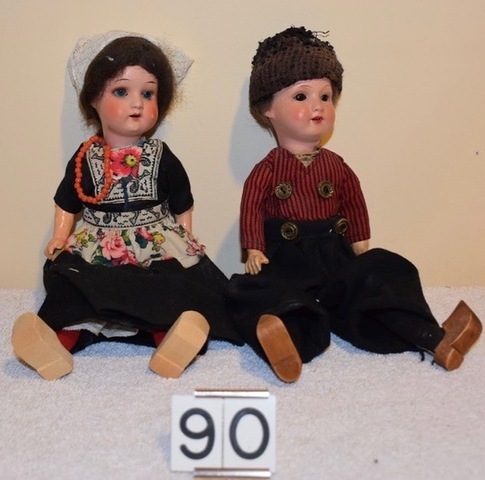 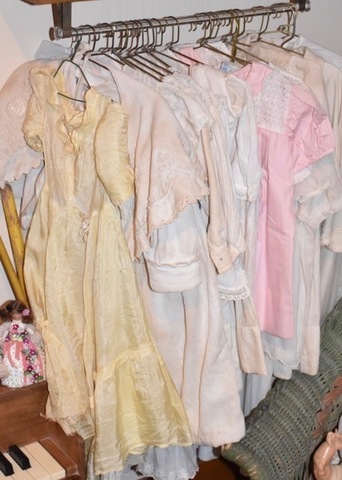 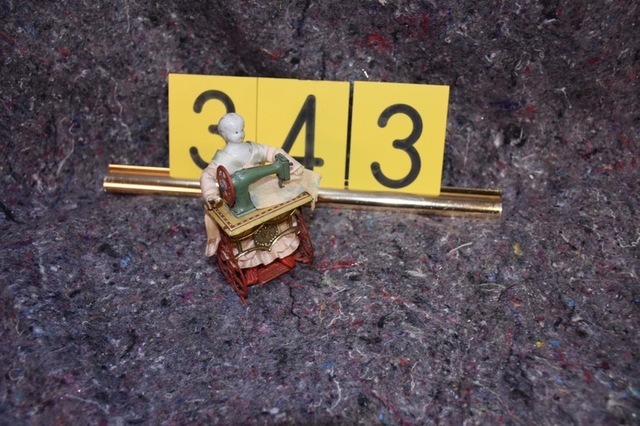 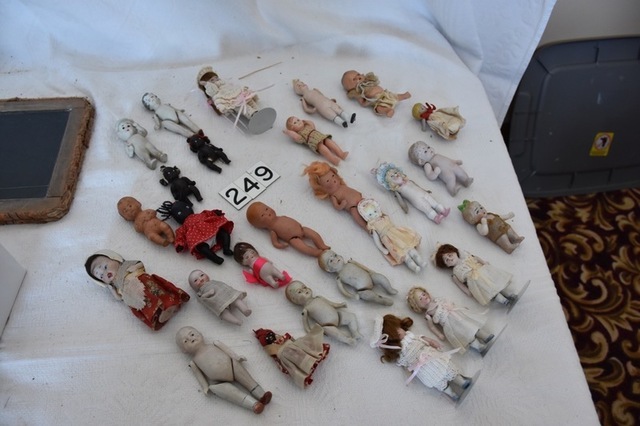 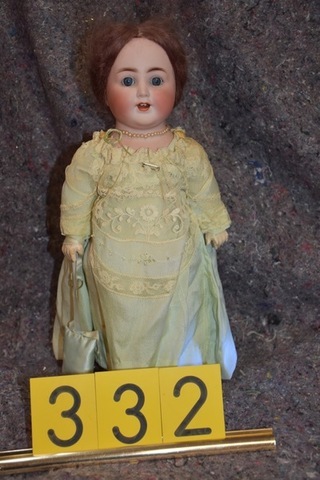 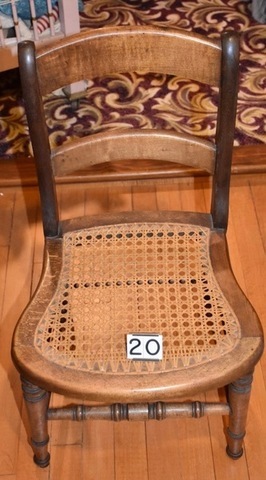 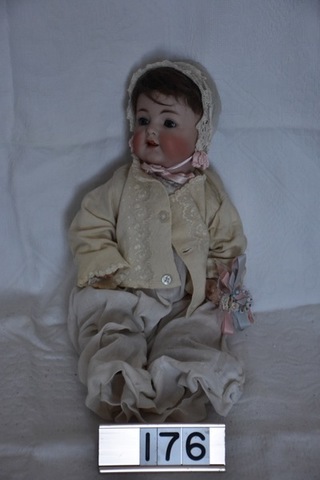 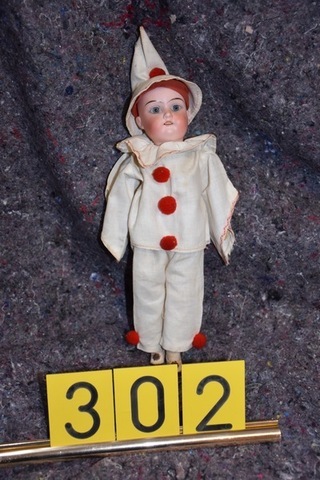 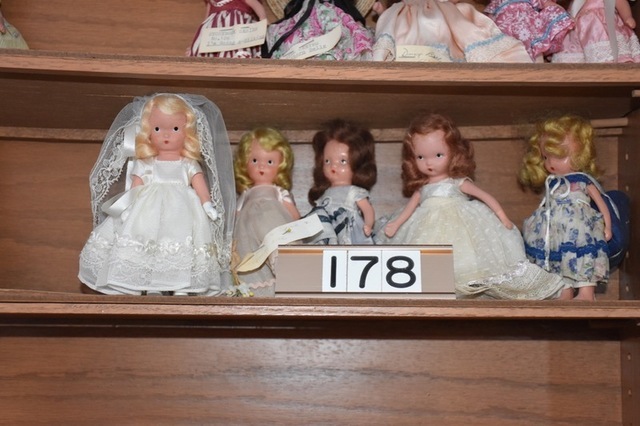 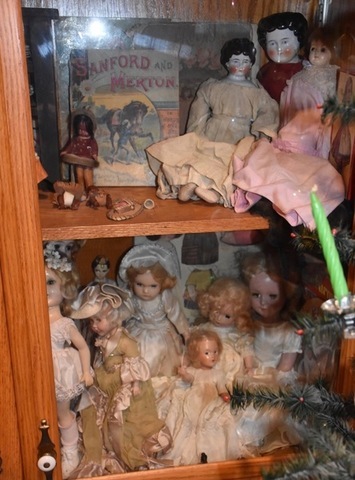 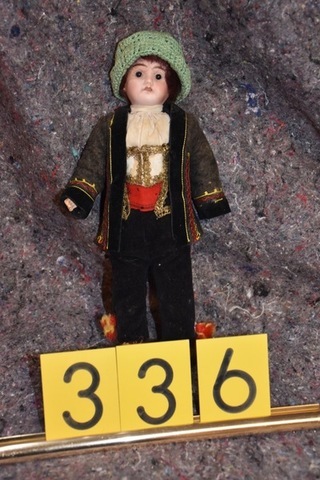 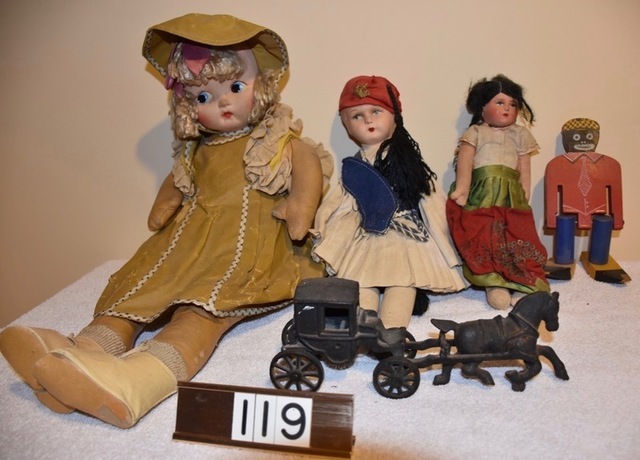 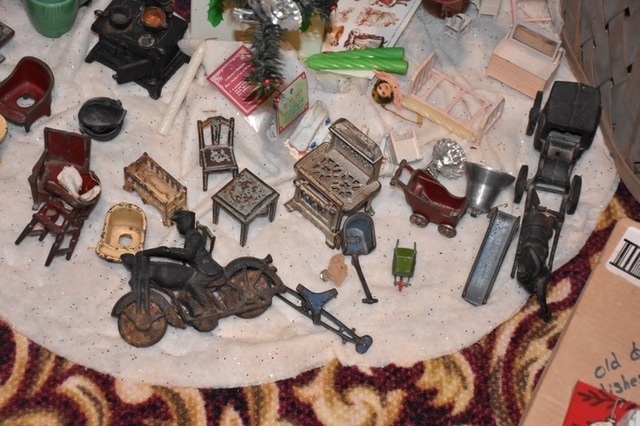 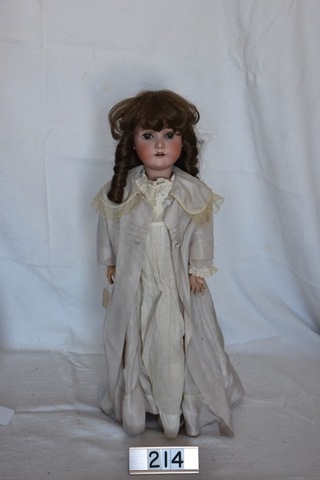 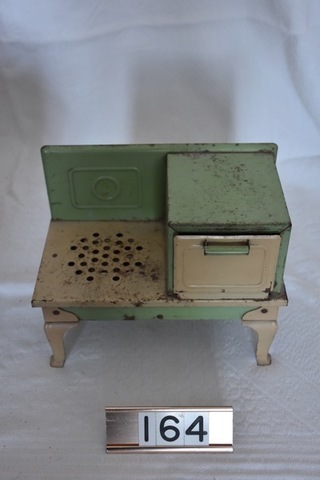 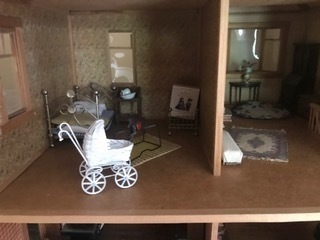 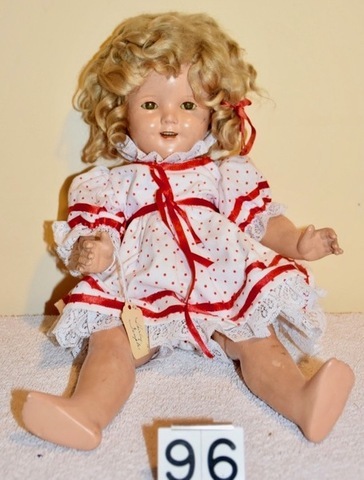 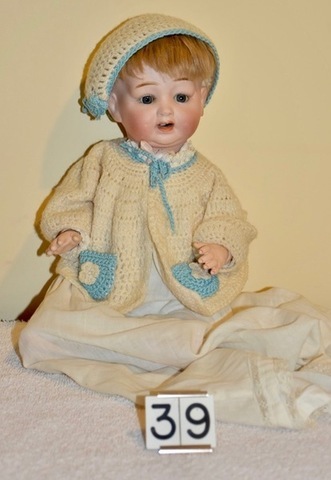 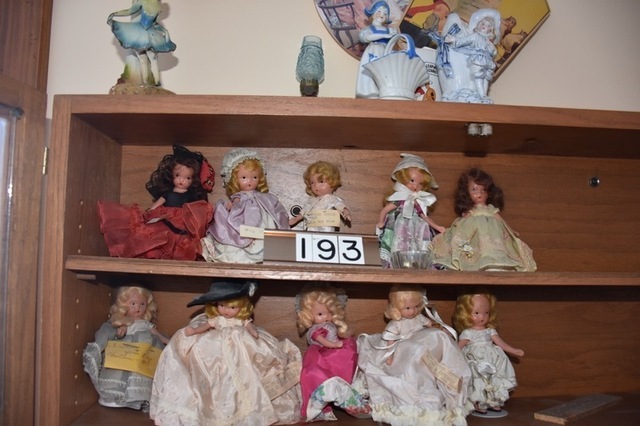 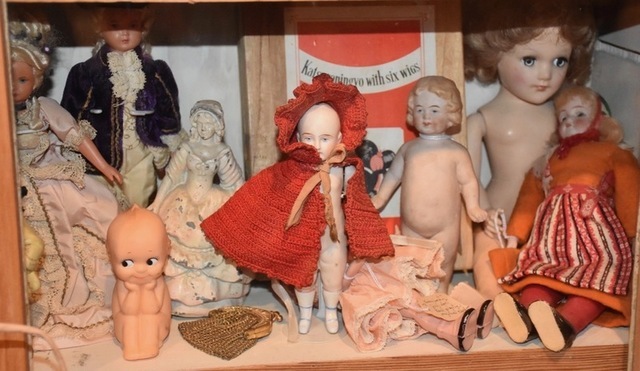 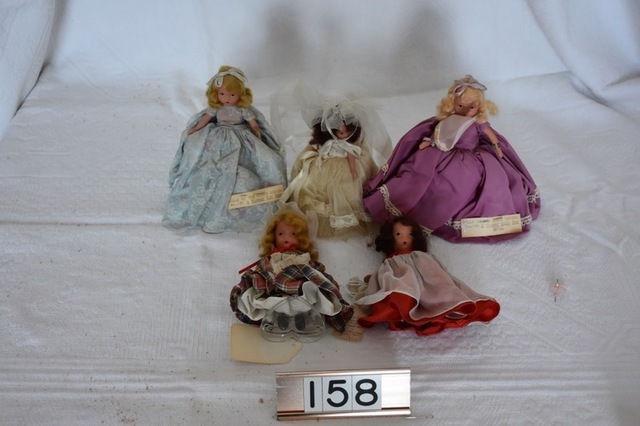 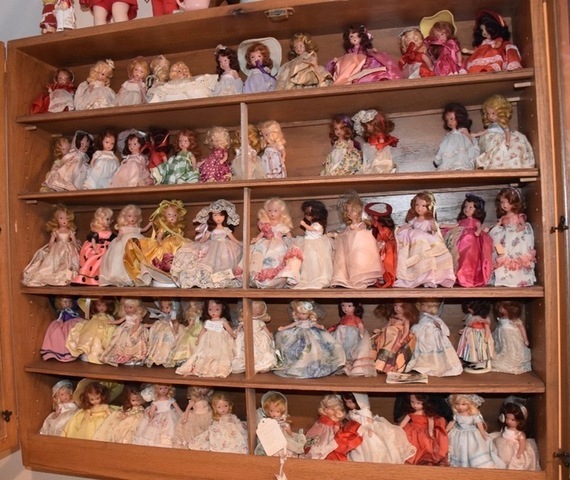 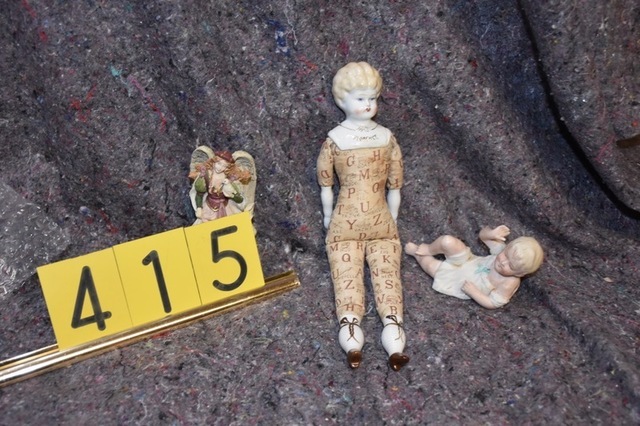 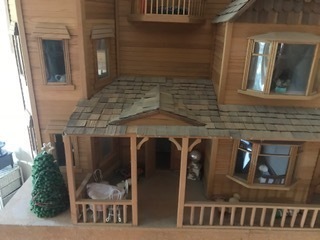 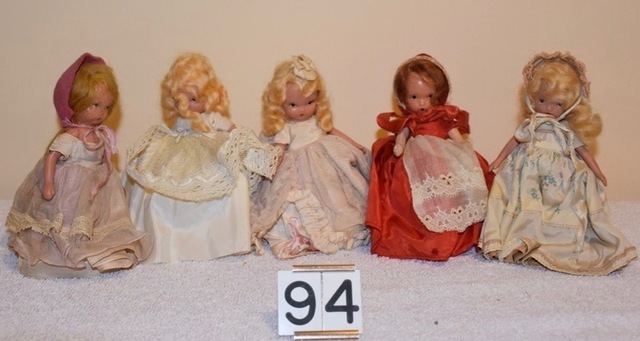 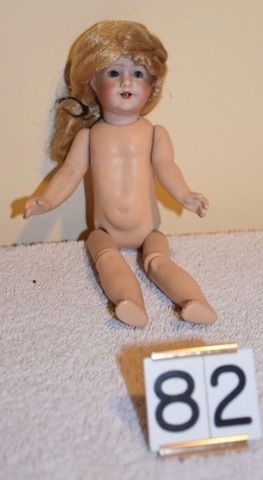 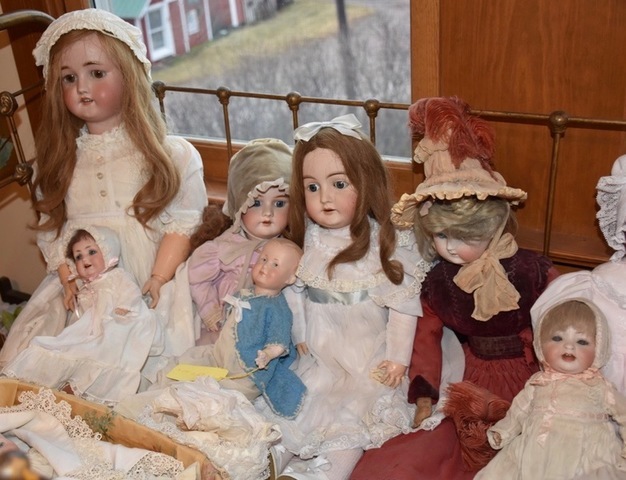 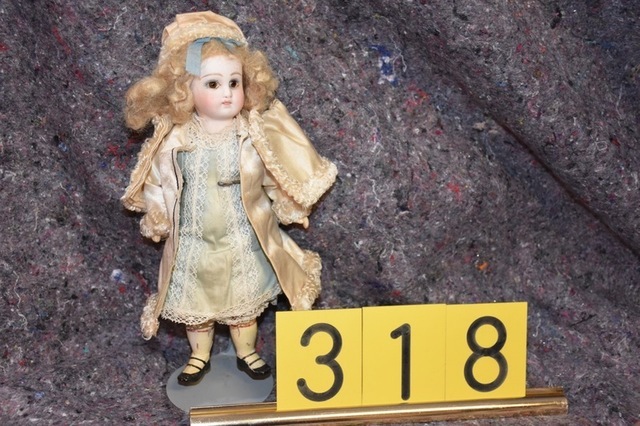 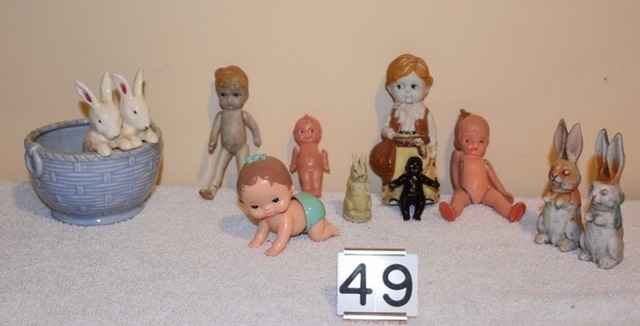 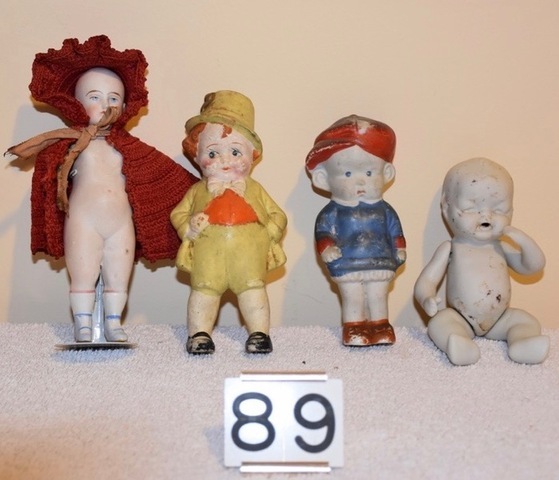 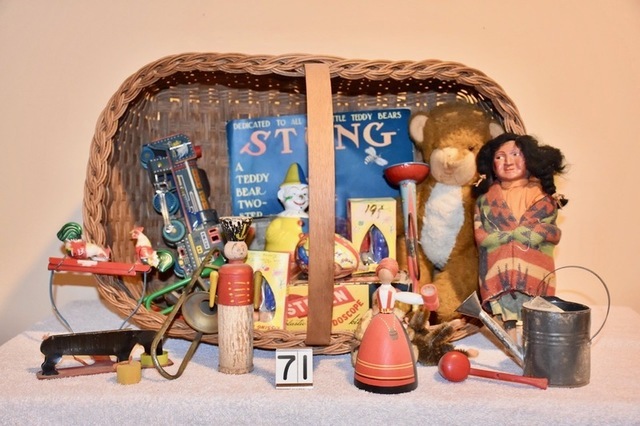 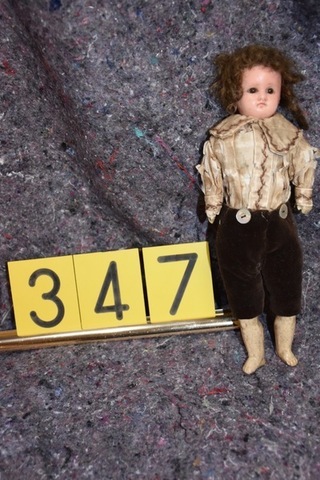 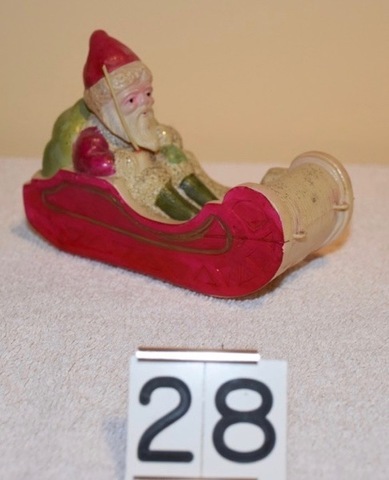 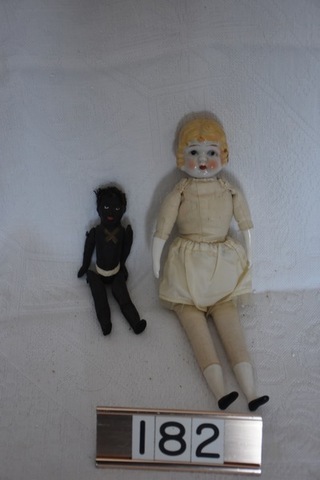 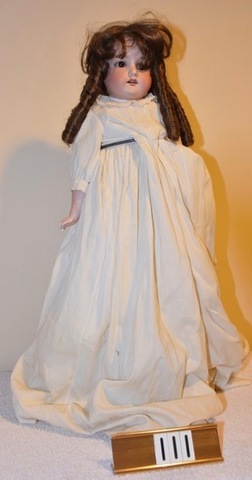 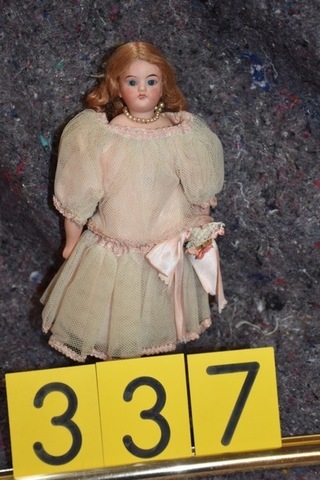 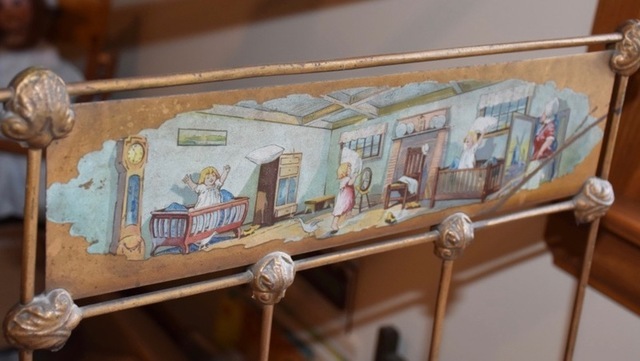 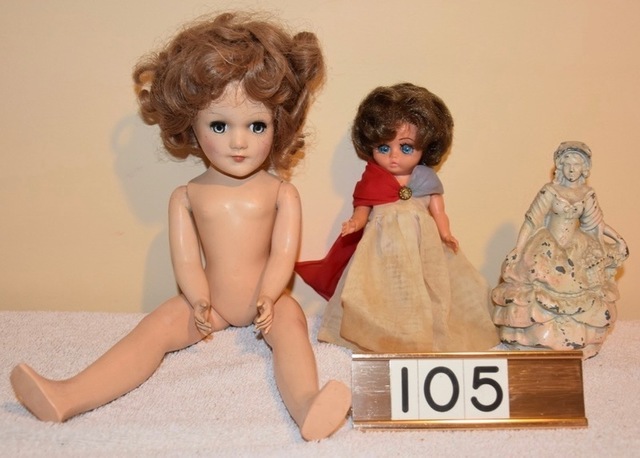 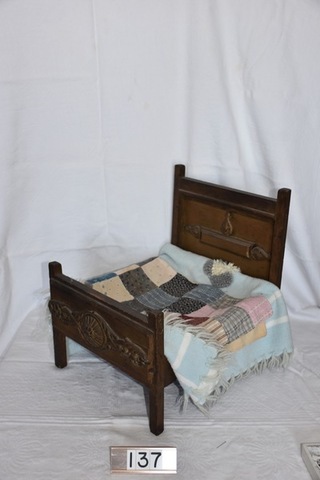 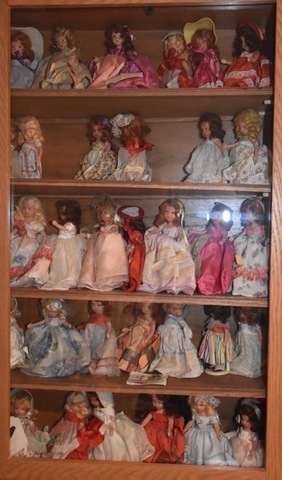 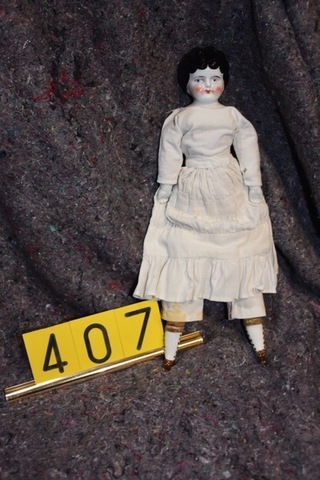 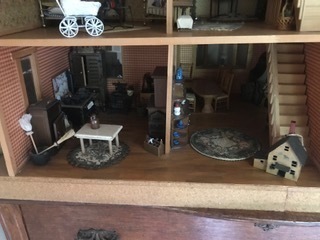 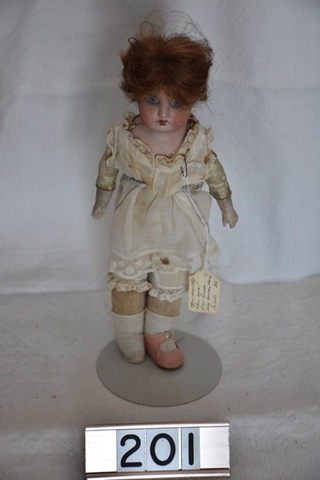 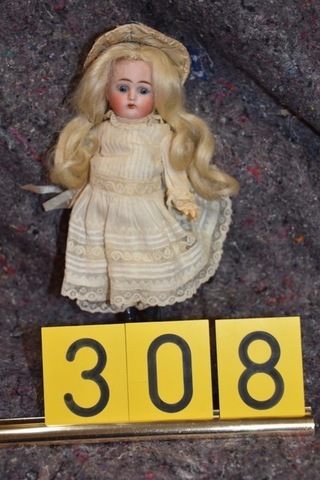 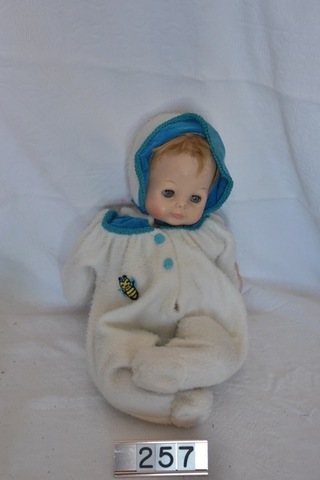 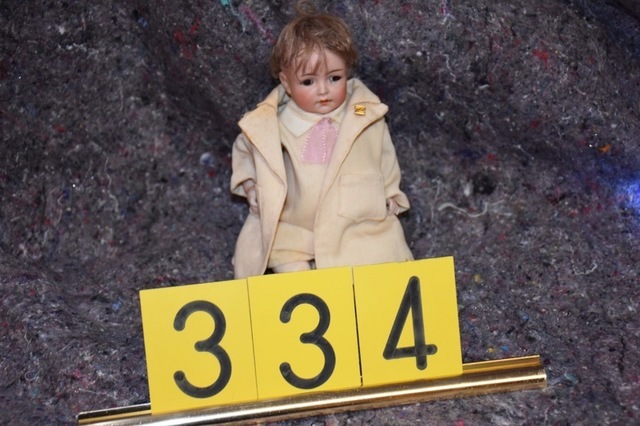 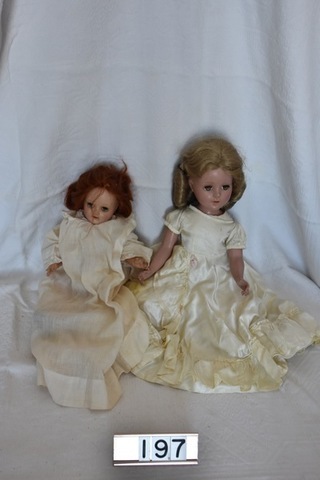 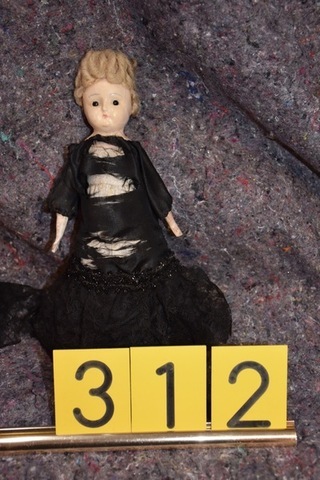 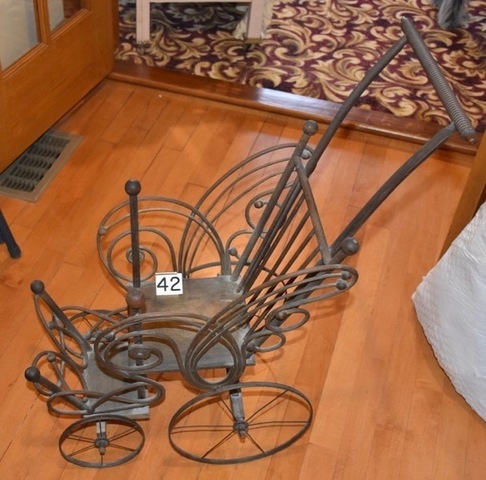 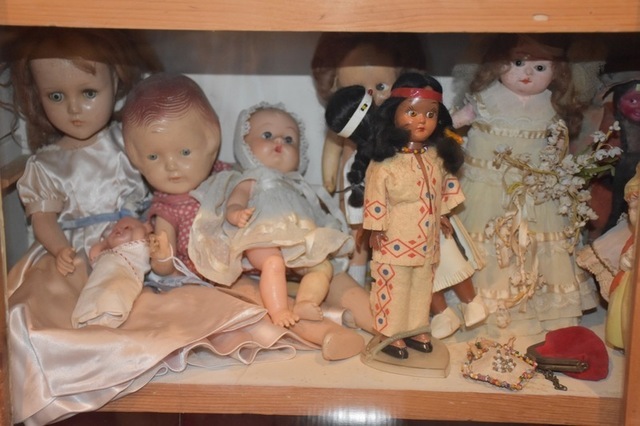 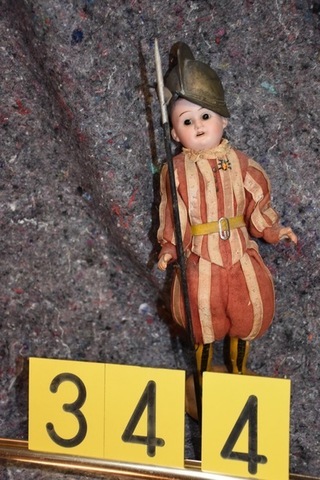 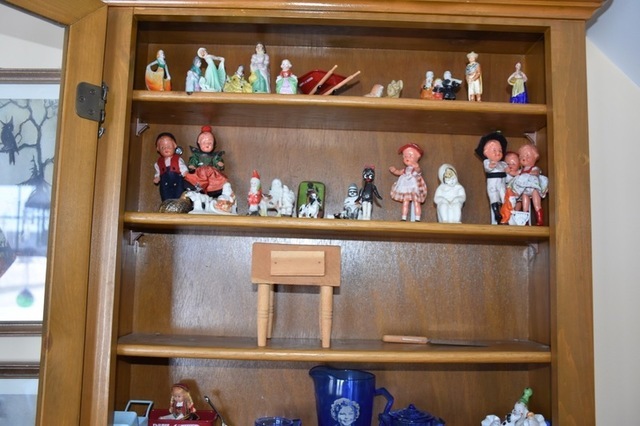 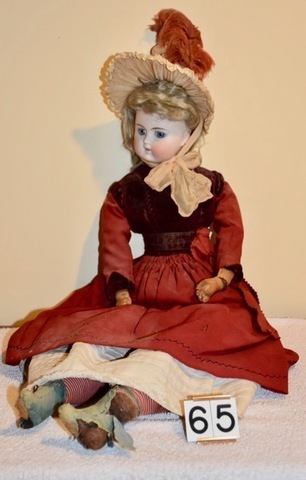 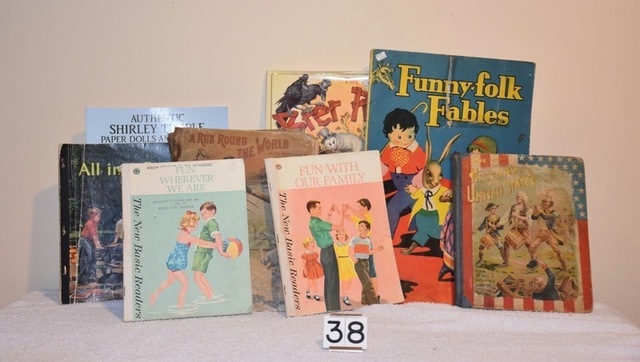 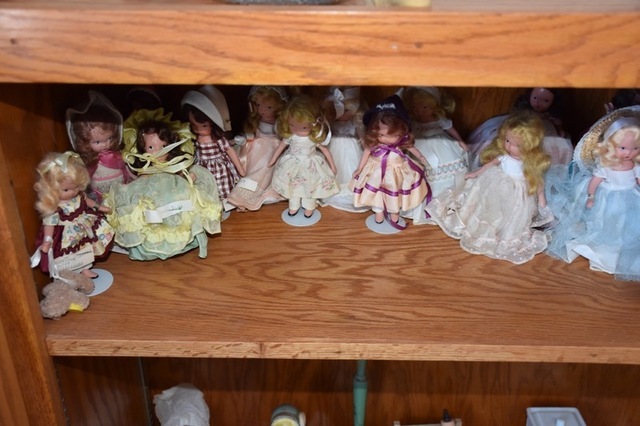 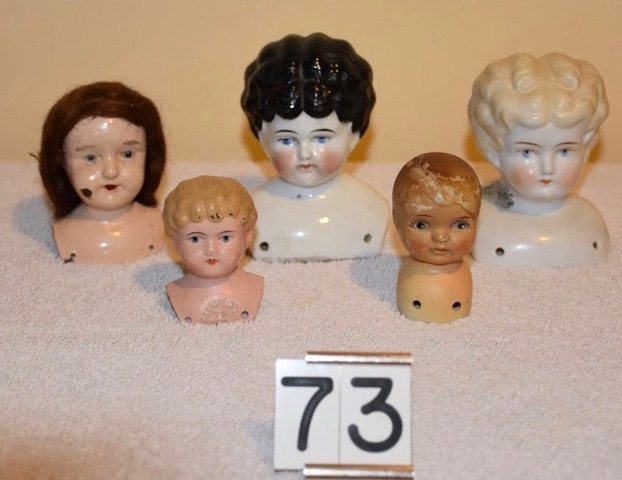 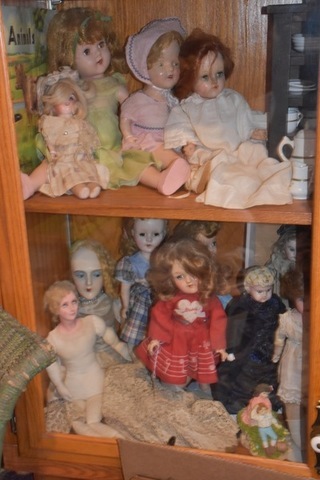 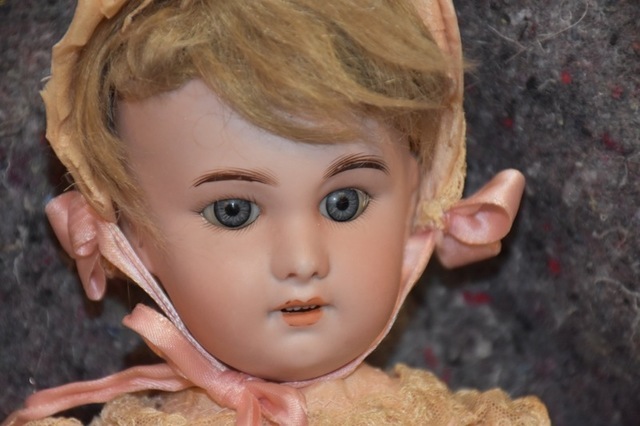 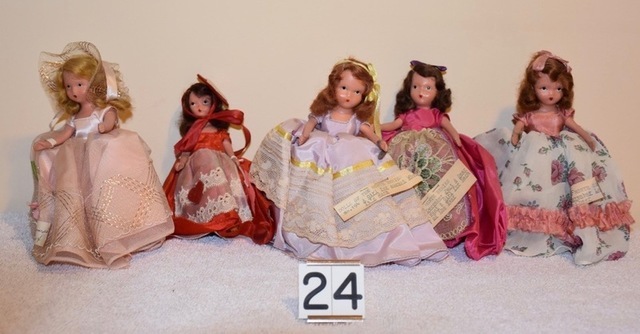 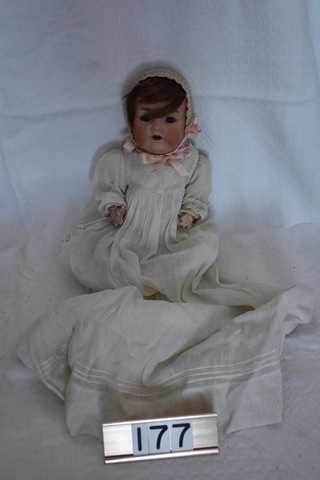 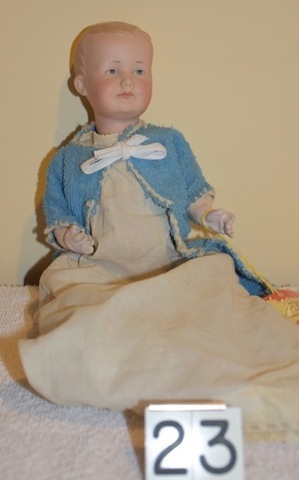 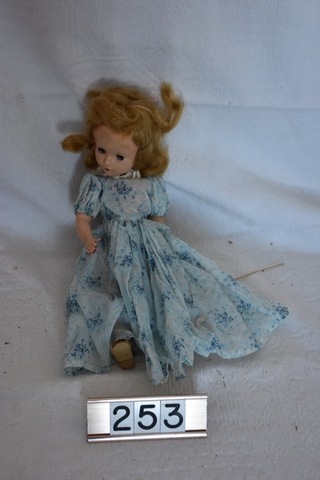 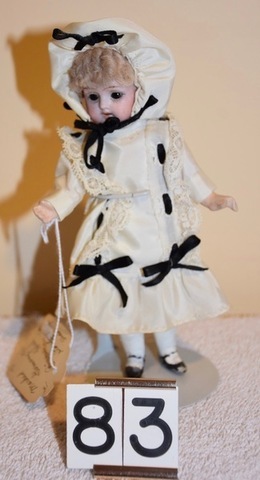 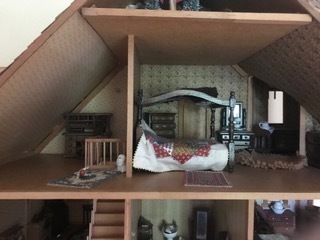 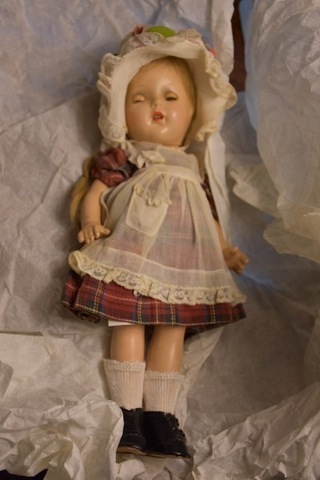 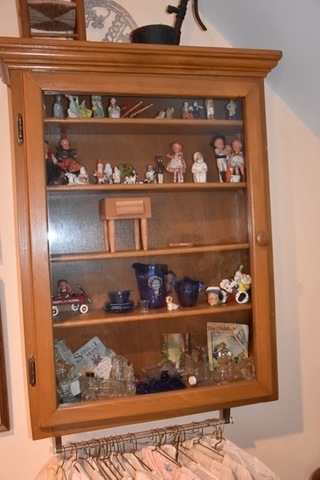 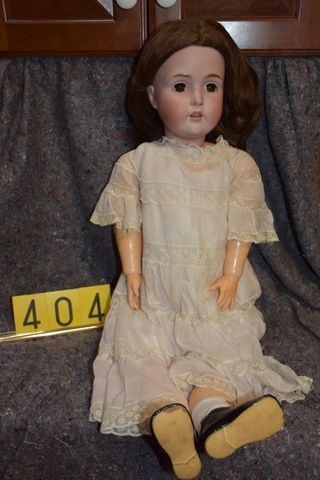 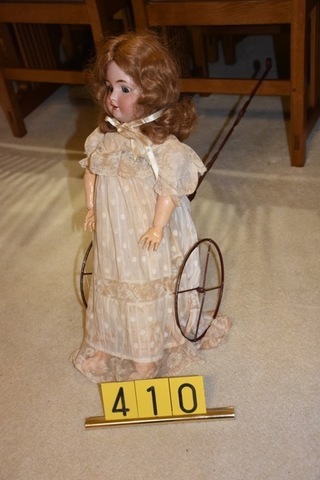 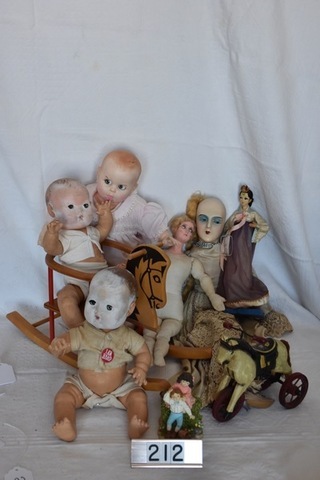 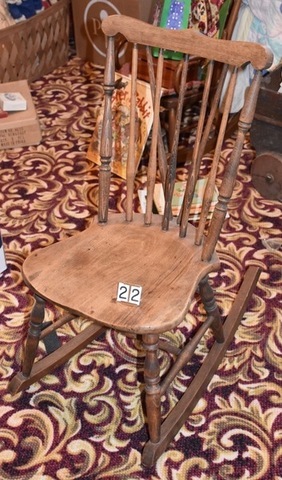 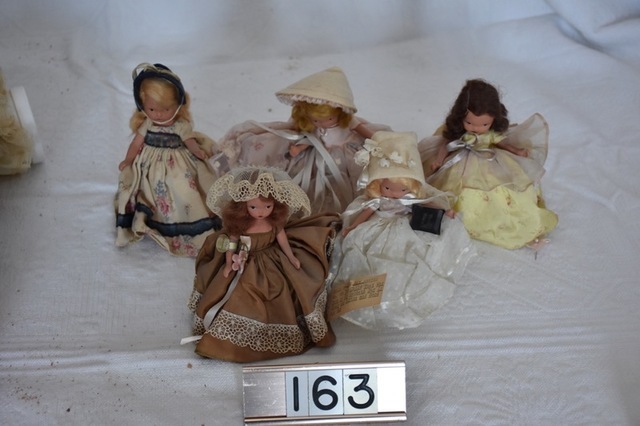 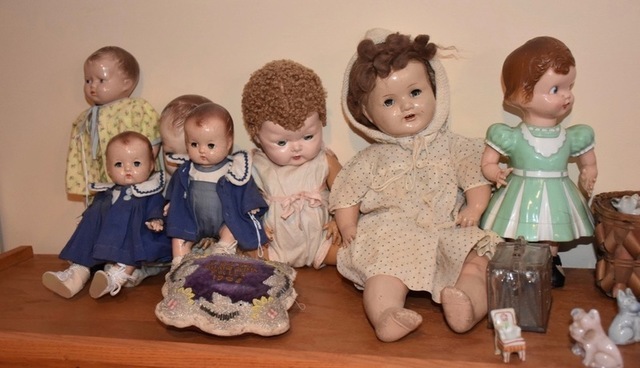 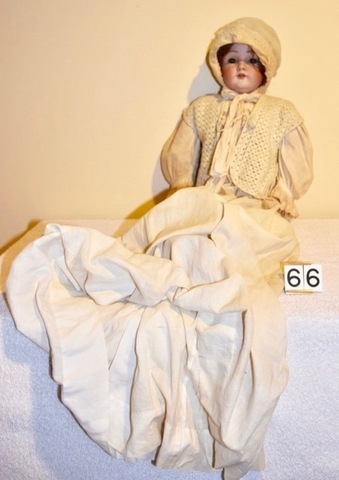 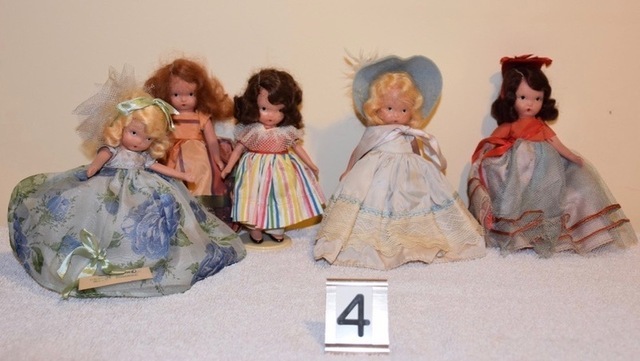 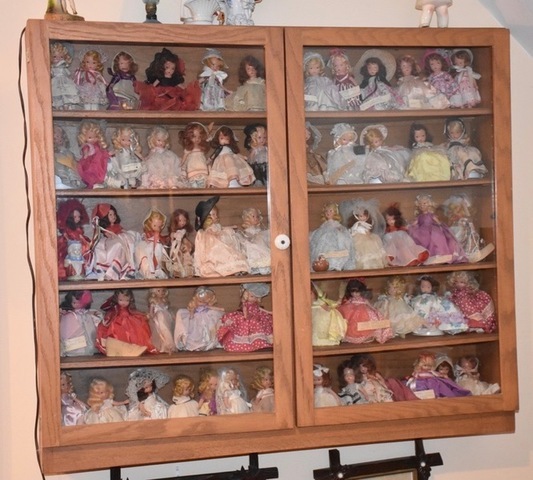 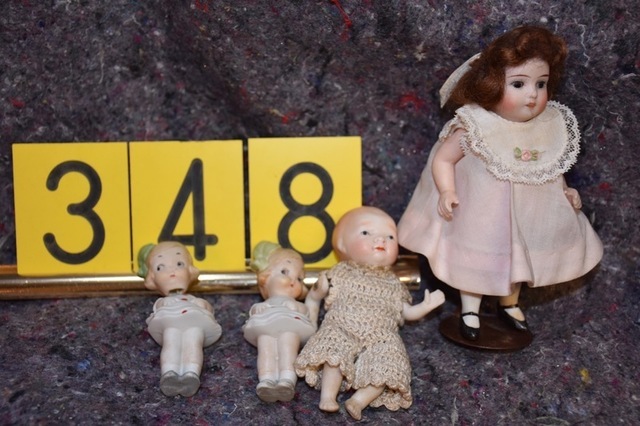 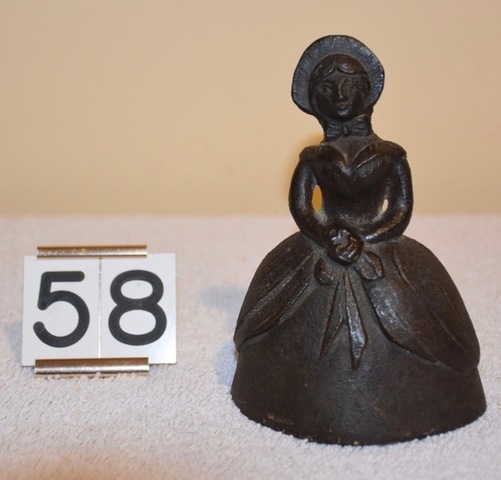 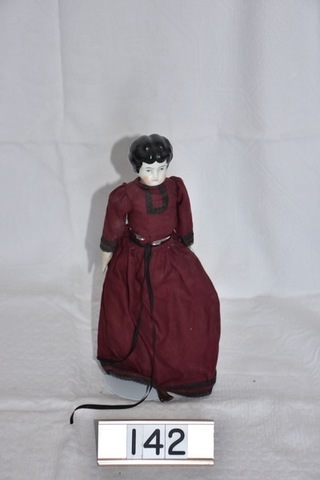 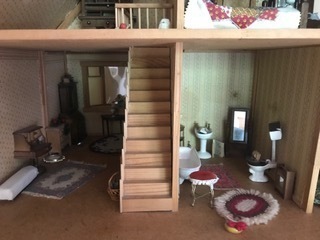 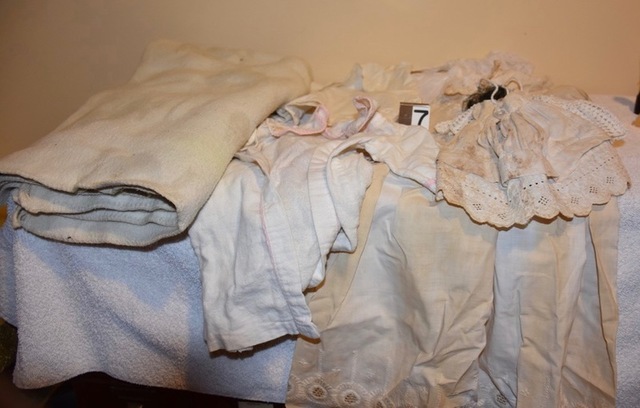 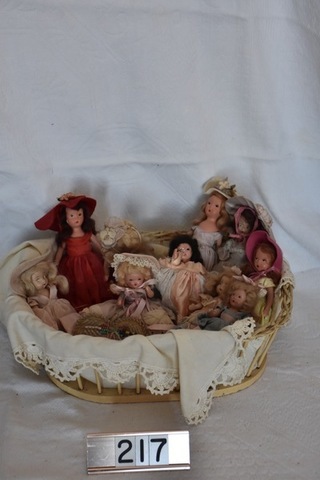 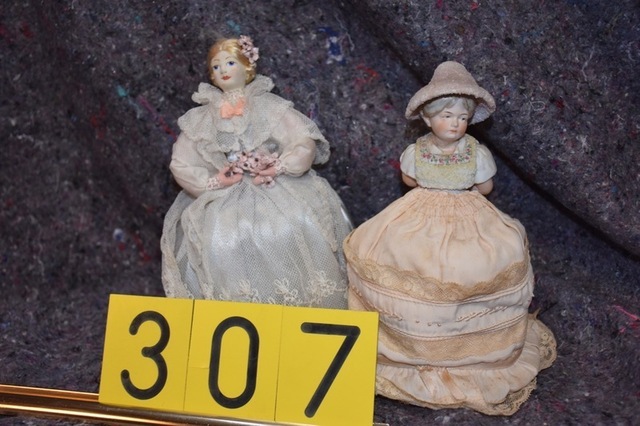 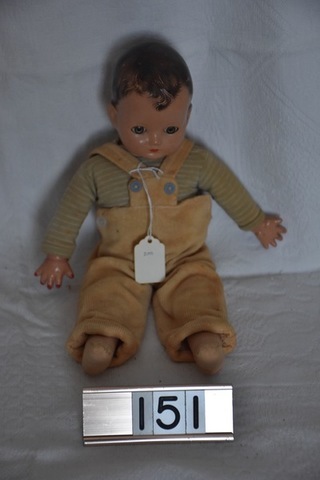 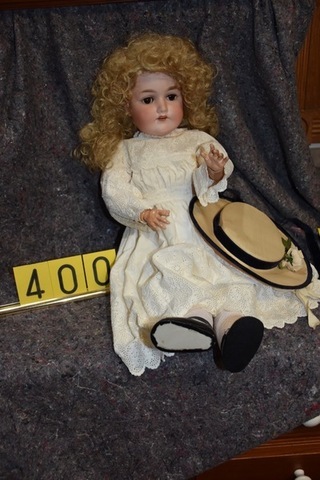 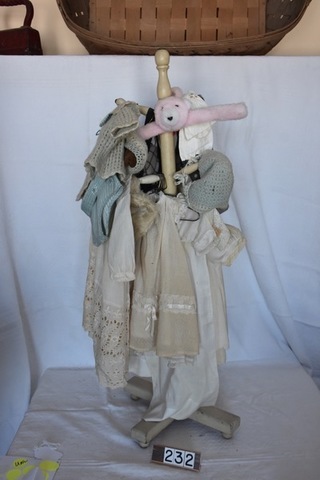 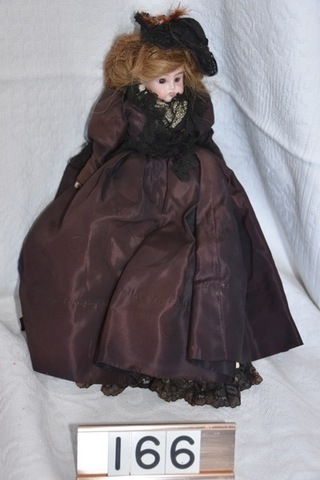 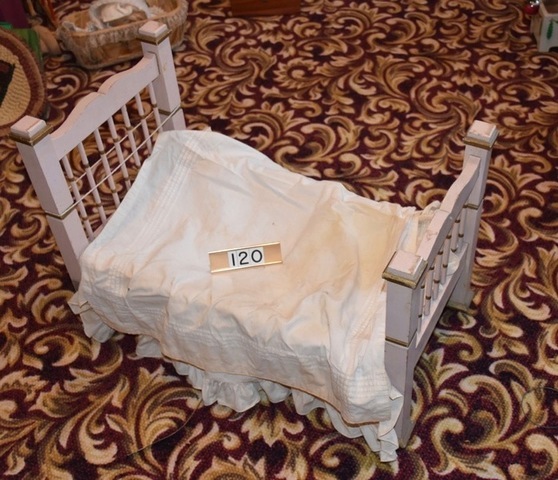 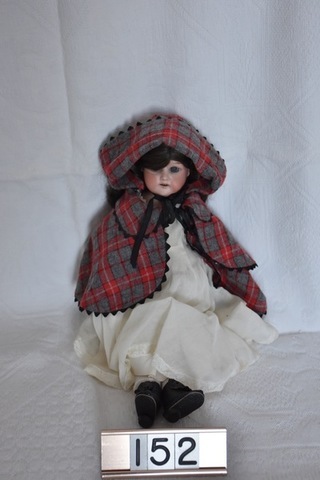 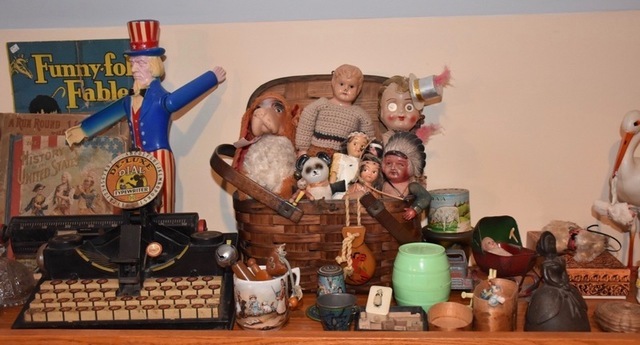 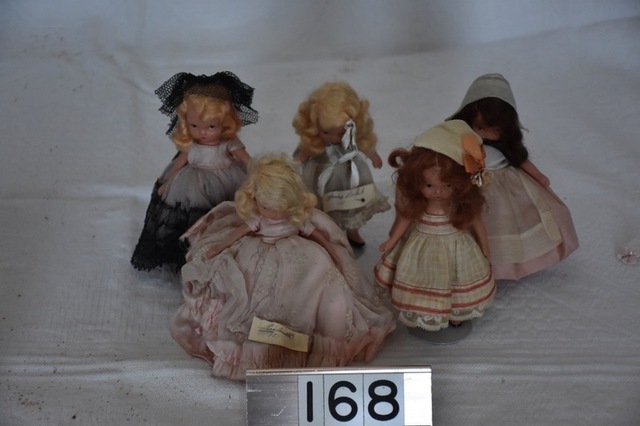 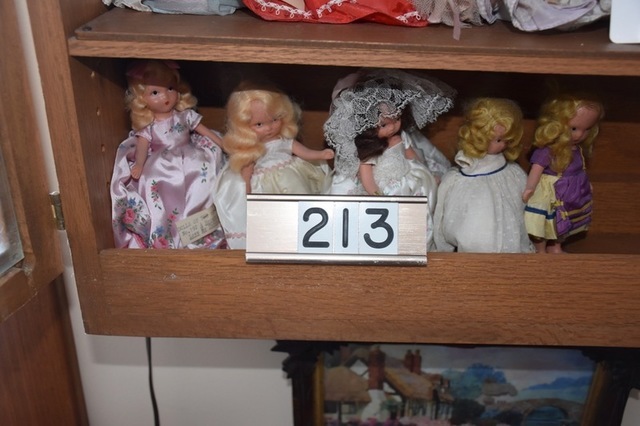 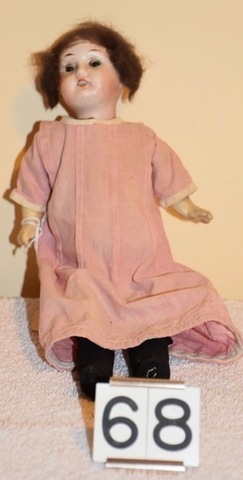 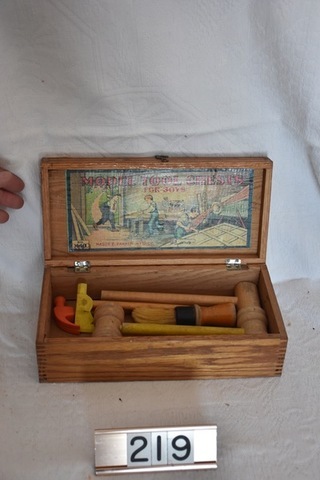 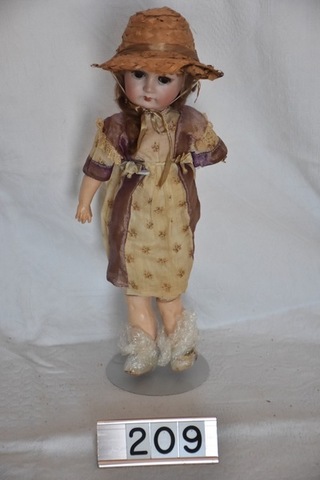 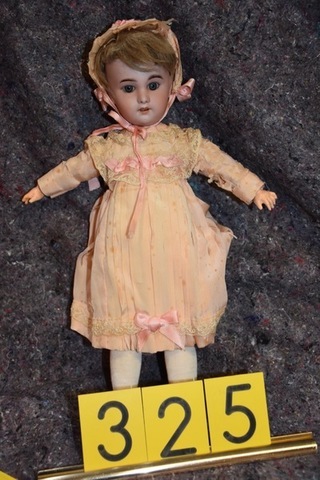 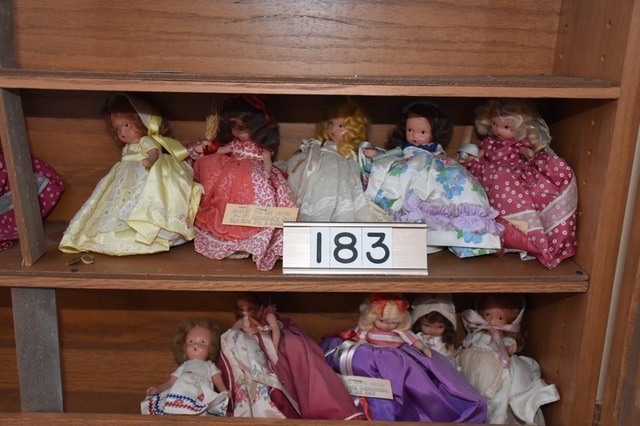 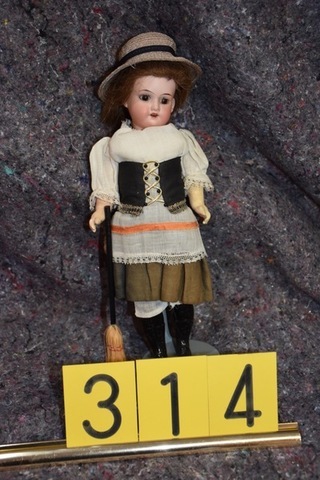 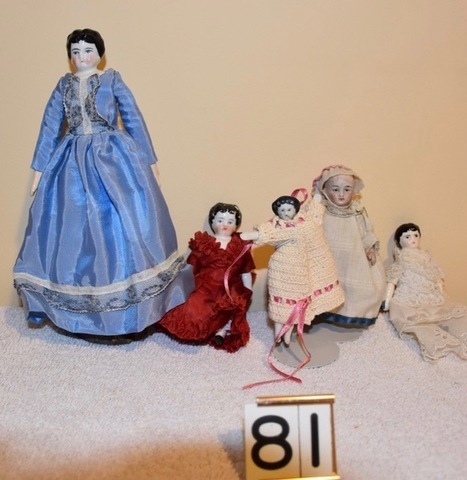 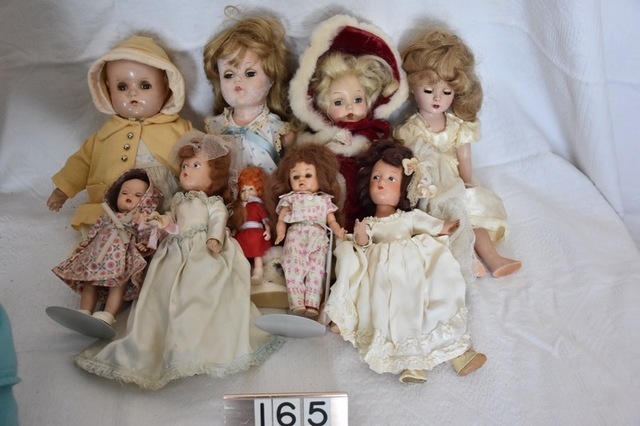 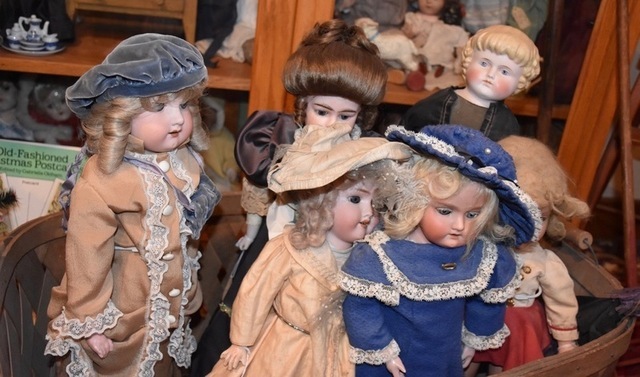 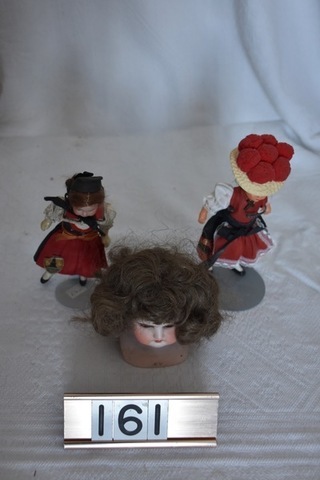 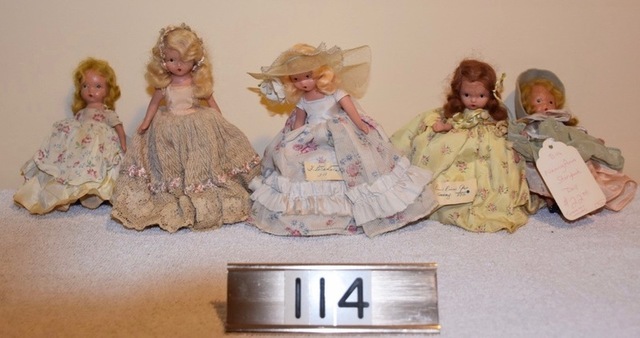 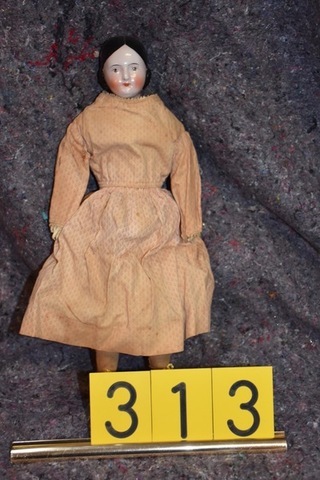 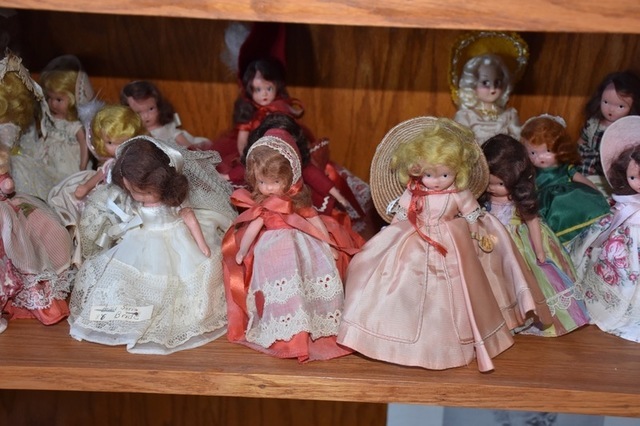 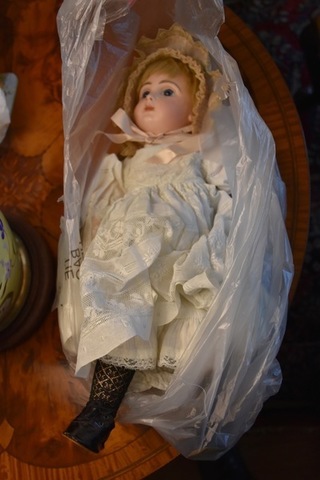 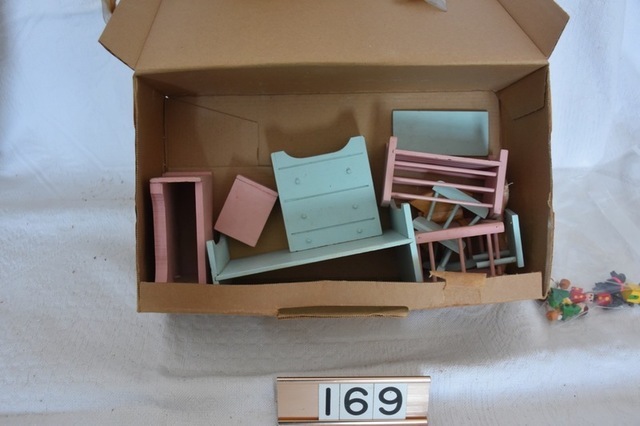 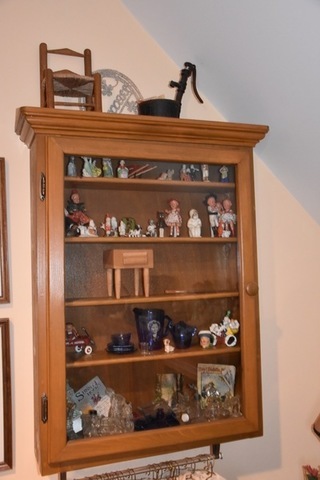 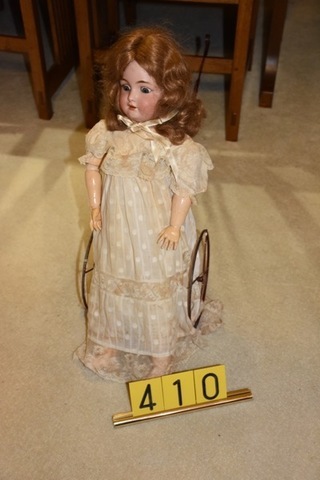 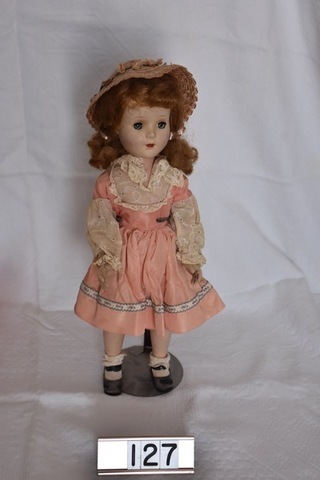 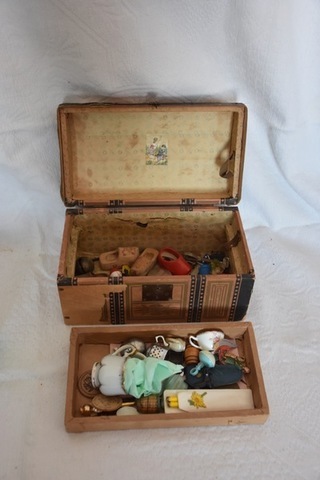 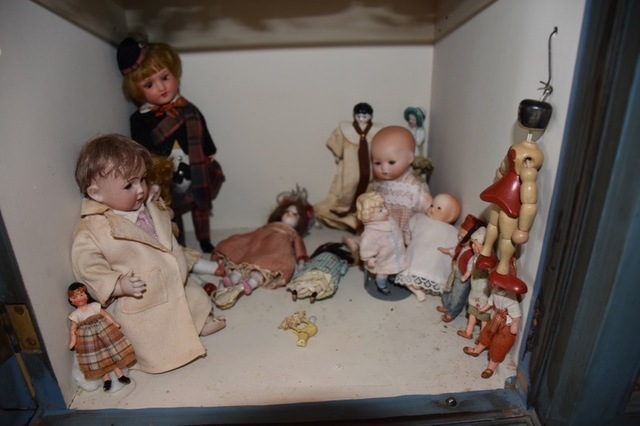 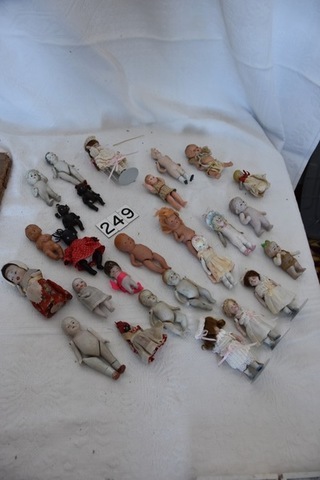 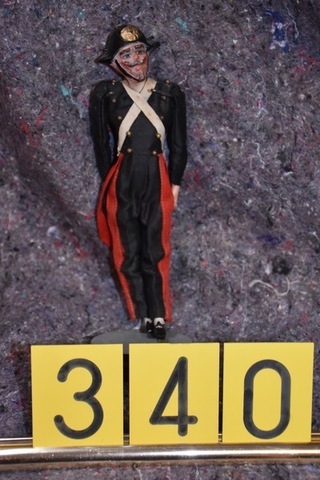 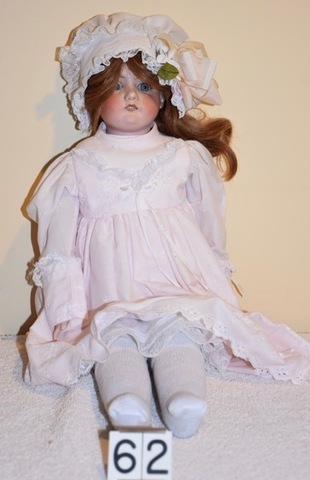 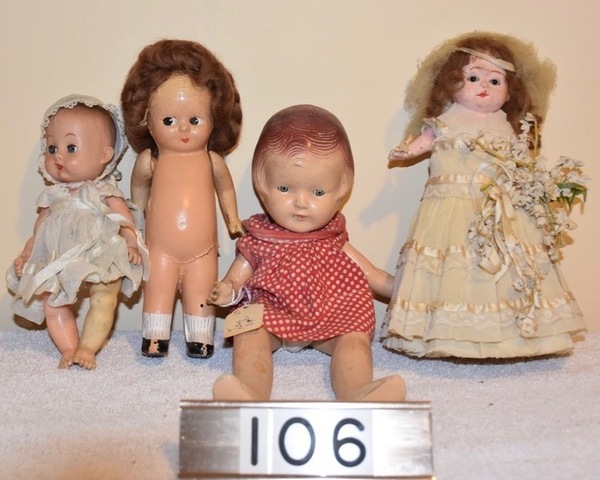 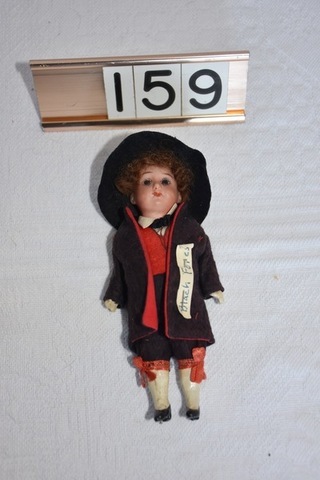 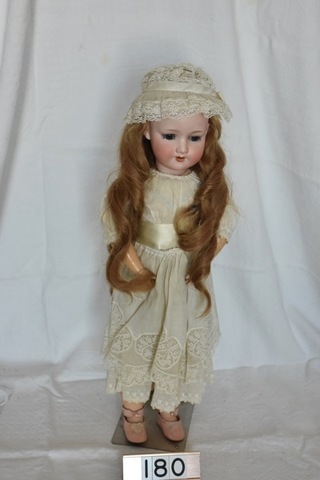 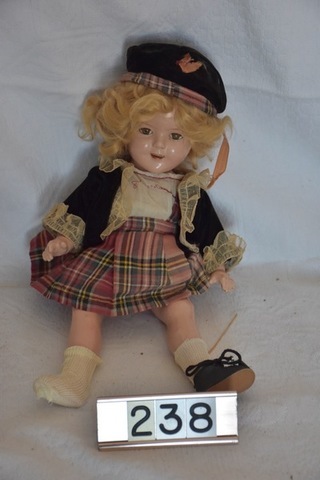 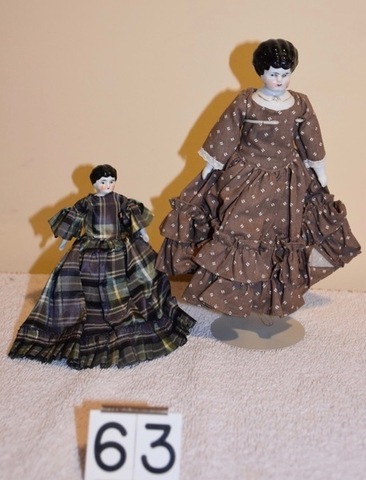 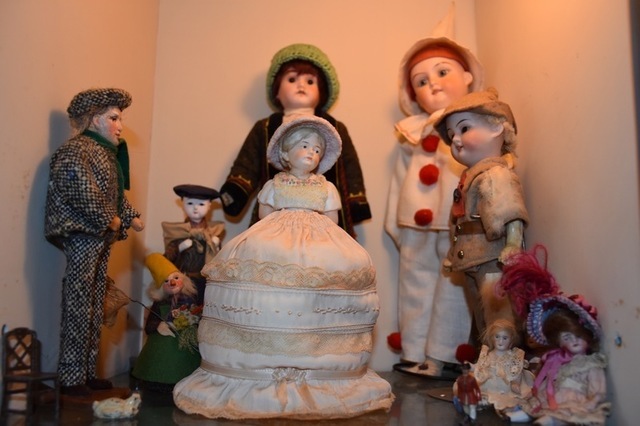 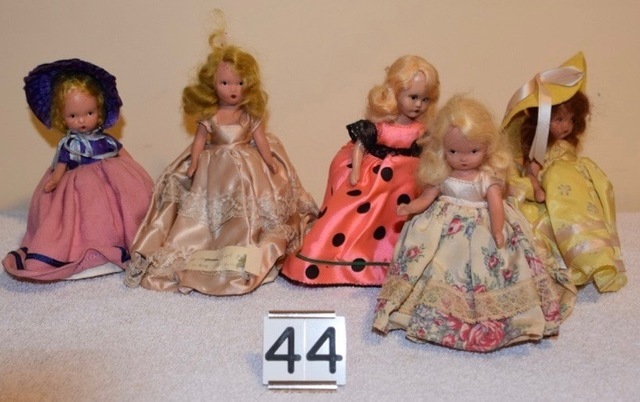 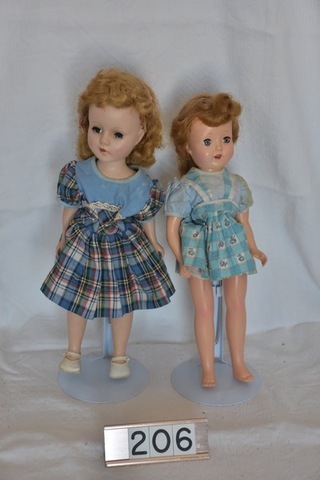 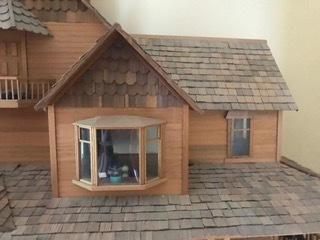 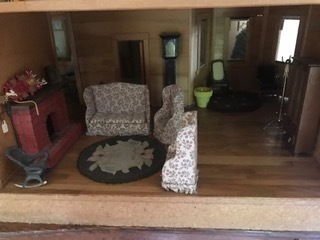 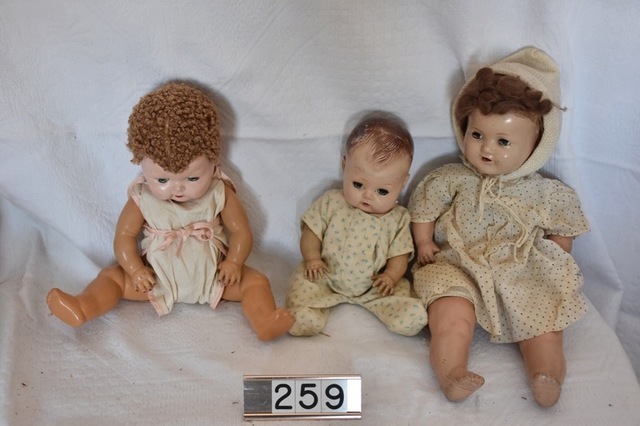 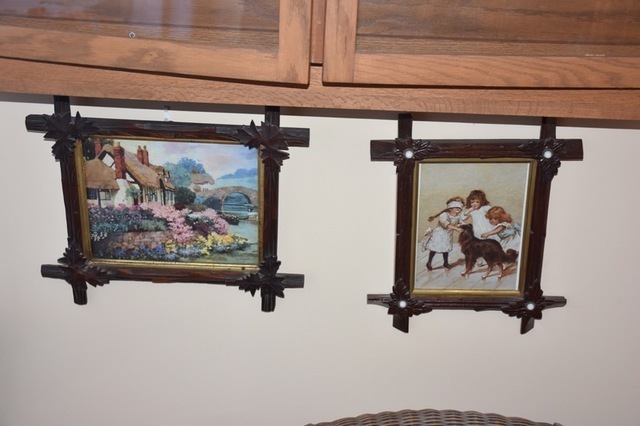 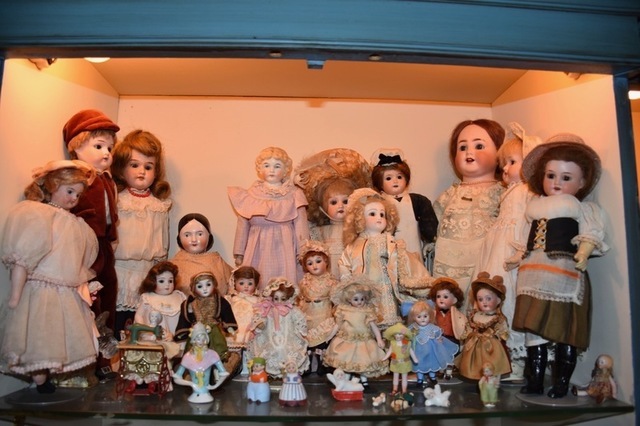 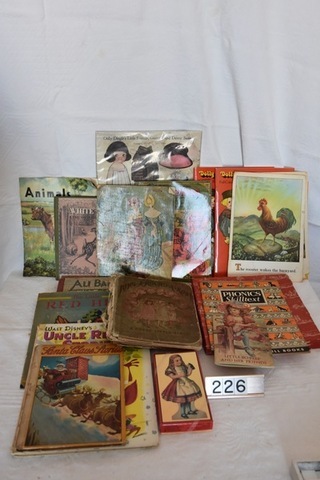 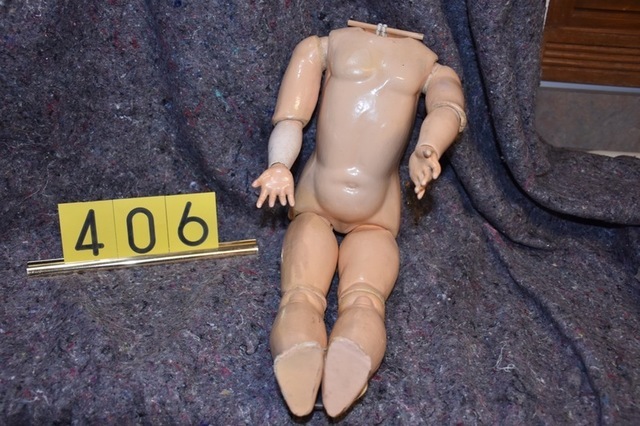 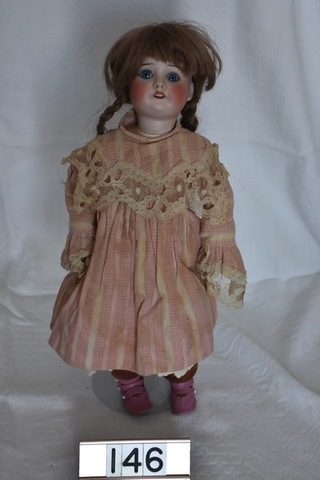 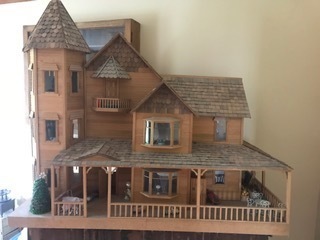 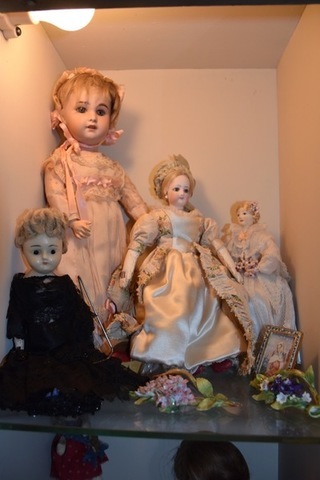 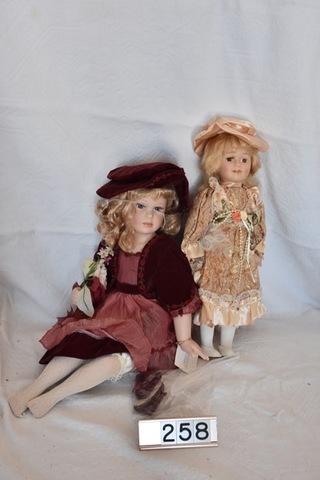 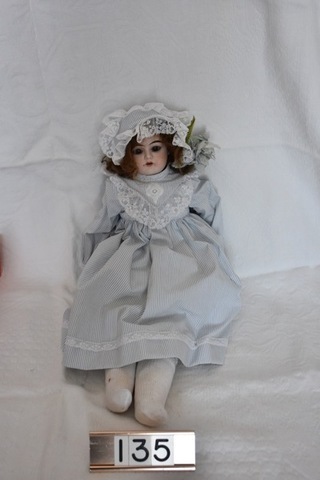 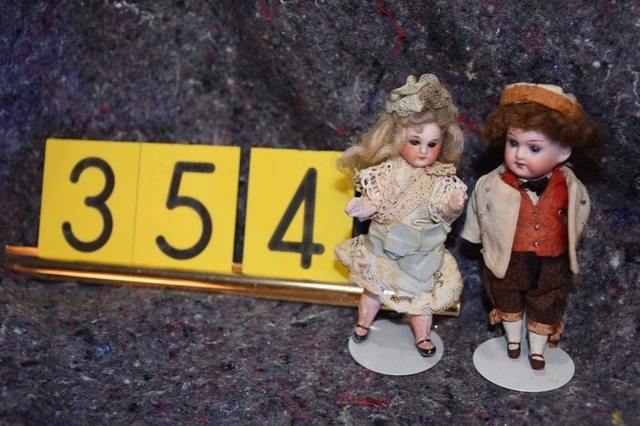 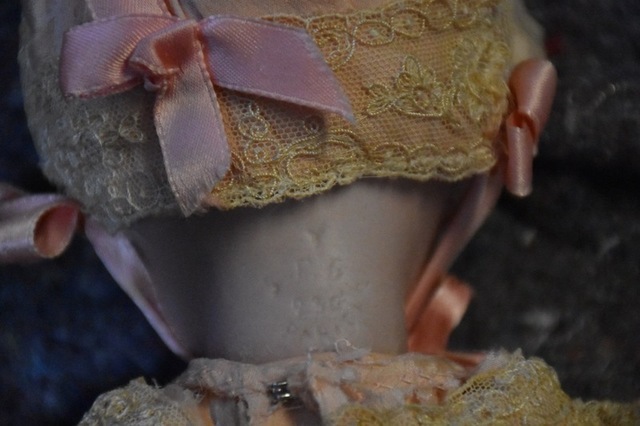 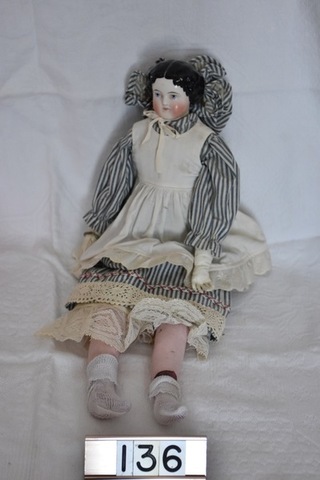 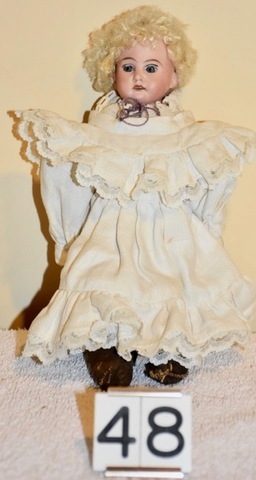 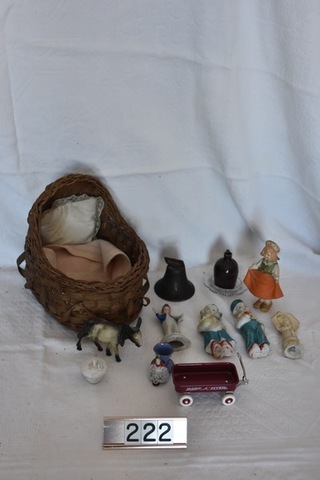 Excellent offering over 400 antique dolls w/German & French bisque, china, tin, toys, cast iron, furniture & more. 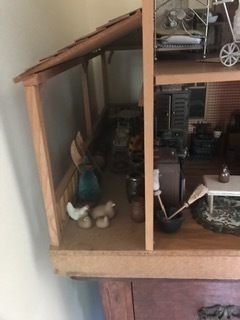 2 generations & 70 yrs. 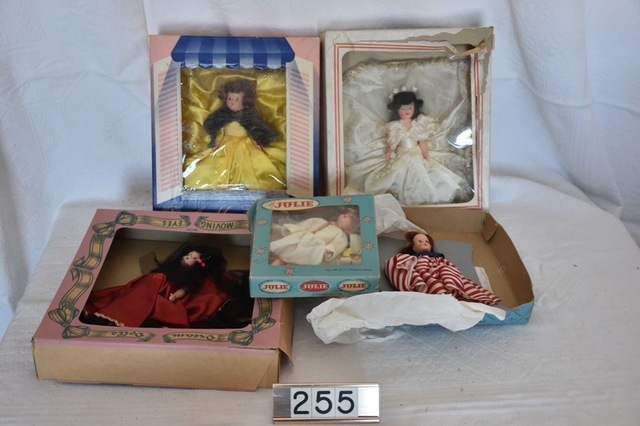 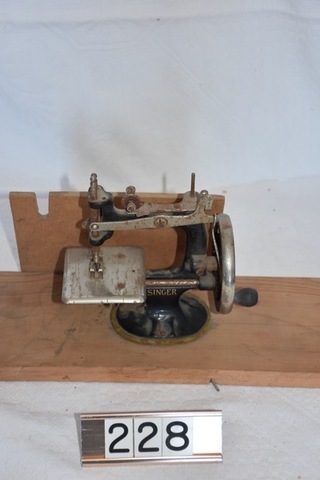 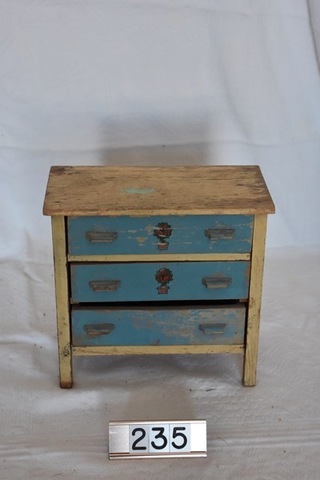 of collecting being sold. 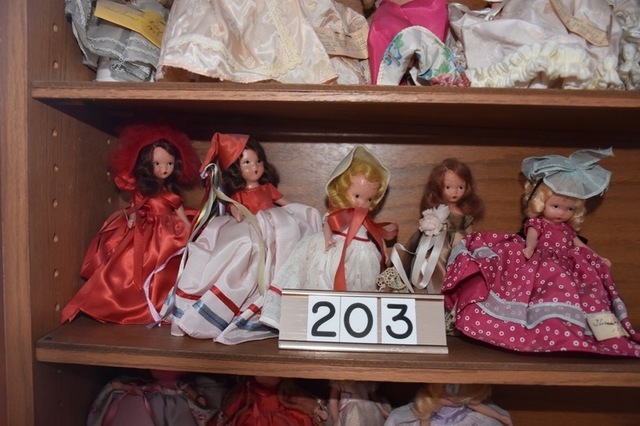 2-18 Nearly 400 pictures now posted. 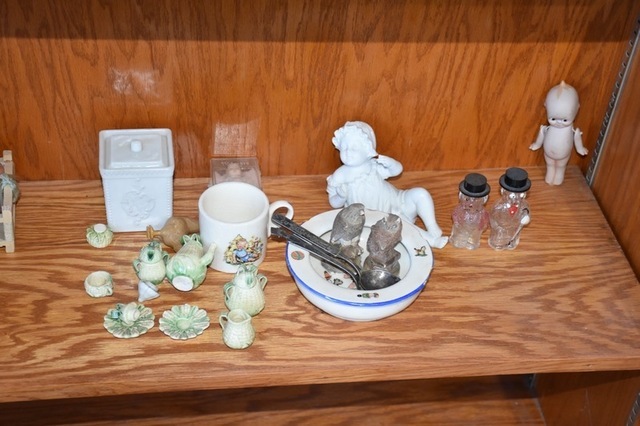 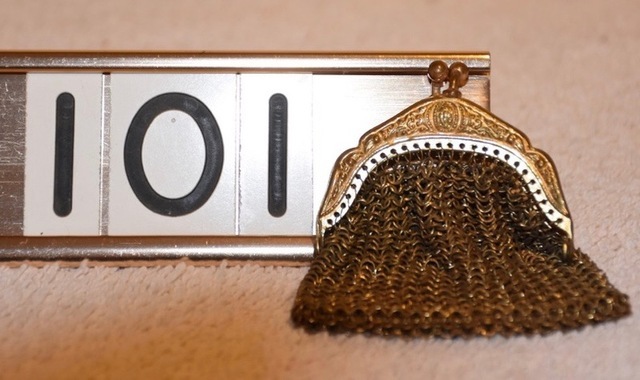 Saturday Morning, March 30th, 2019 – 10:00 A.M.
‹ Estate Coin Collections: Sat. 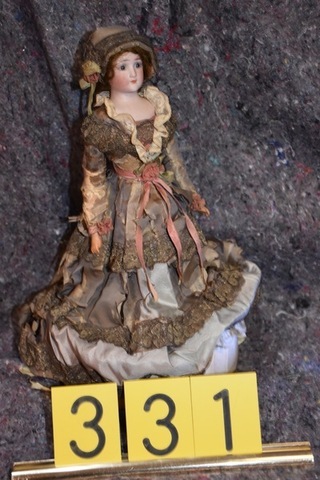 Aft., Feb. 16, 3:00 P.M.